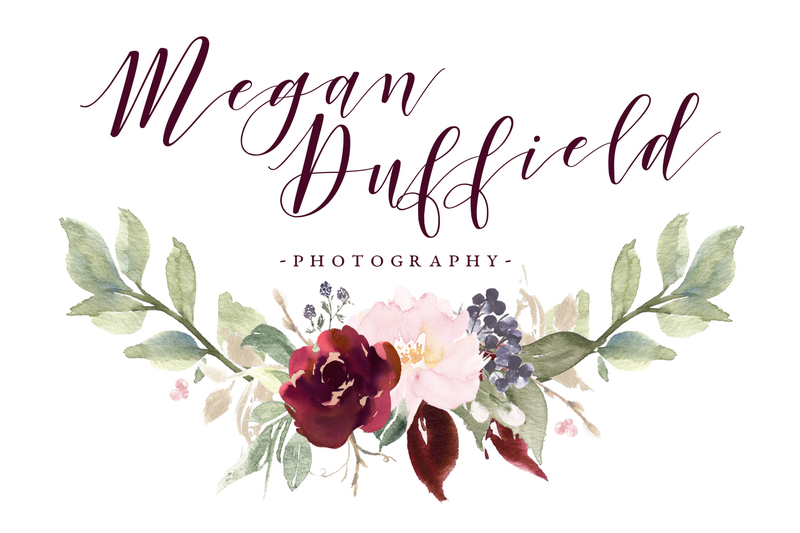 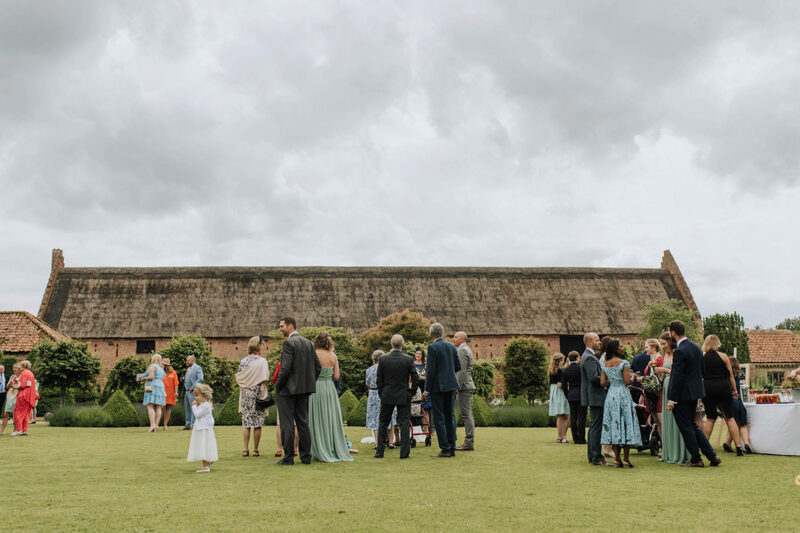 Christine and Matt’s wedding was my very first Batemans Barn wedding, and I was so excited to be shooting at such a characteristic venue! 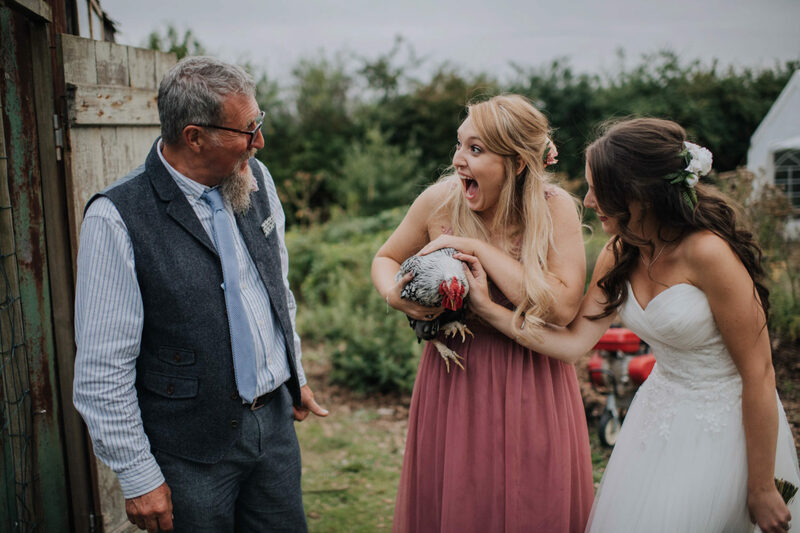 It’s not very often Wedding venues are 10 minutes from my house and is also a working farm! 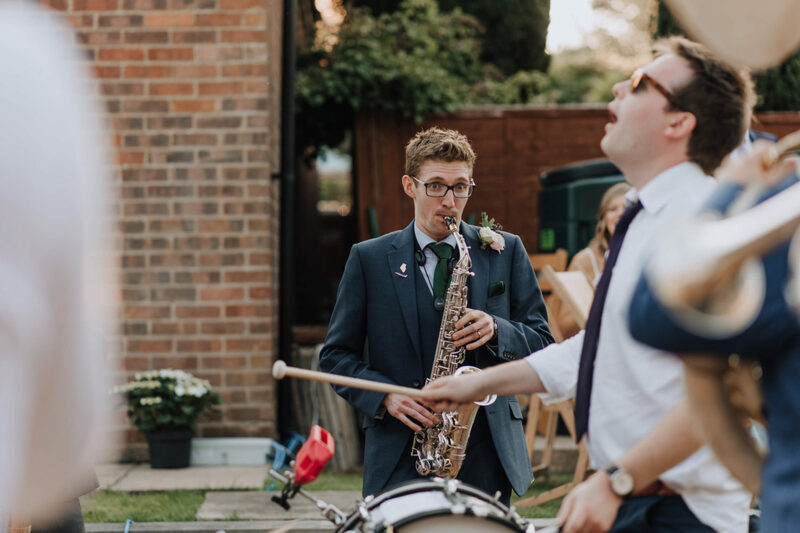 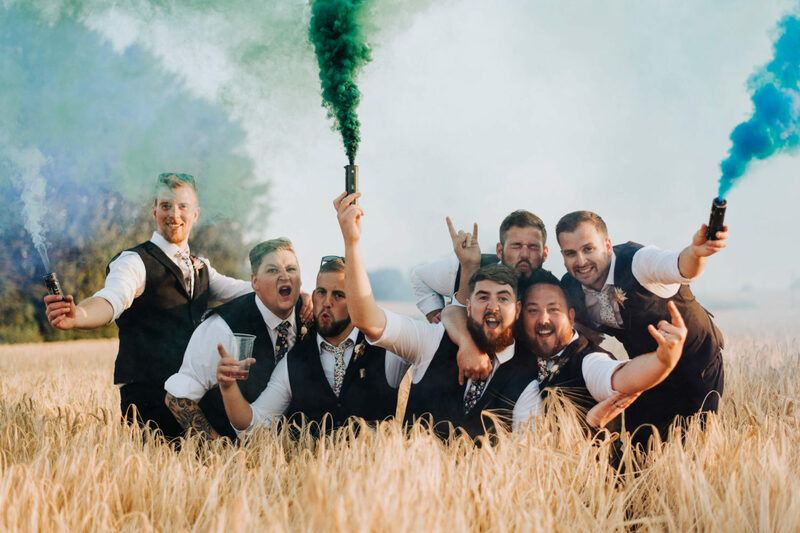 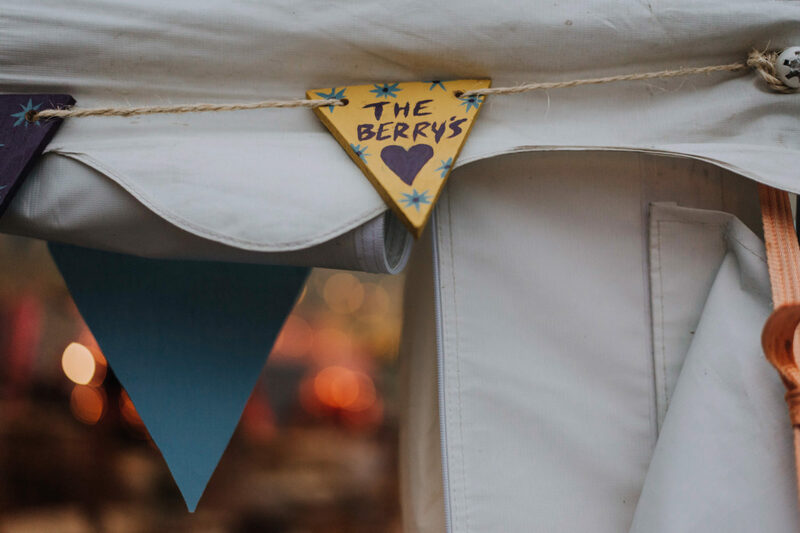 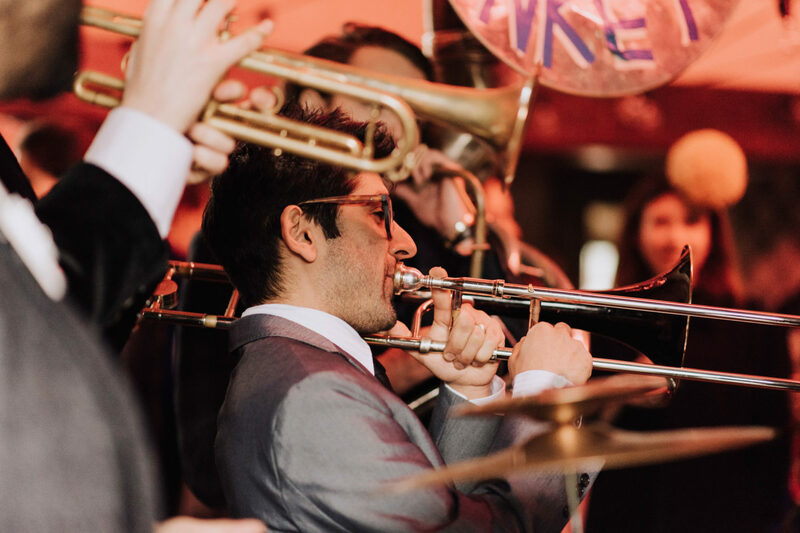 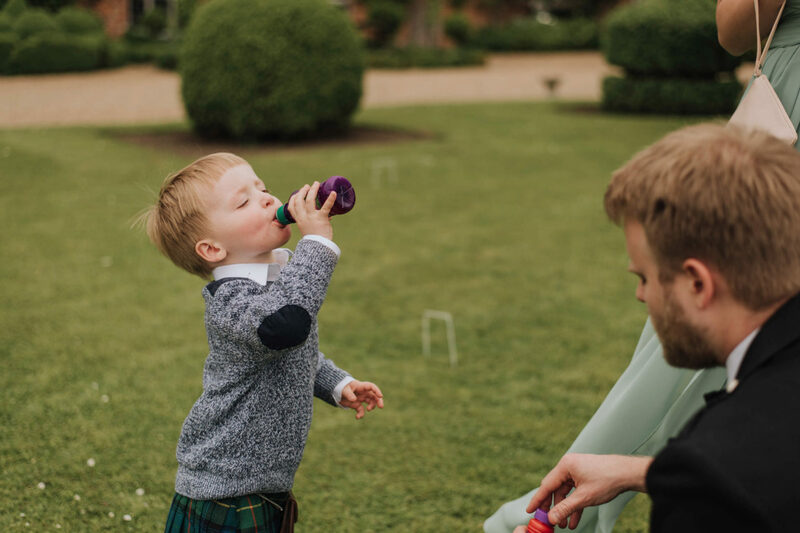 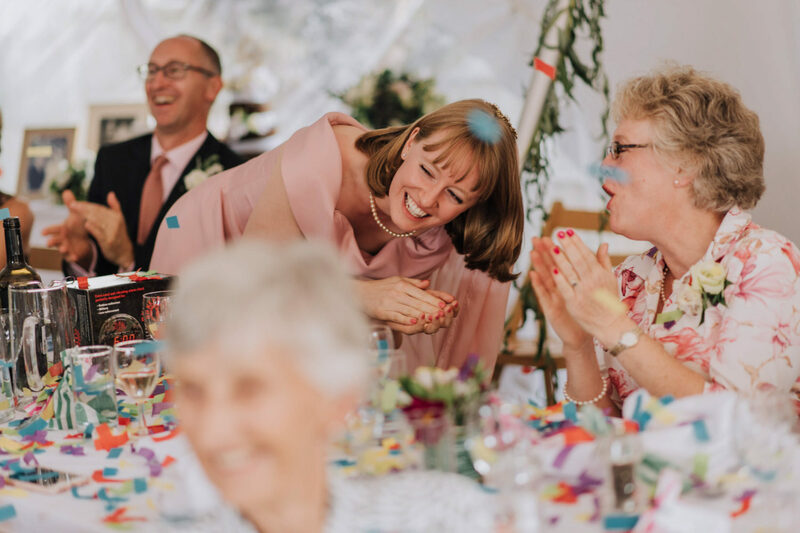 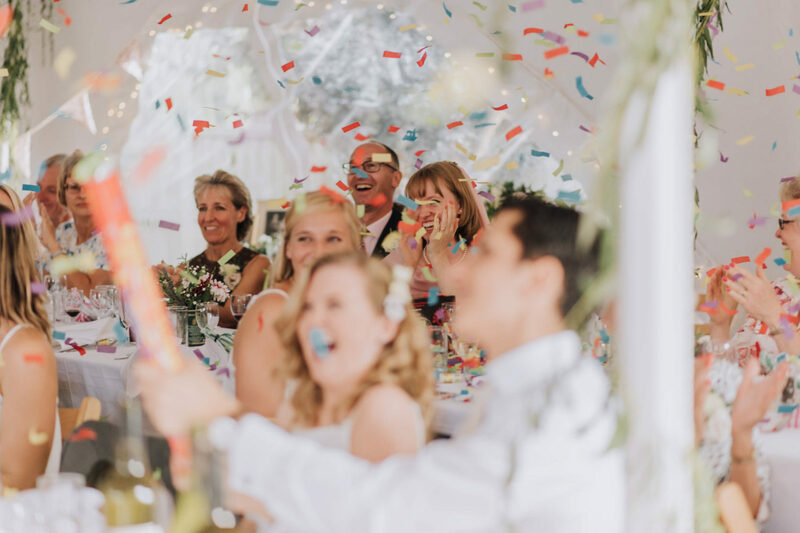 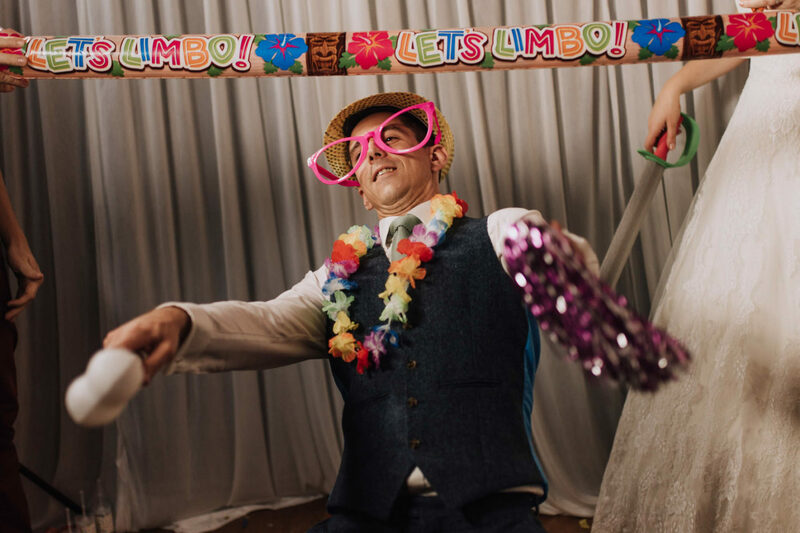 If I said that this bright, bold and vibrant Norfolk Wedding featured a Braai, Boab Tree and Marimba Band what Country springs to your mind? 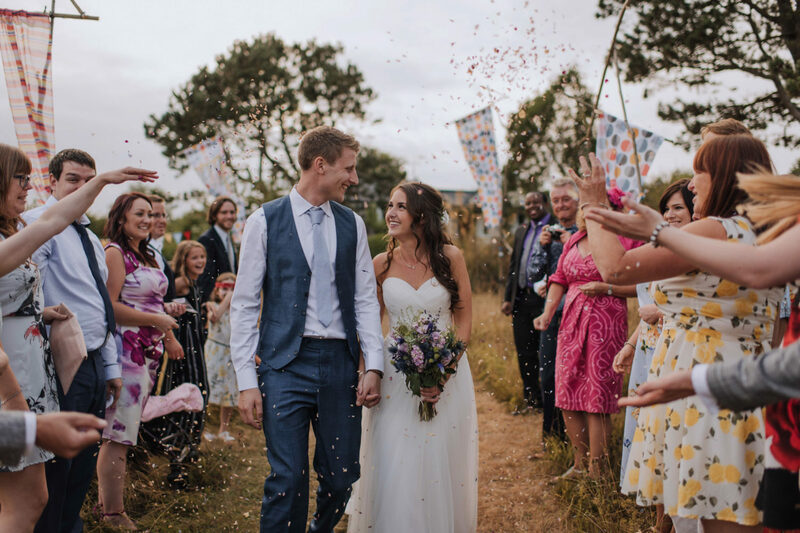 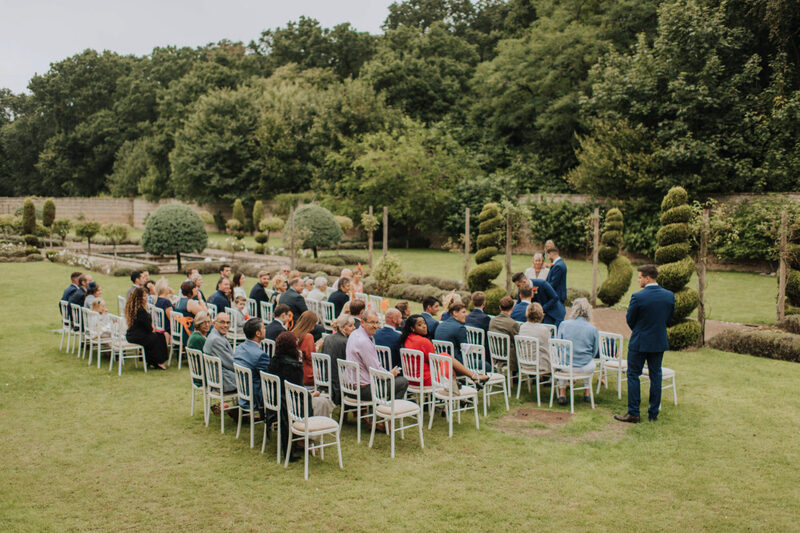 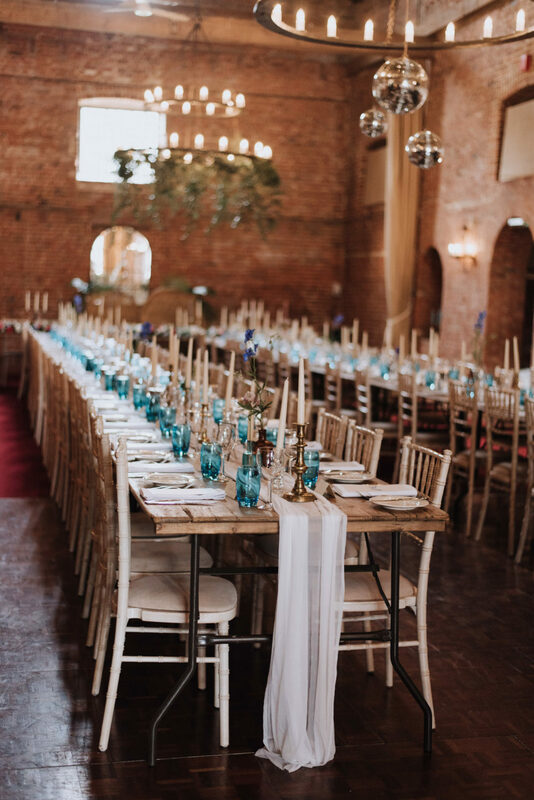 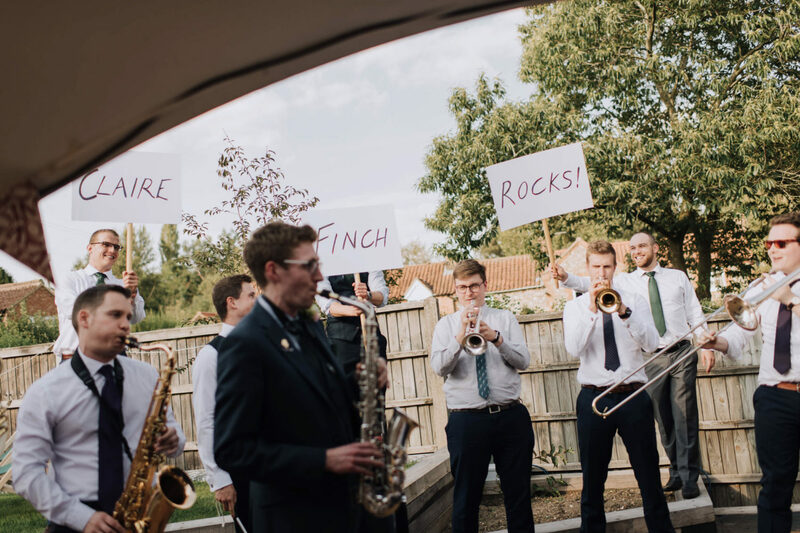 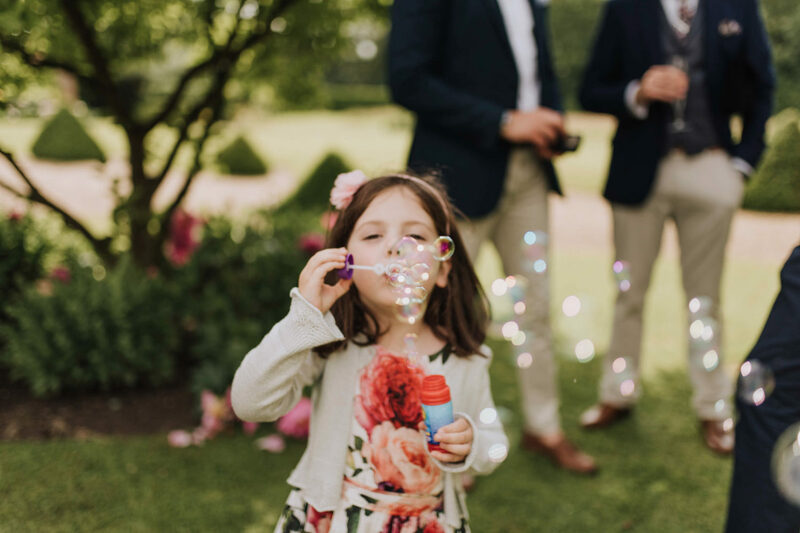 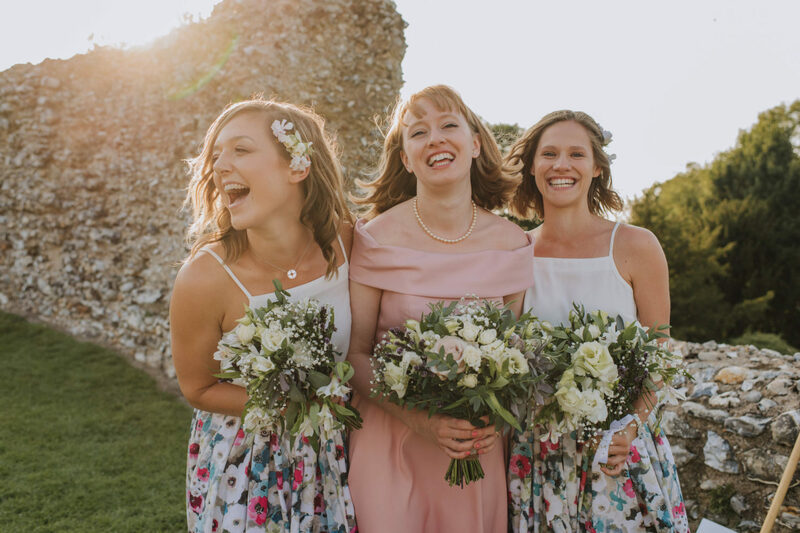 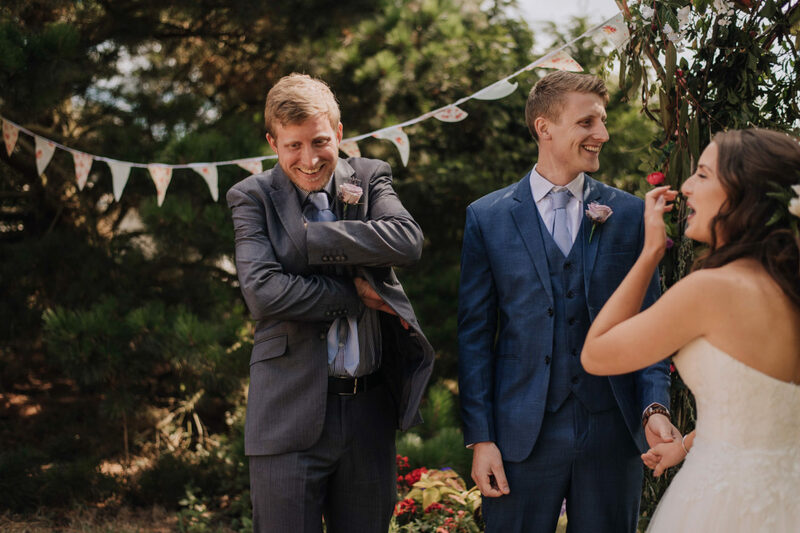 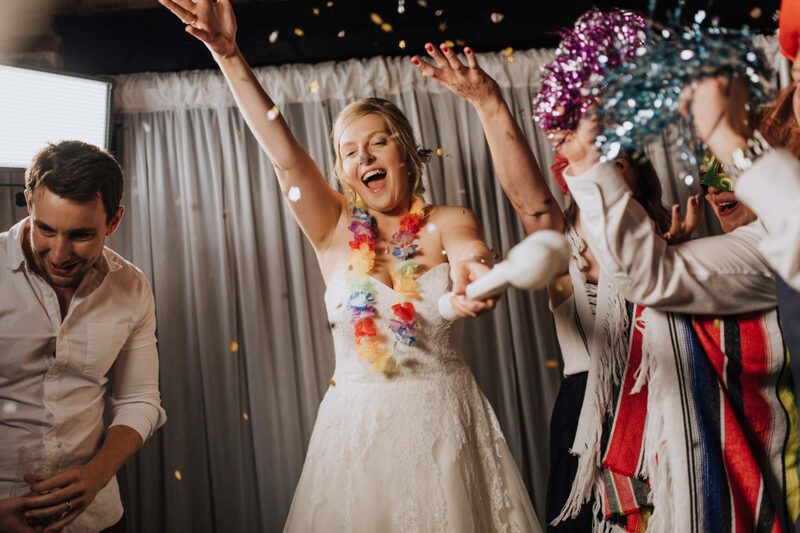 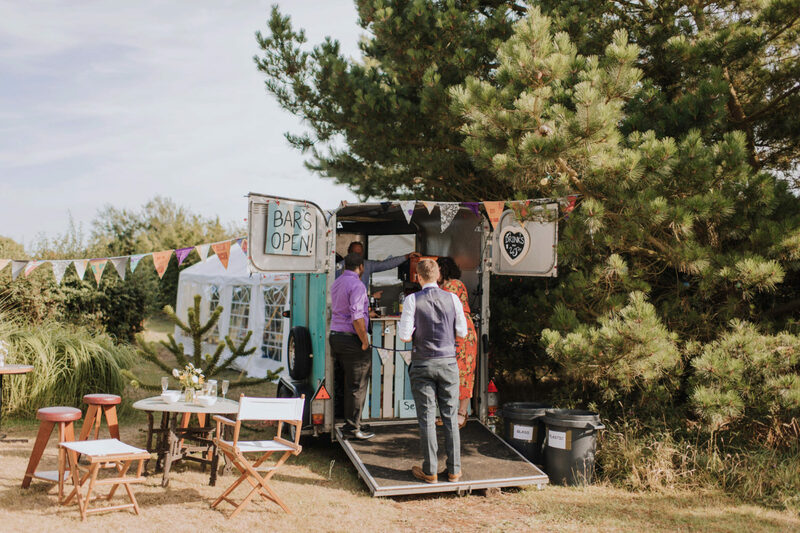 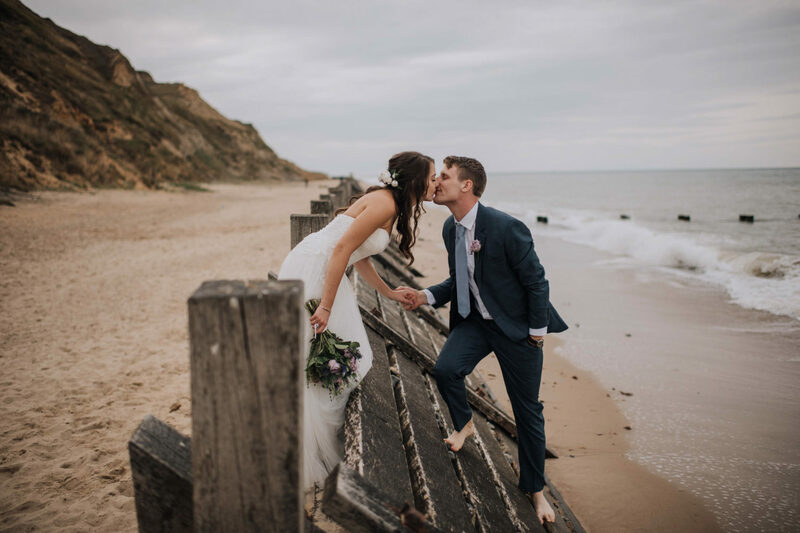 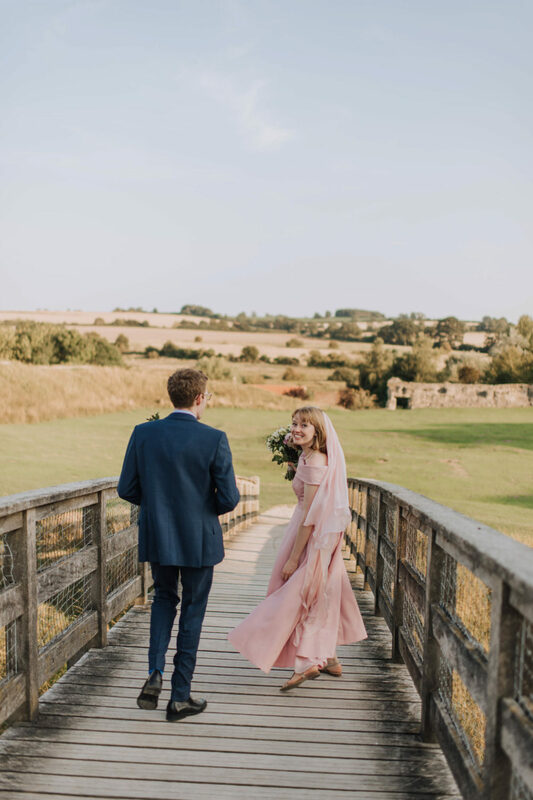 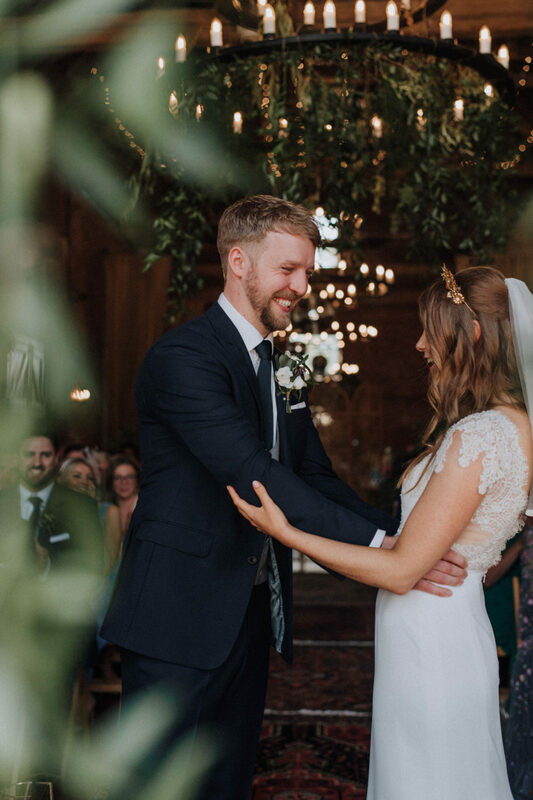 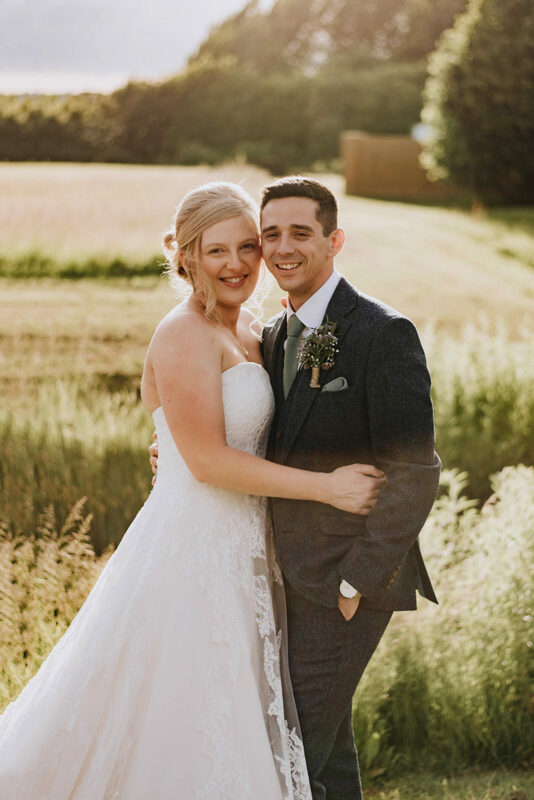 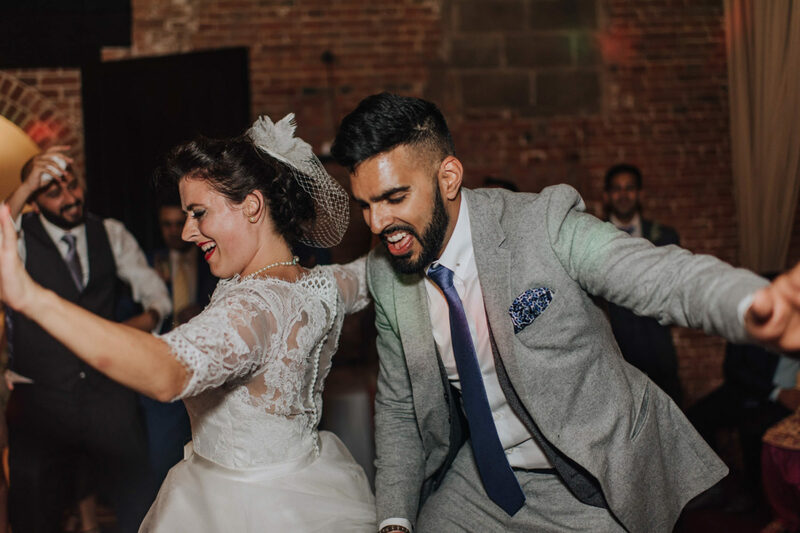 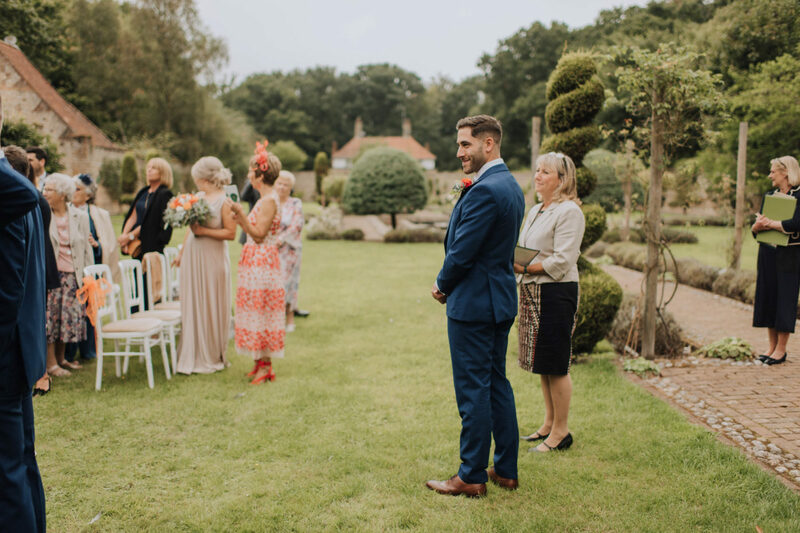 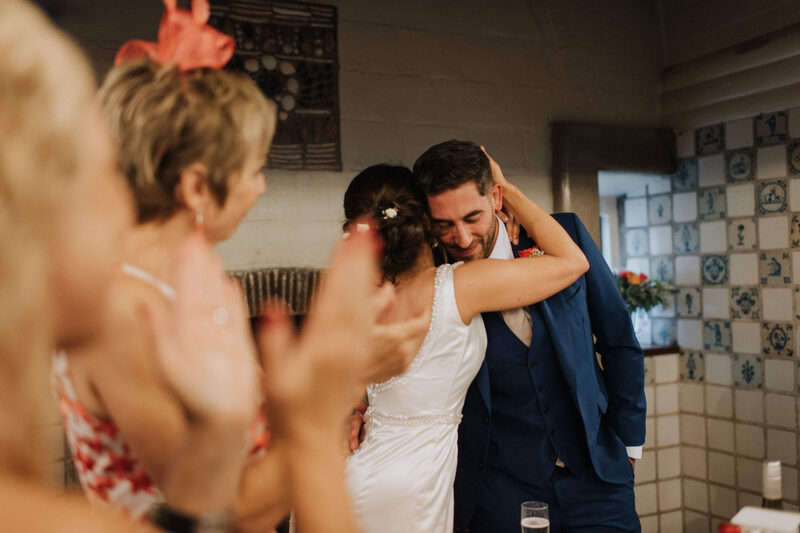 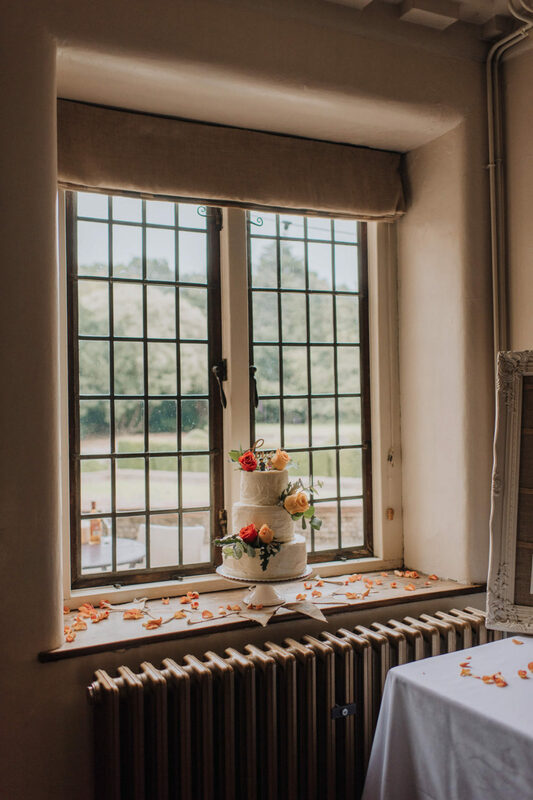 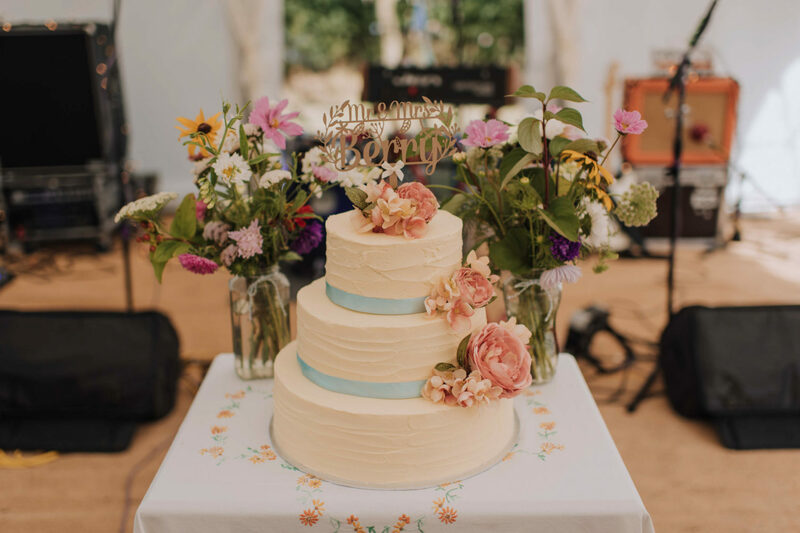 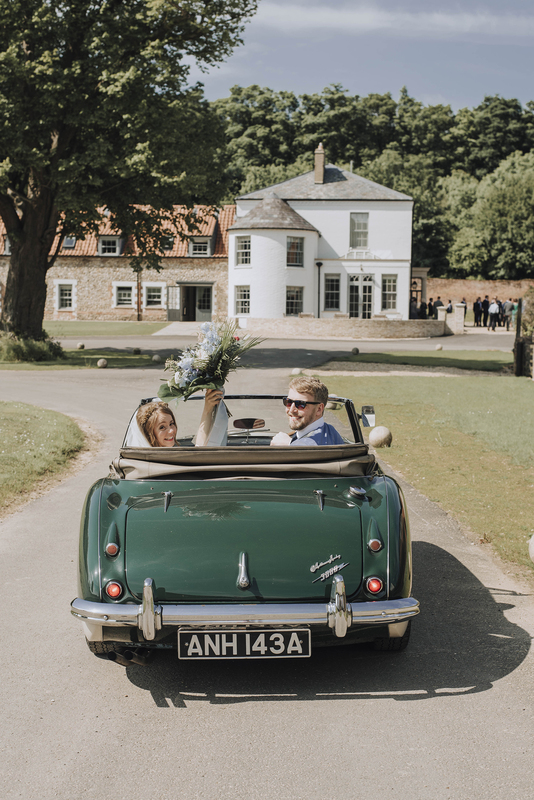 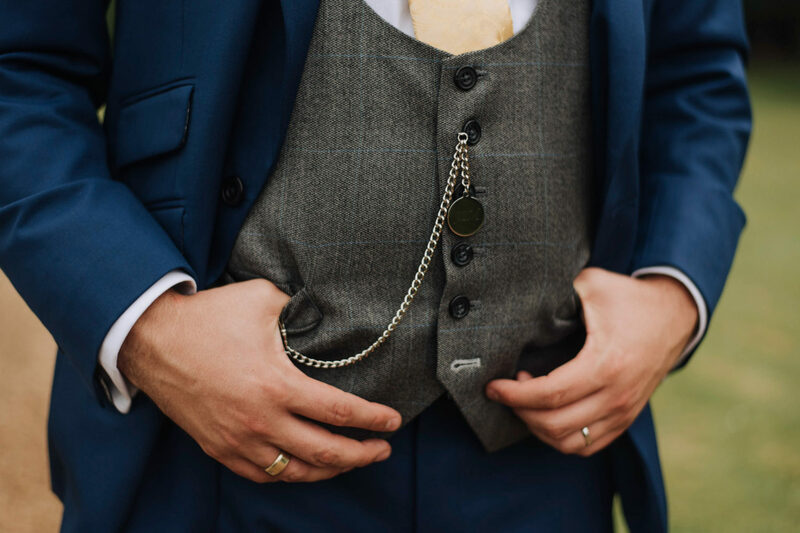 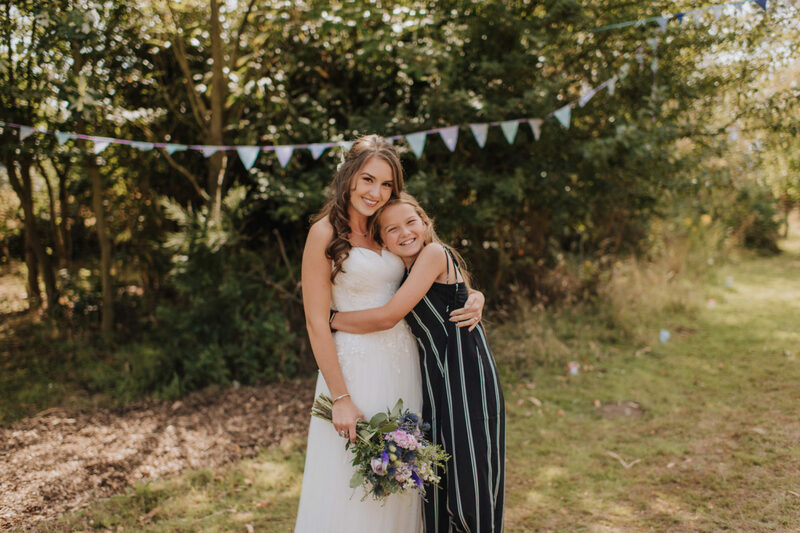 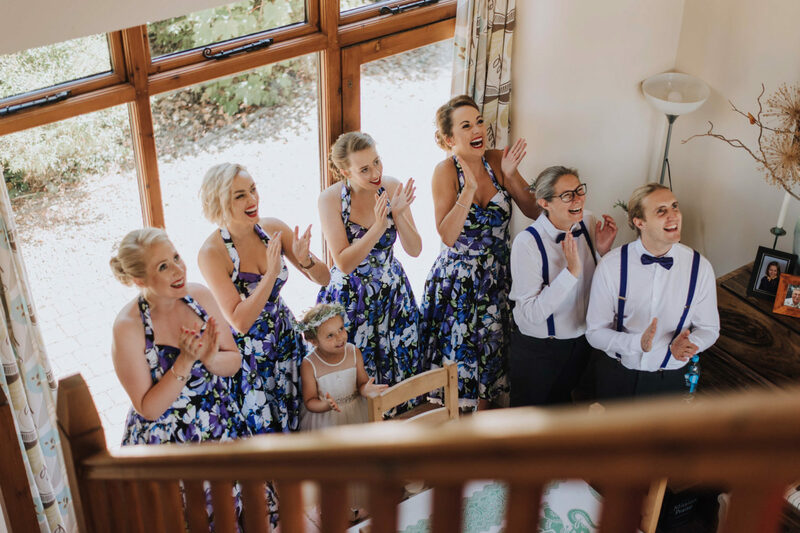 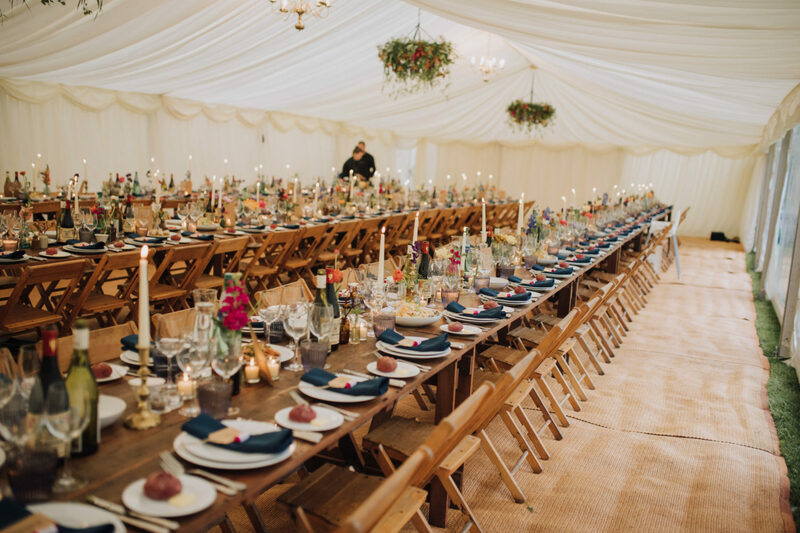 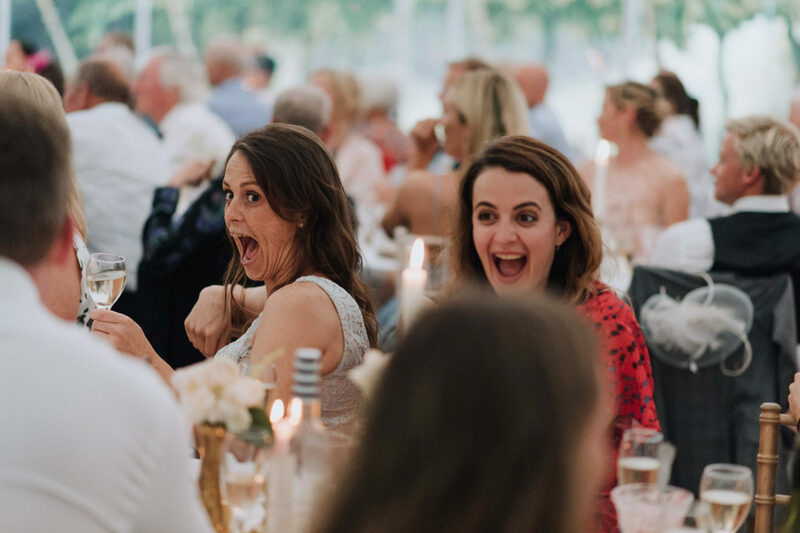 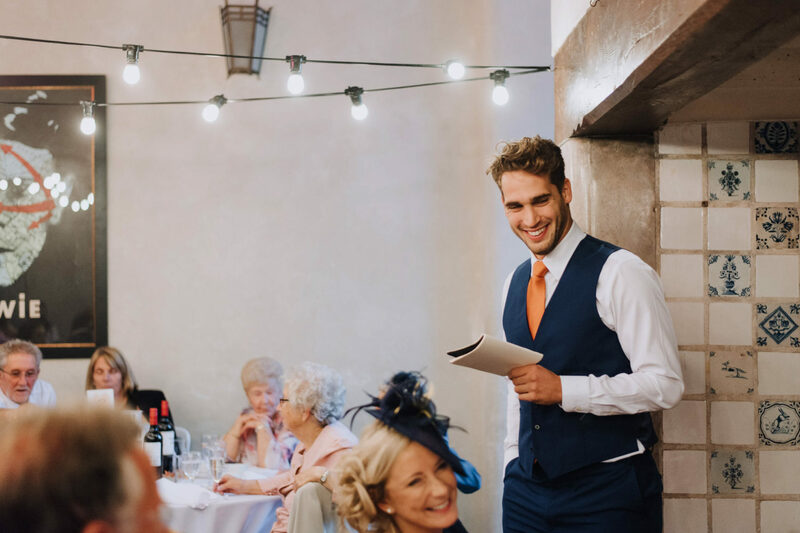 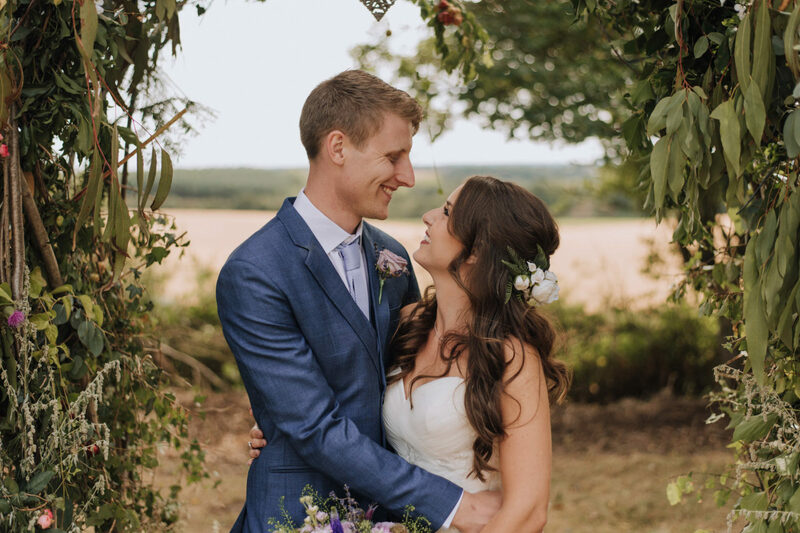 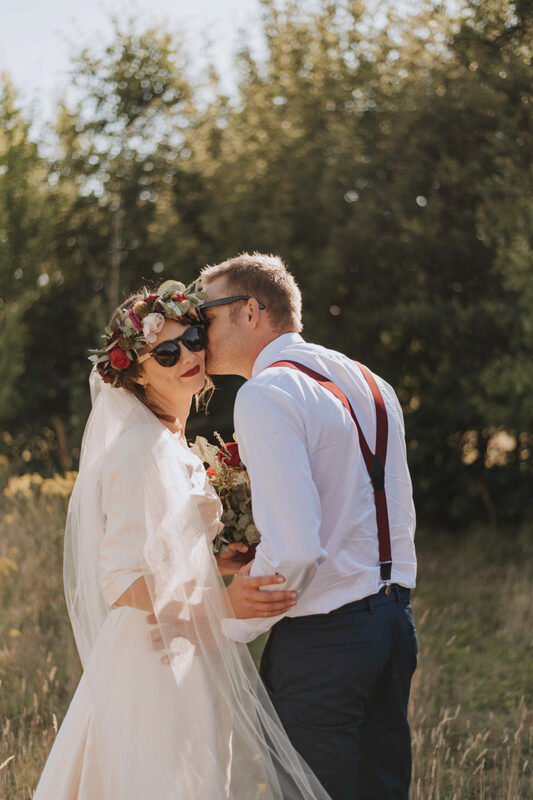 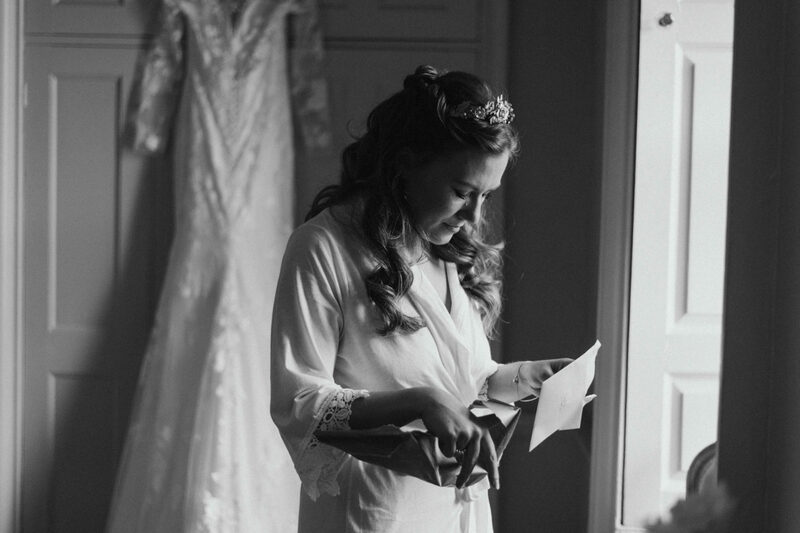 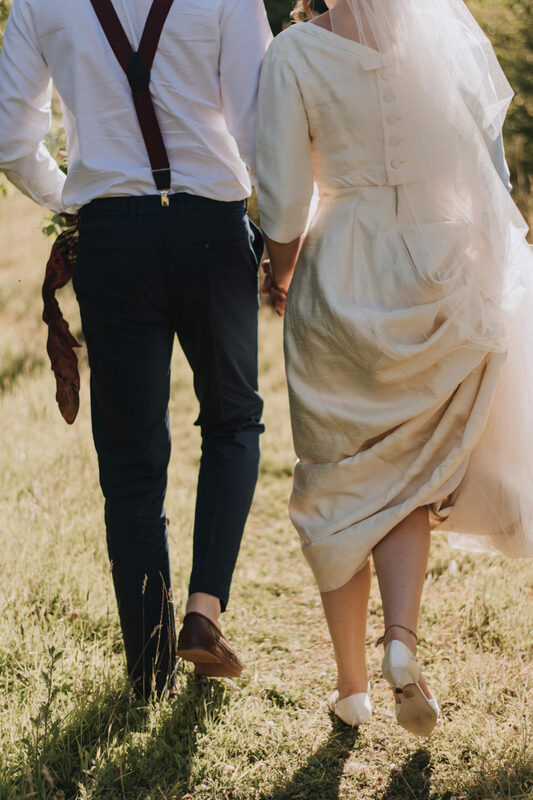 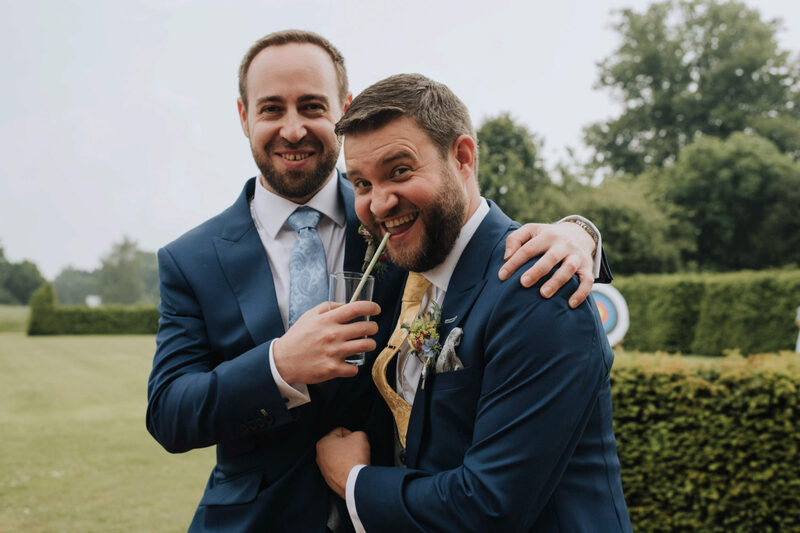 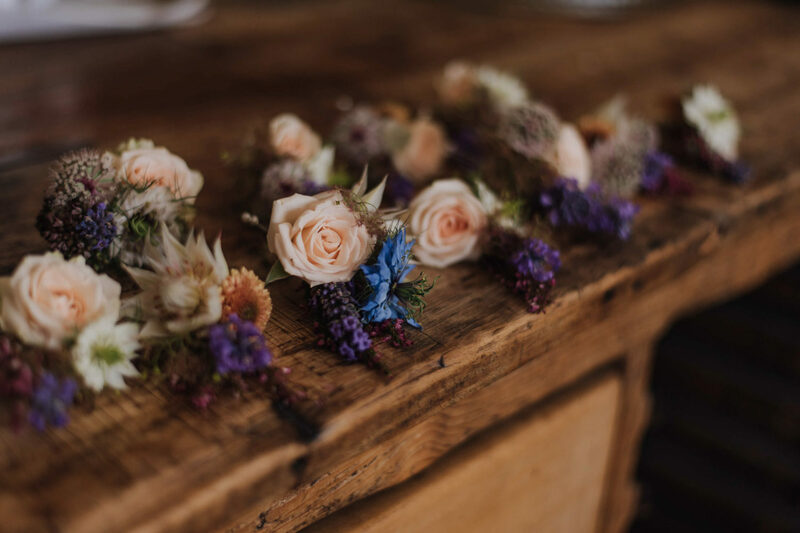 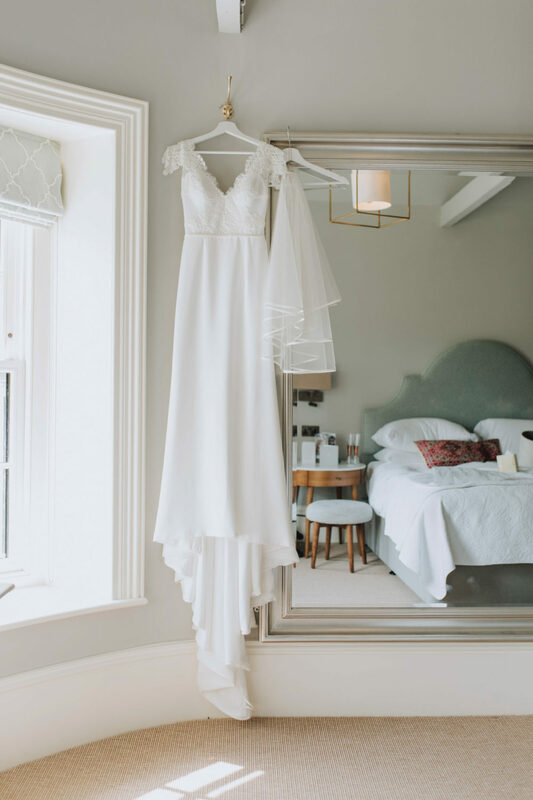 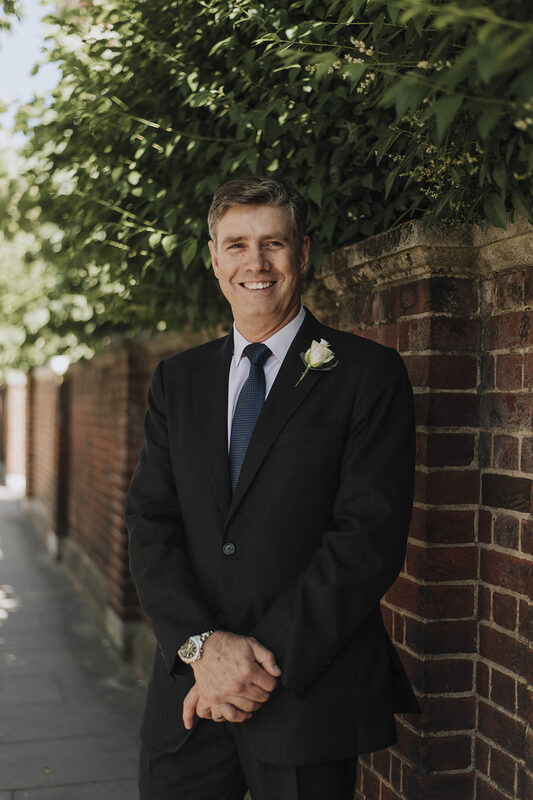 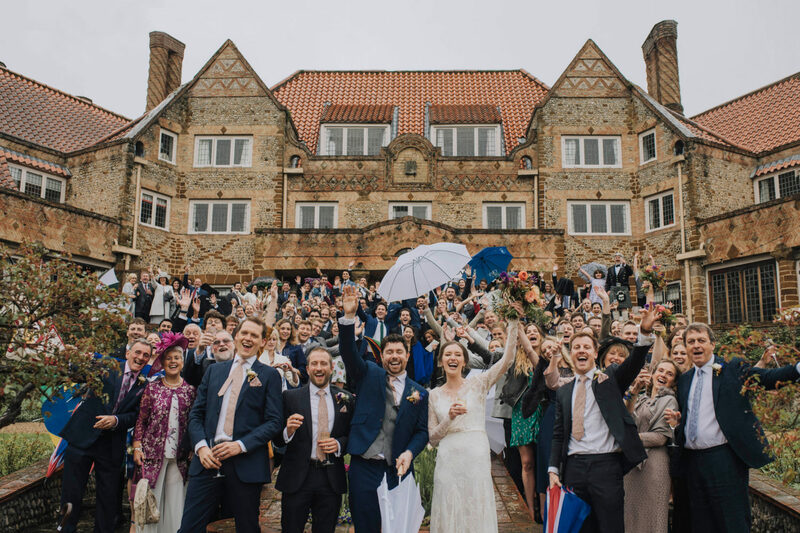 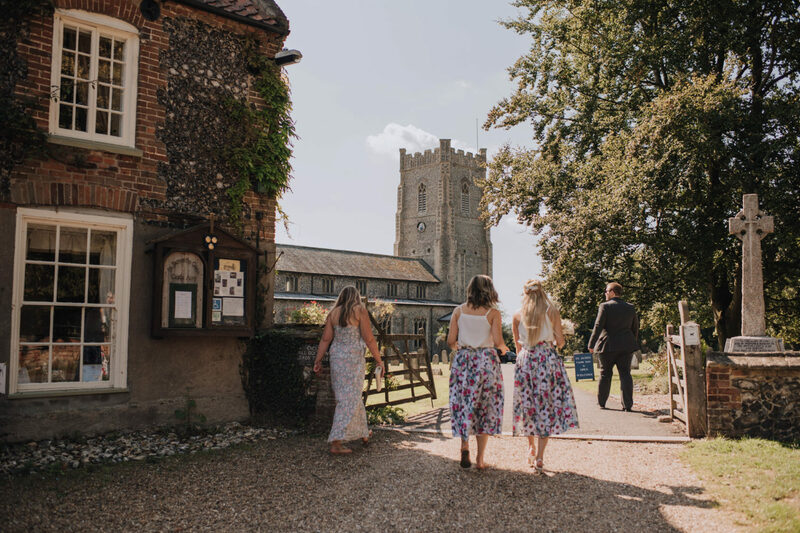 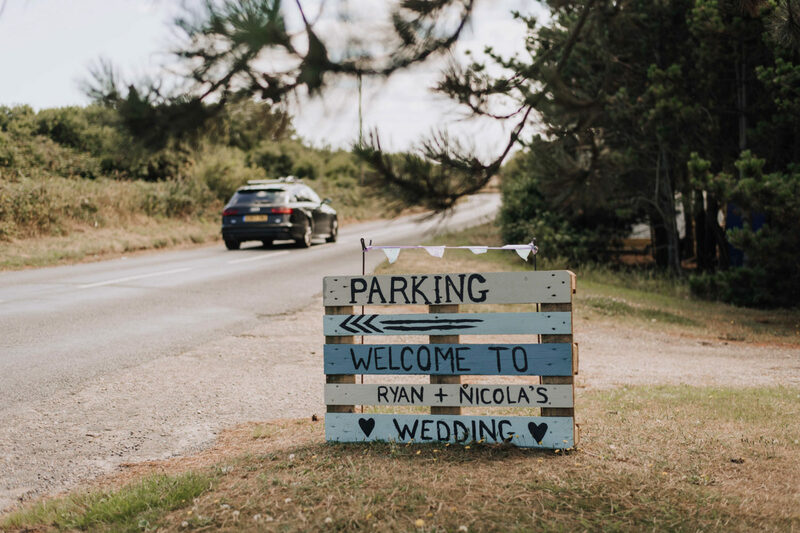 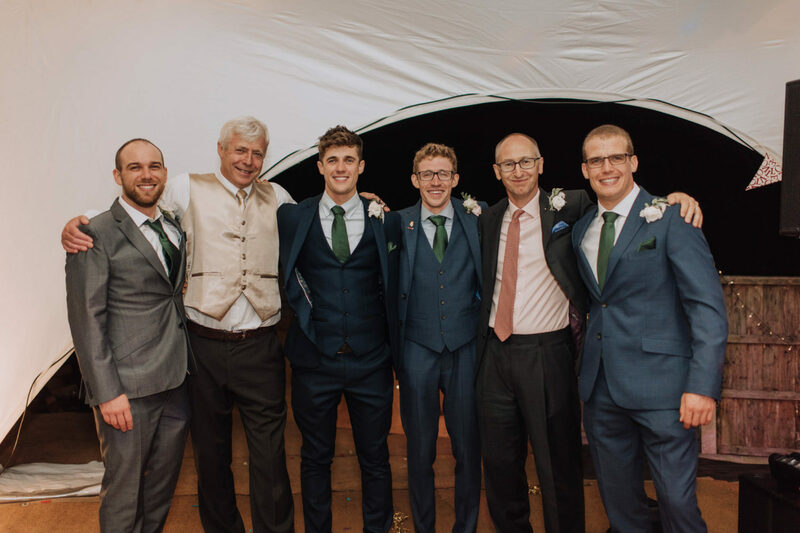 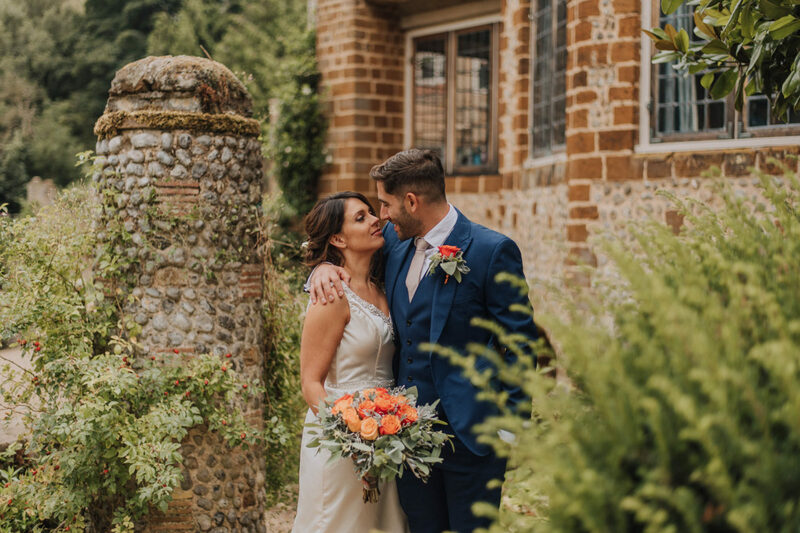 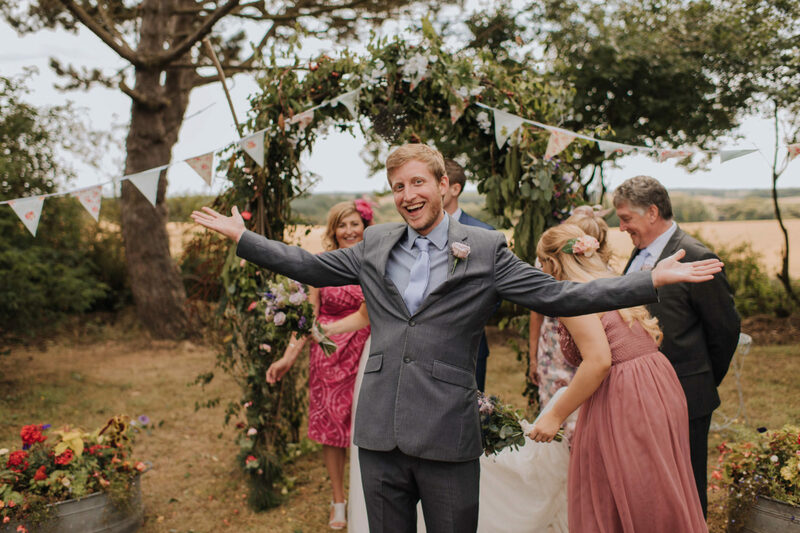 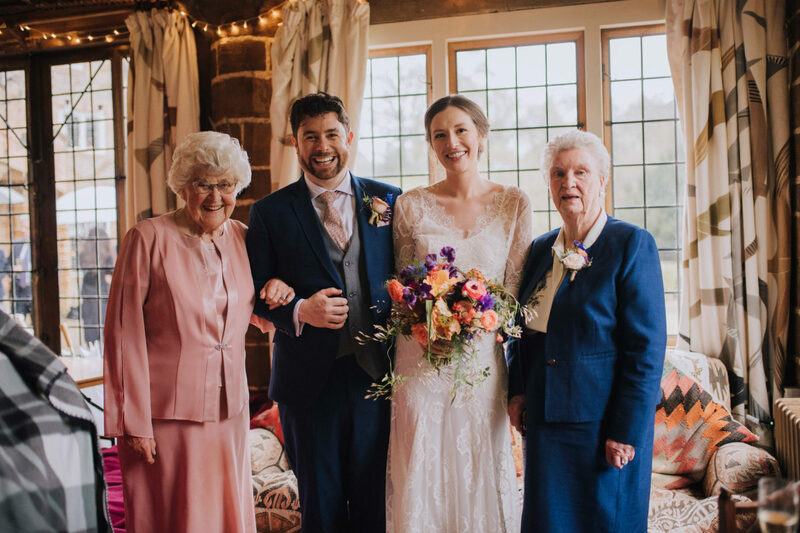 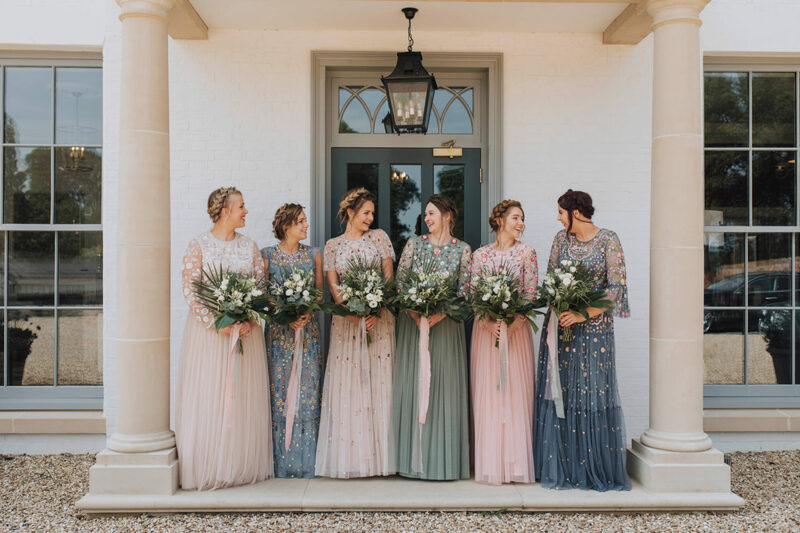 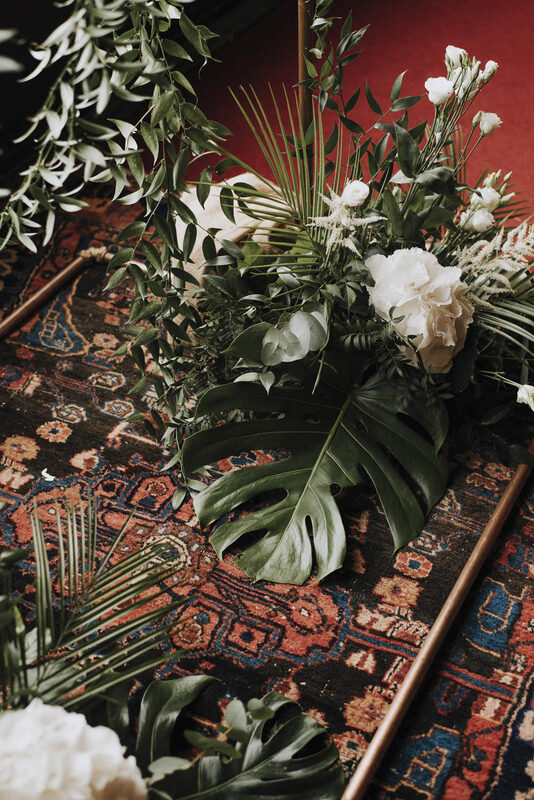 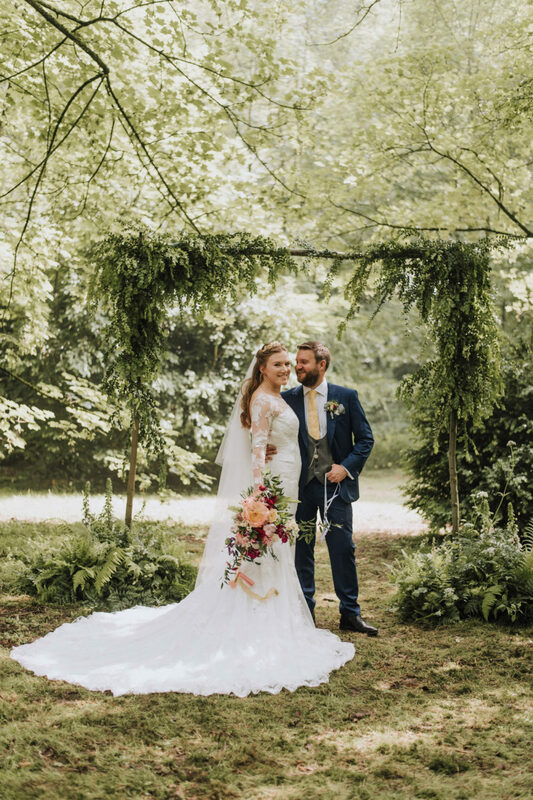 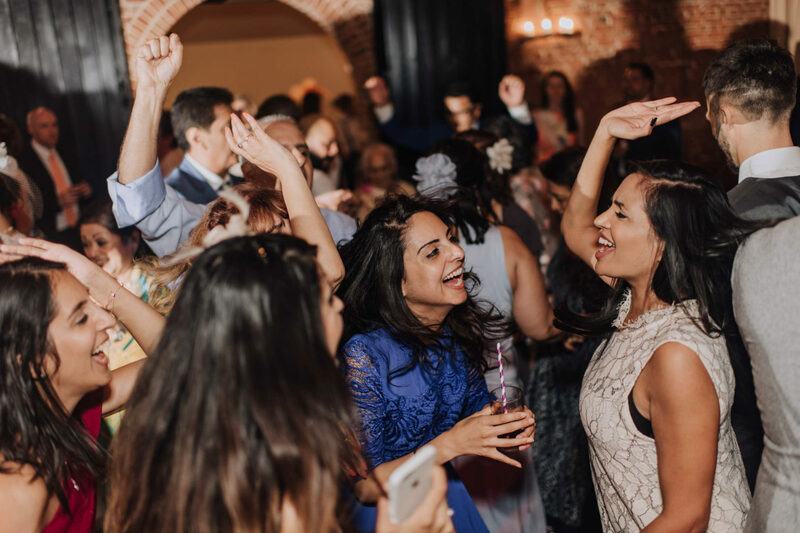 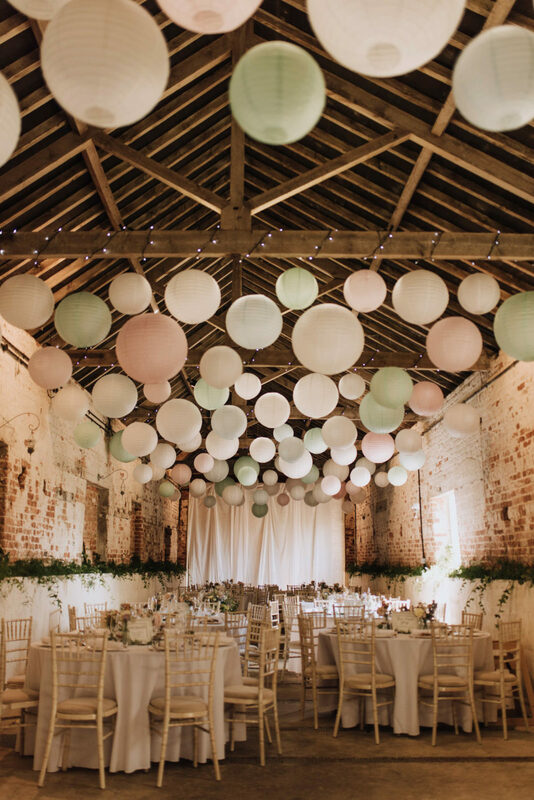 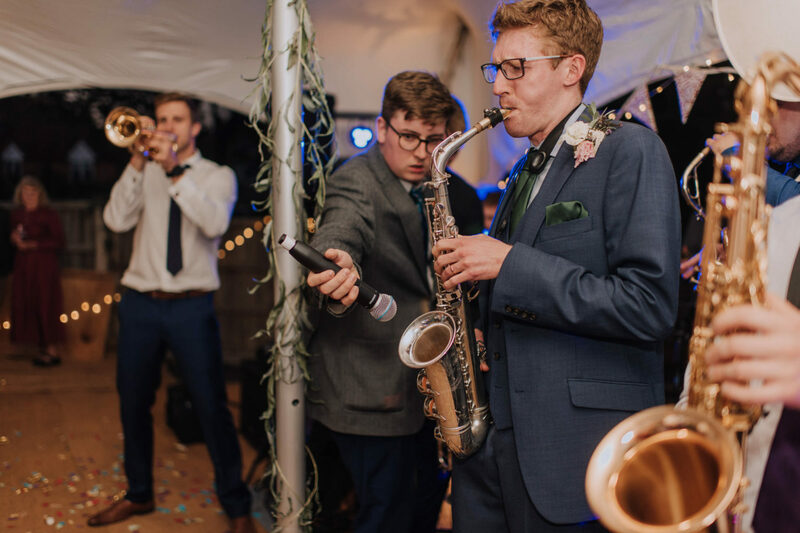 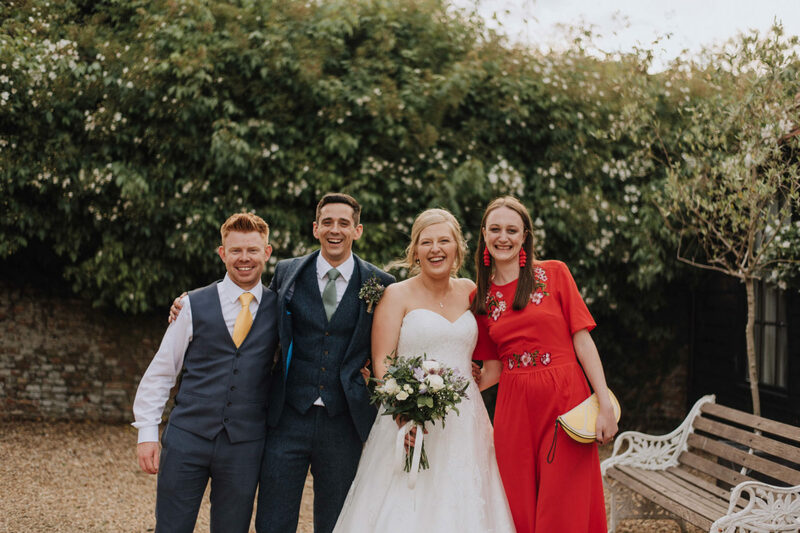 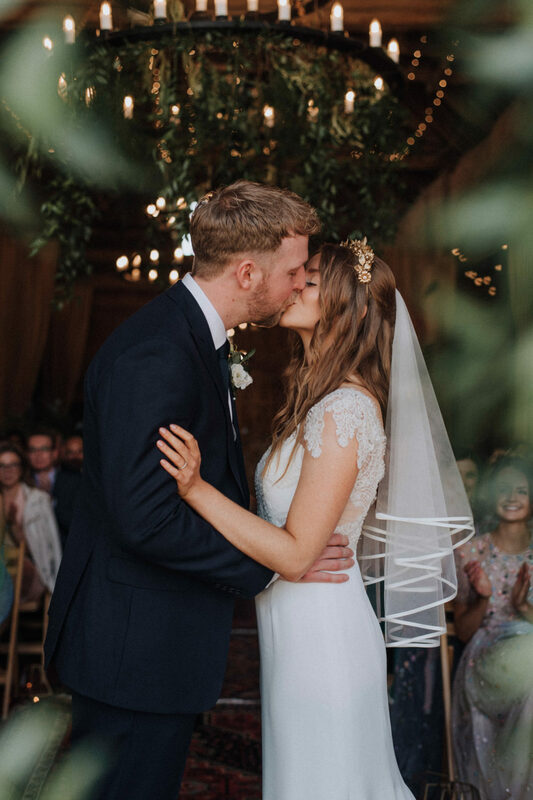 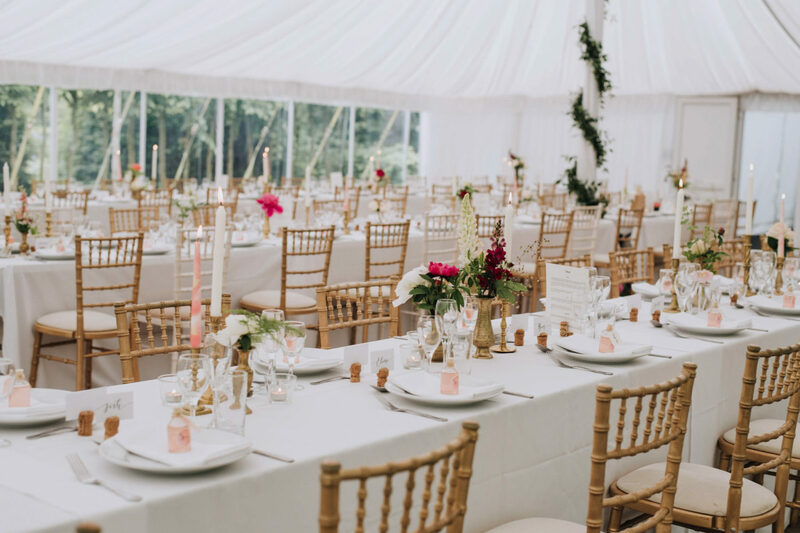 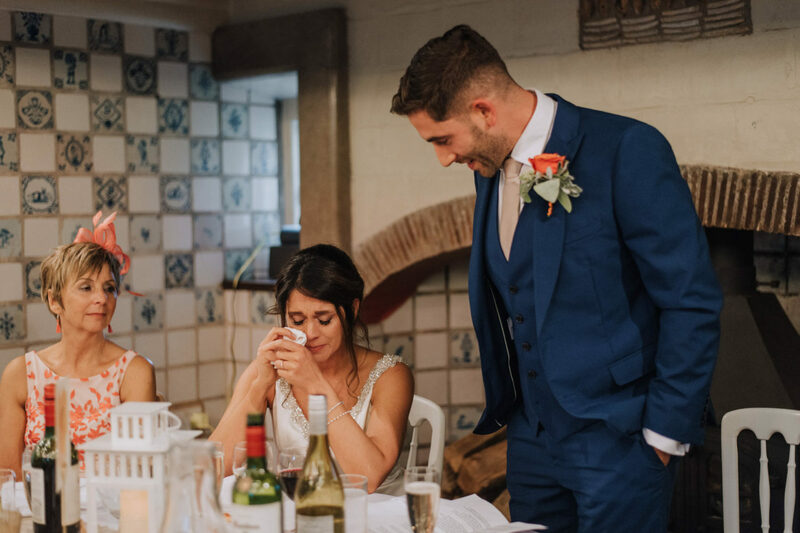 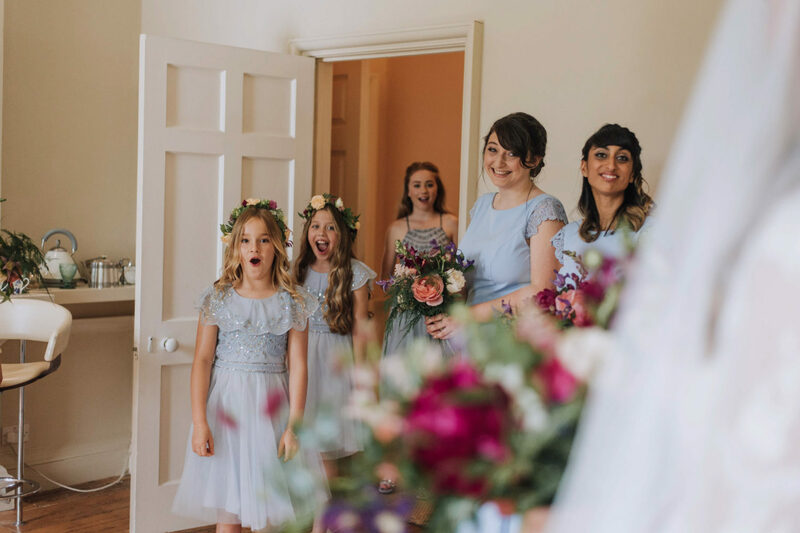 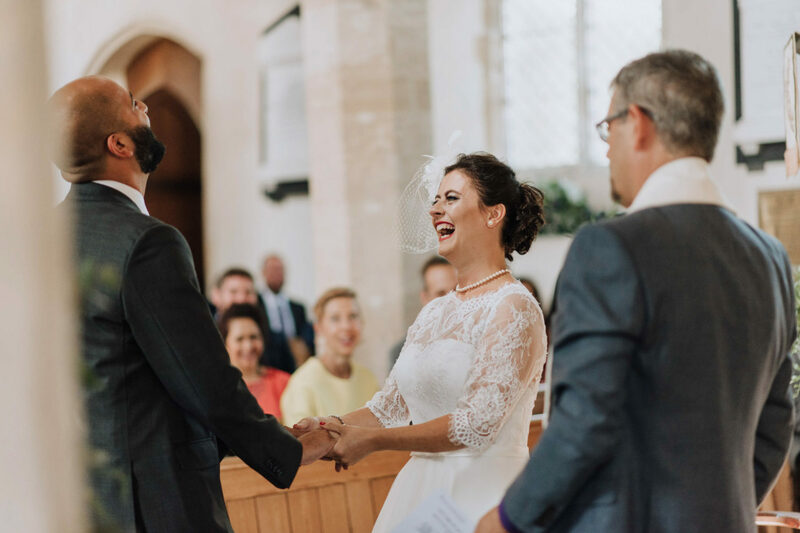 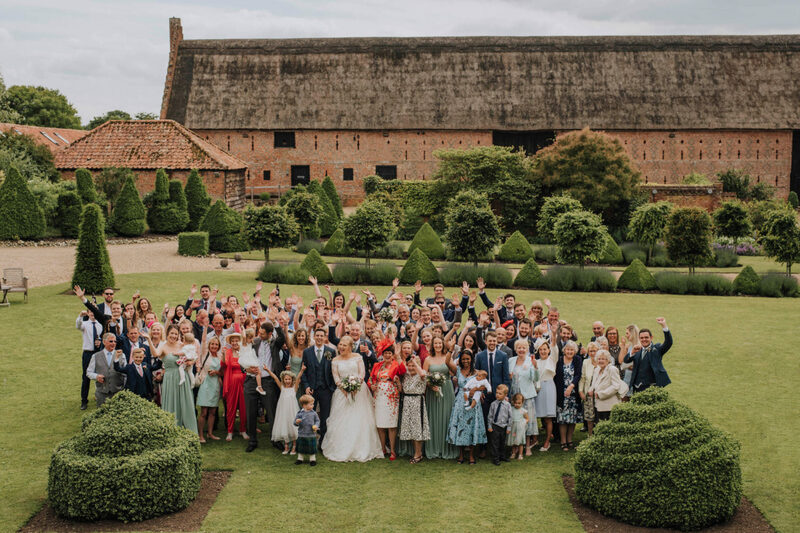 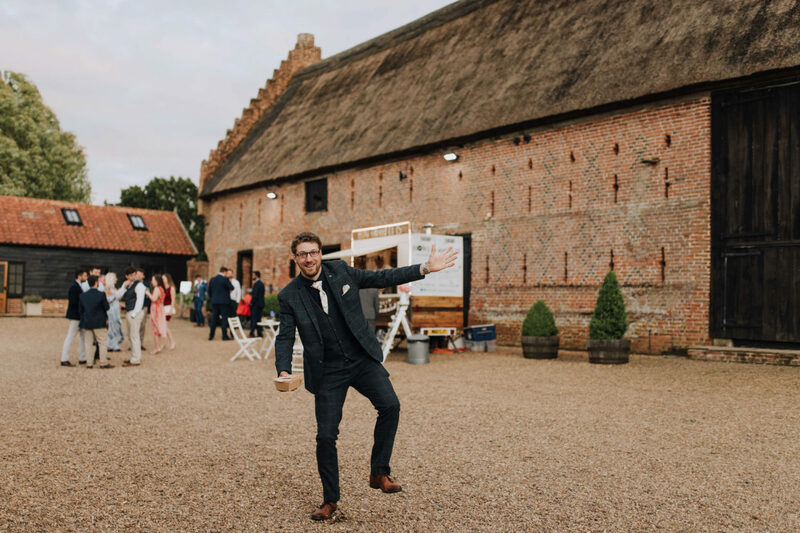 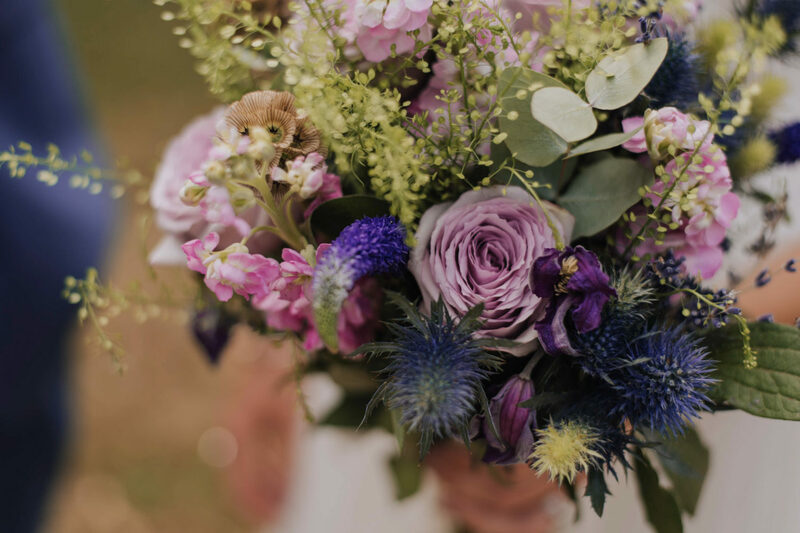 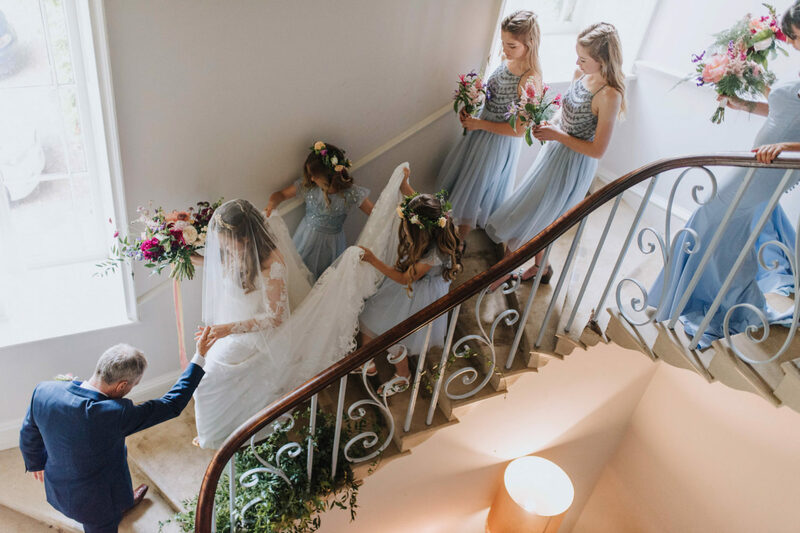 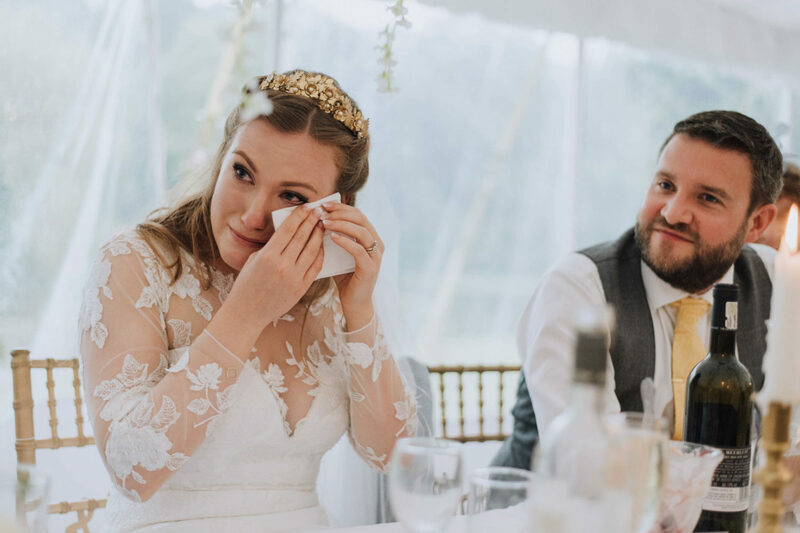 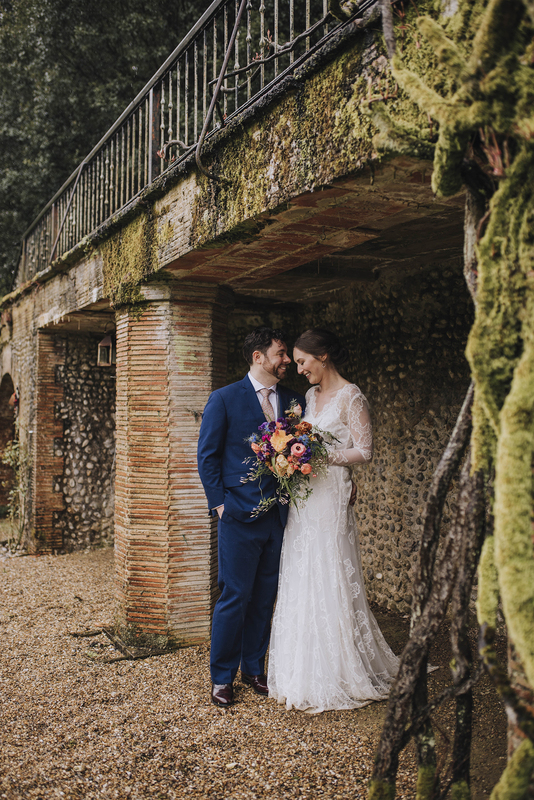 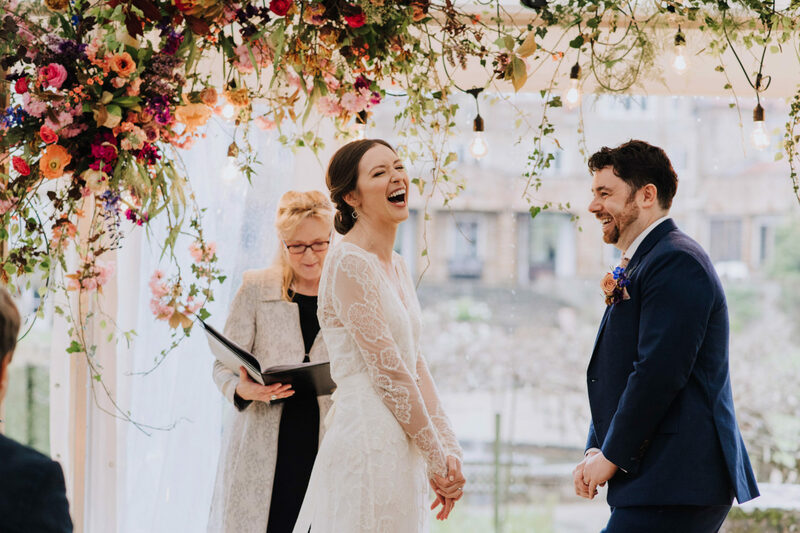 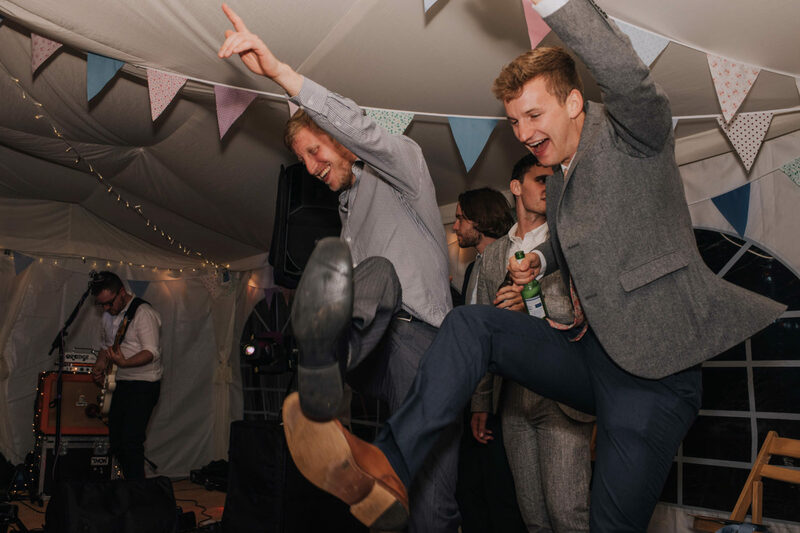 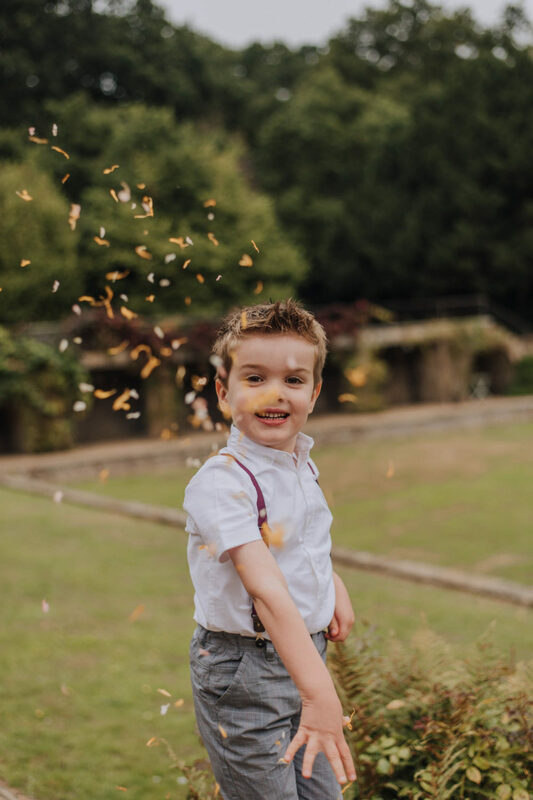 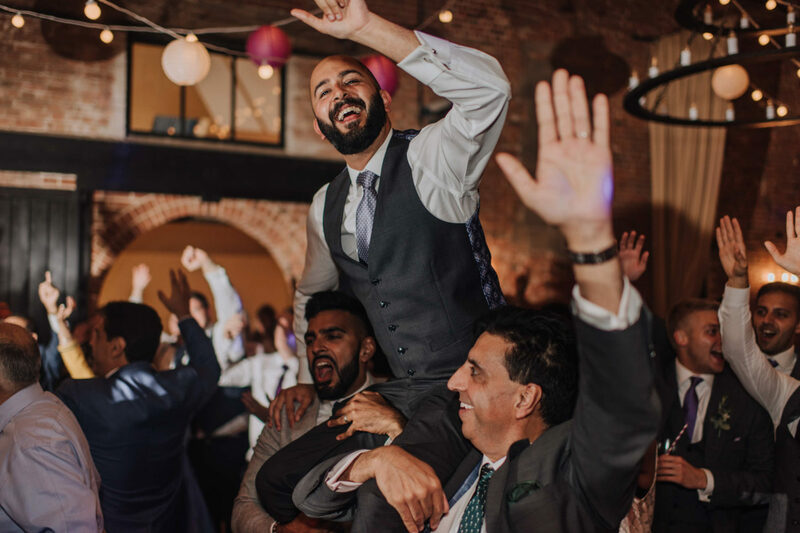 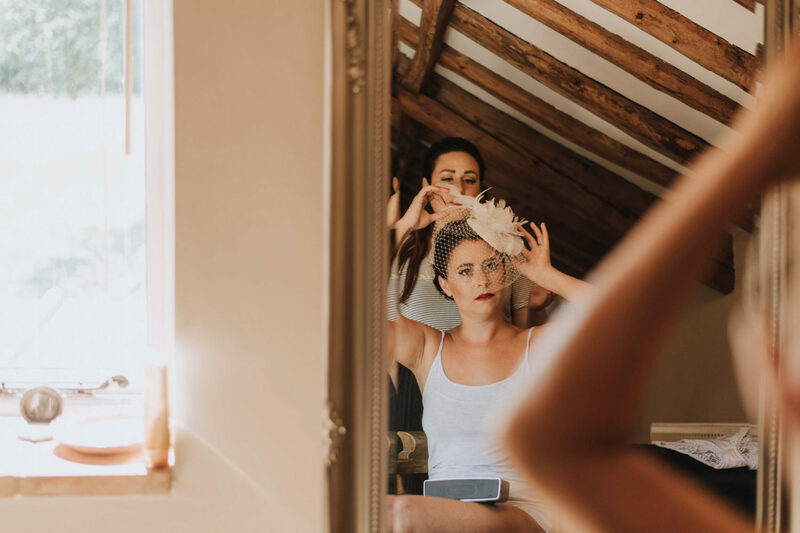 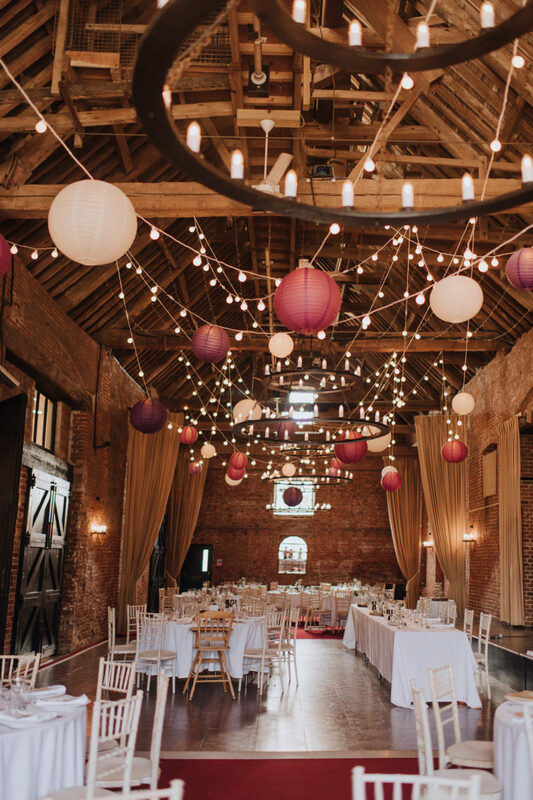 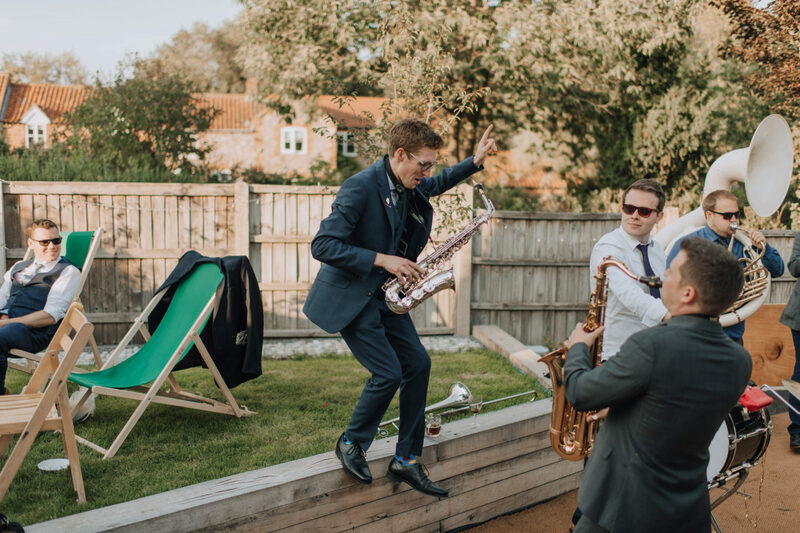 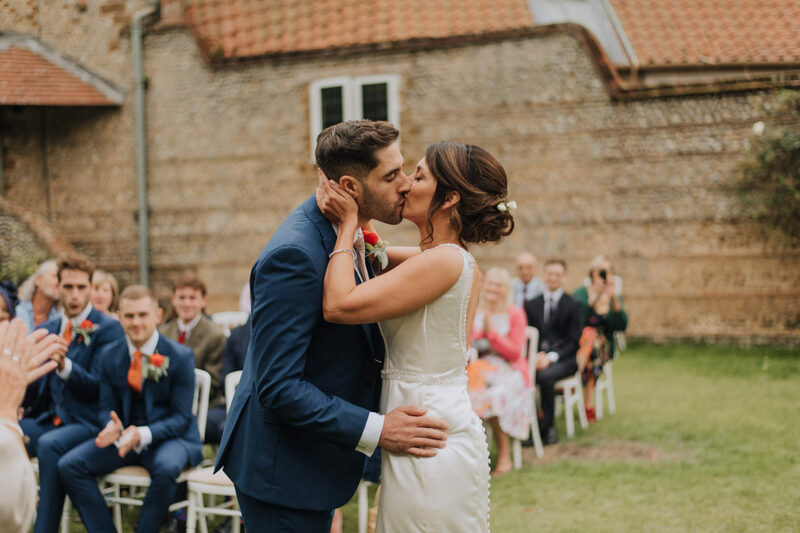 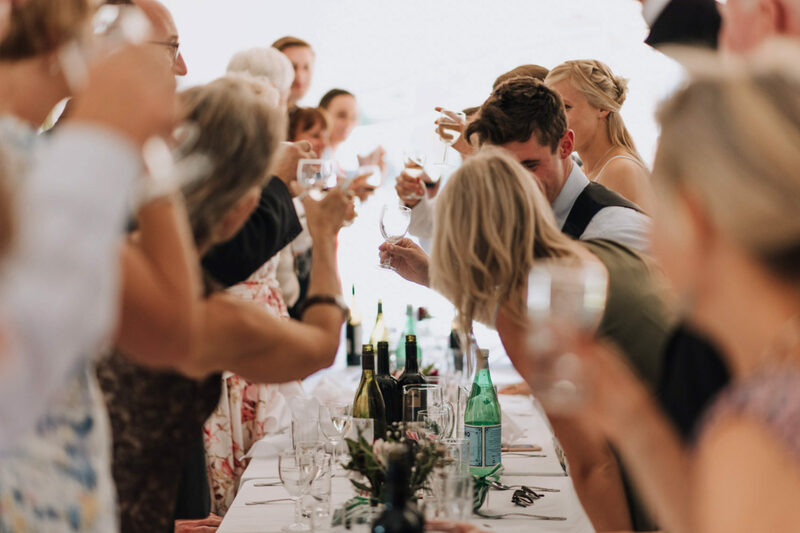 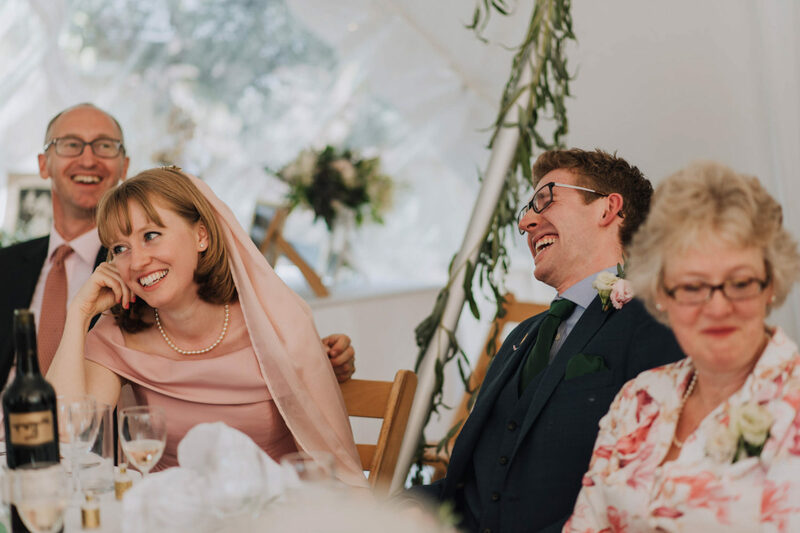 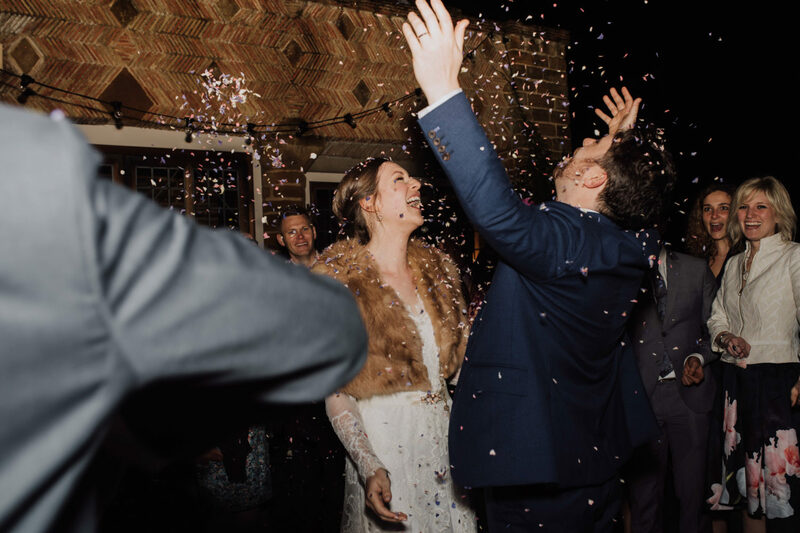 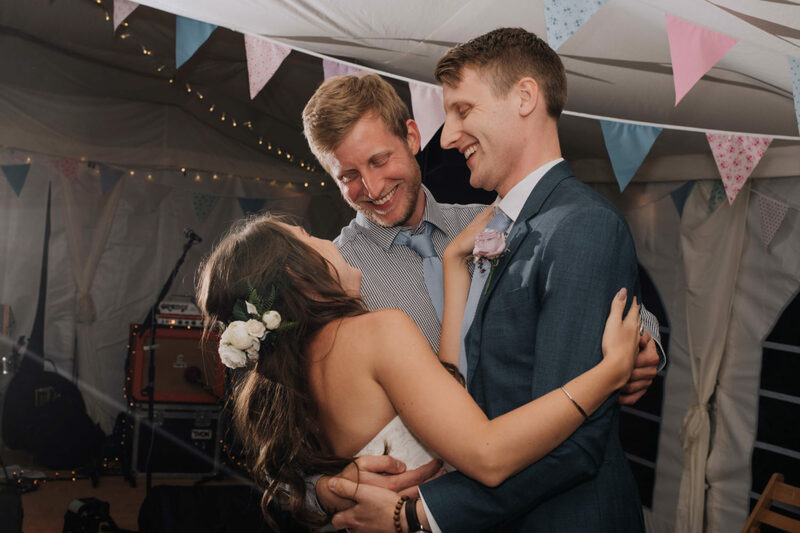 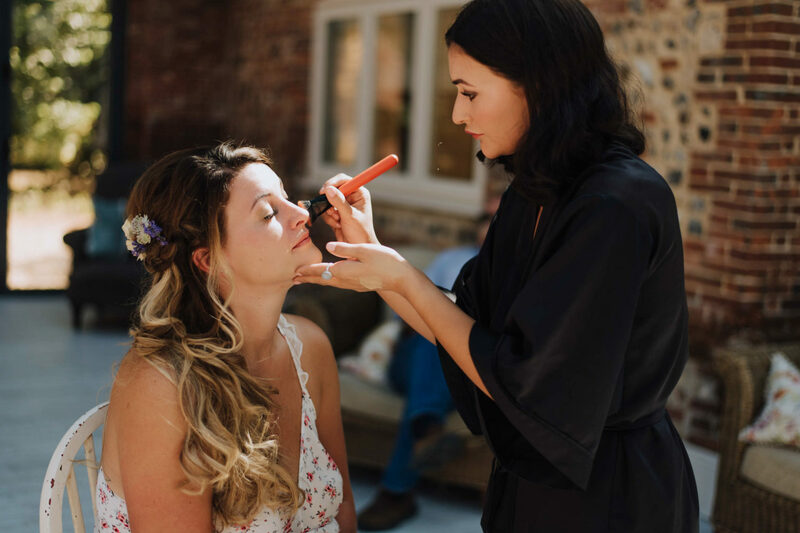 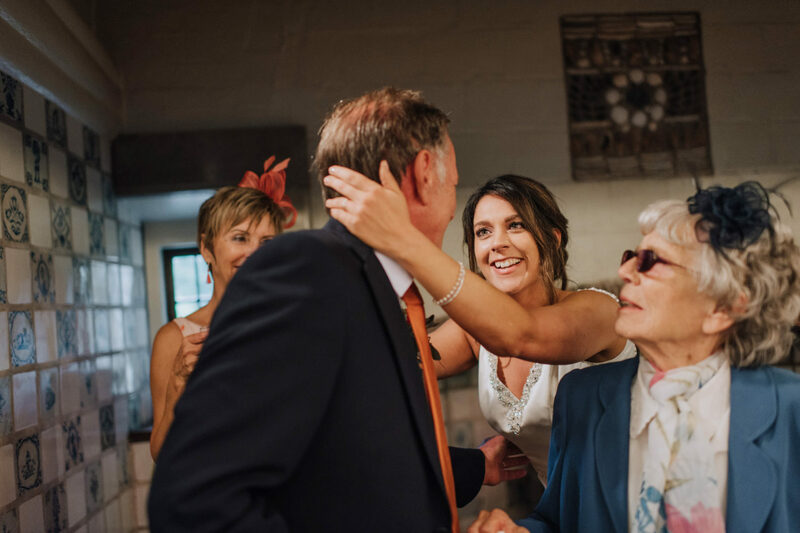 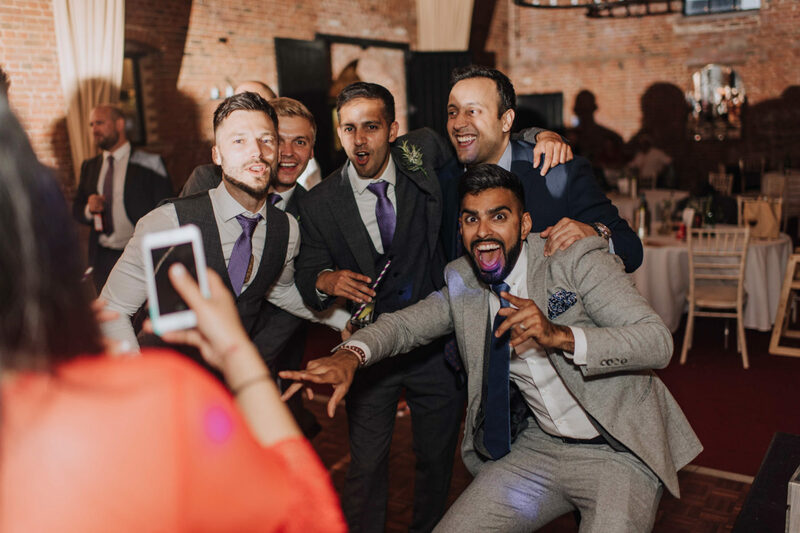 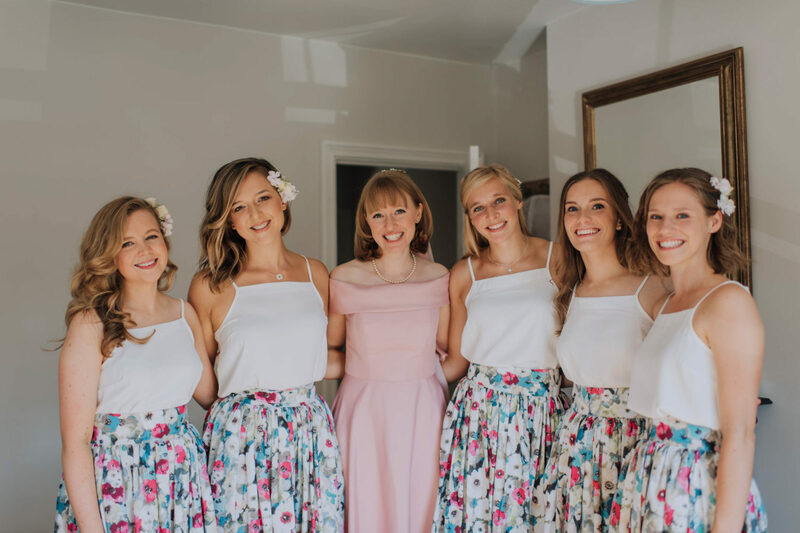 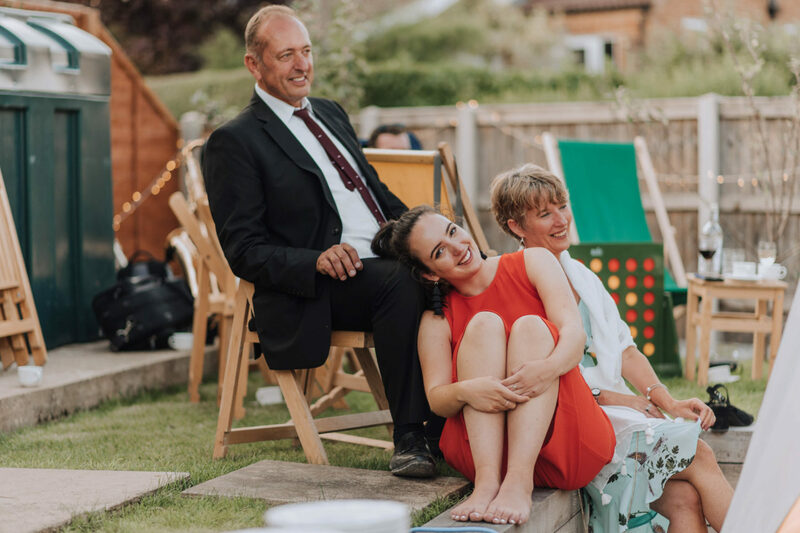 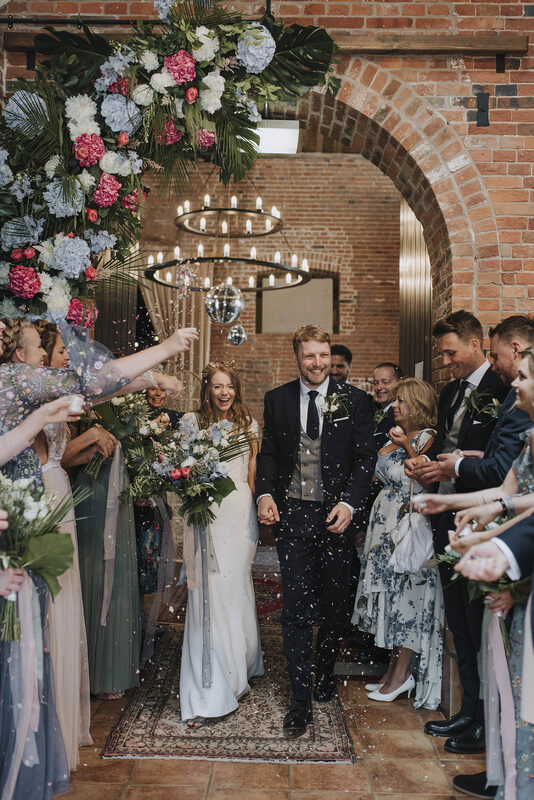 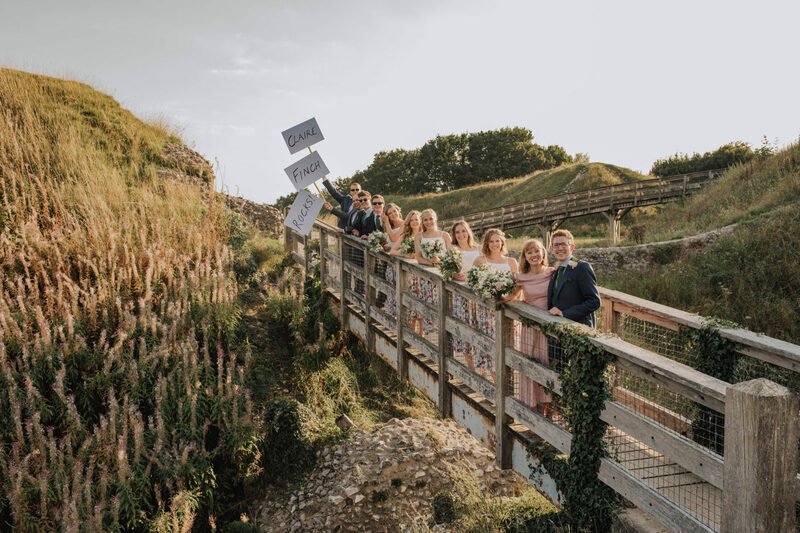 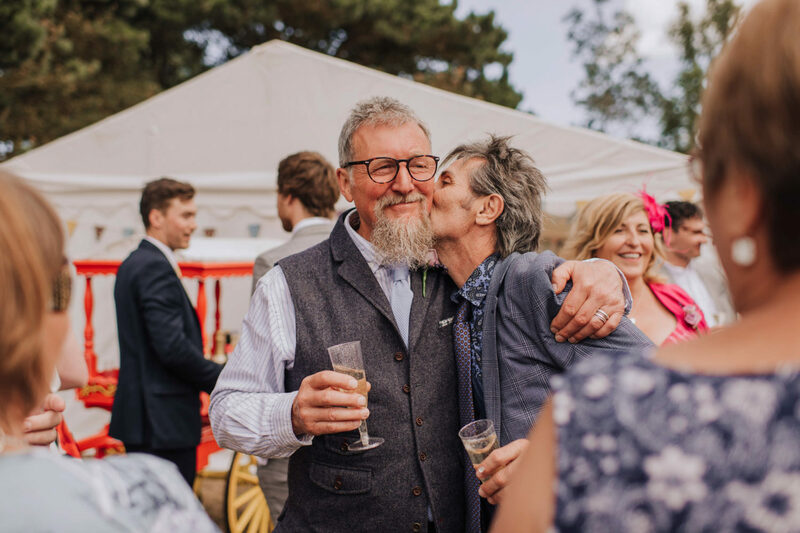 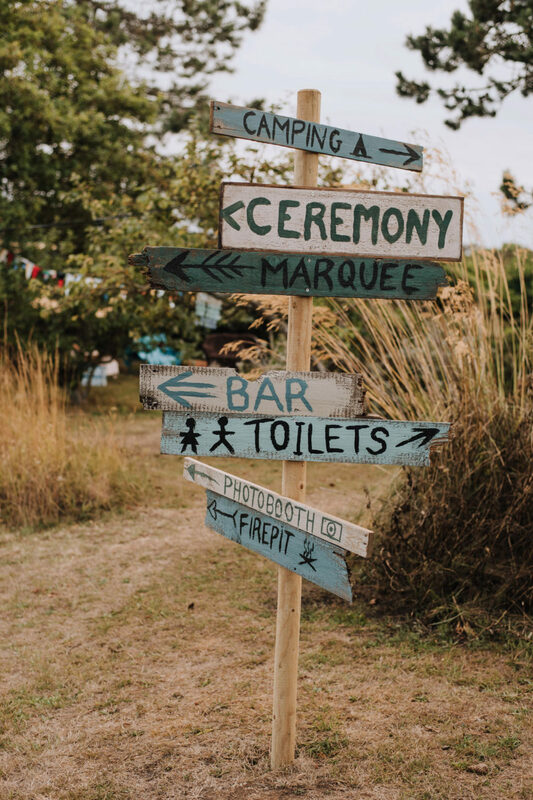 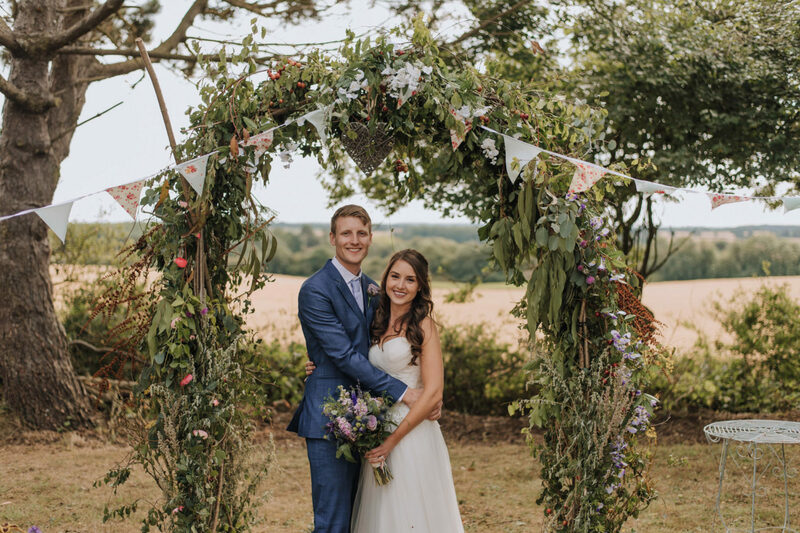 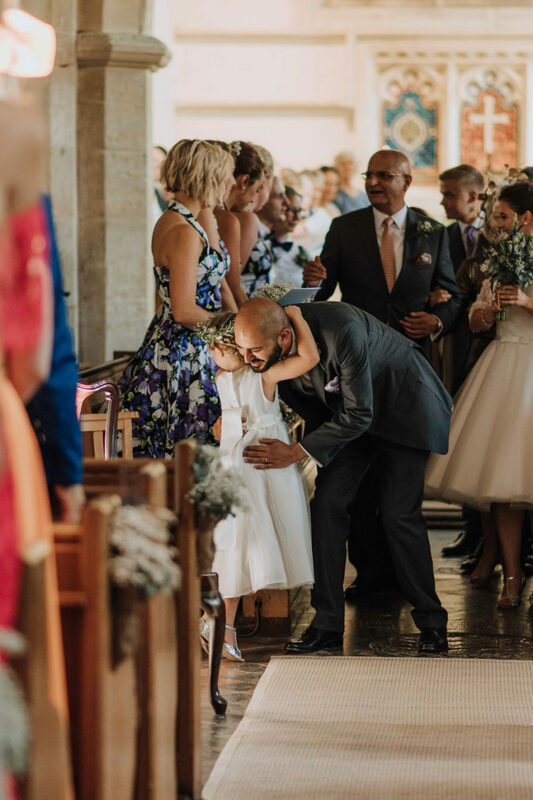 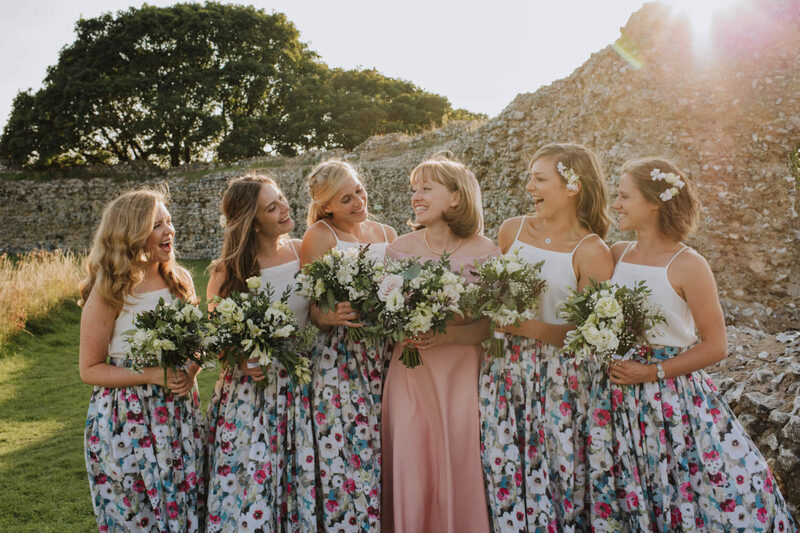 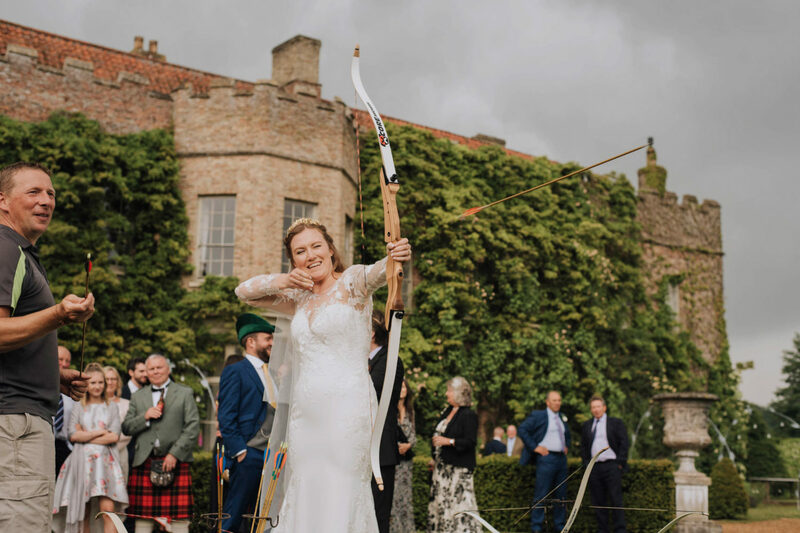 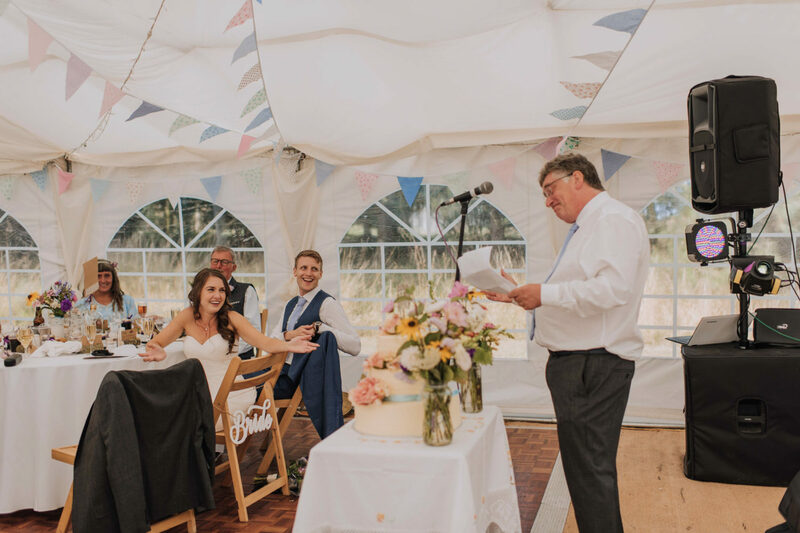 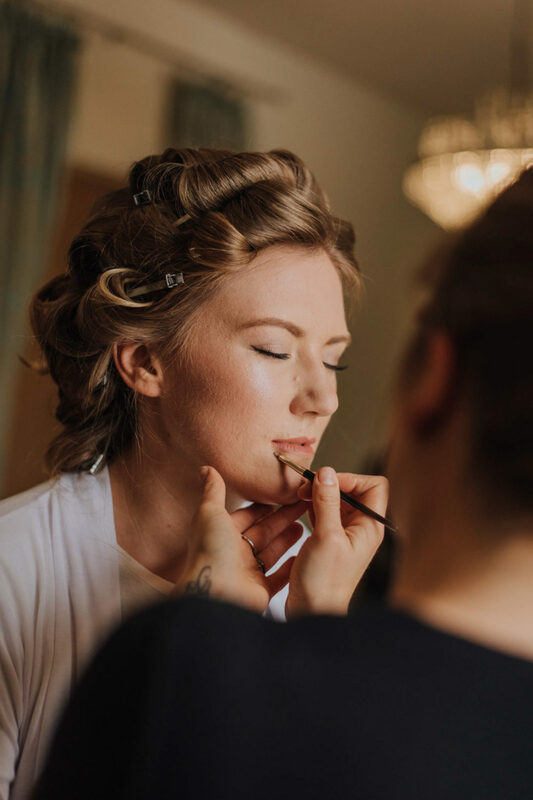 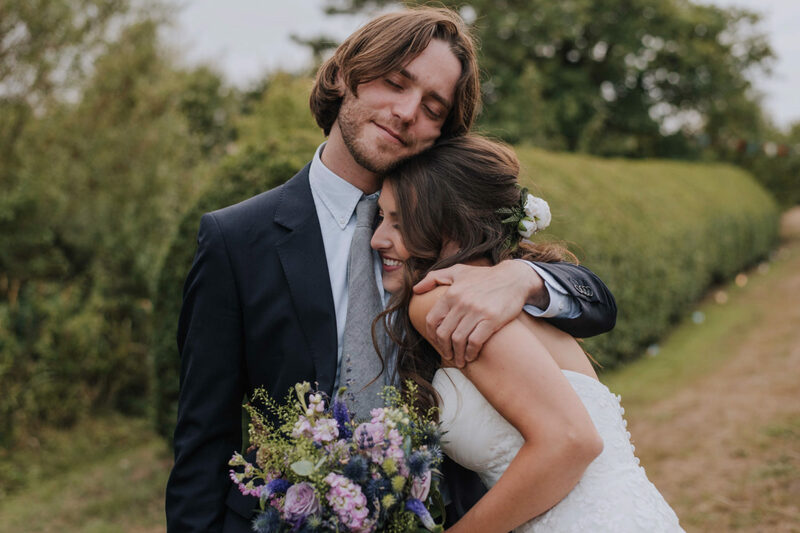 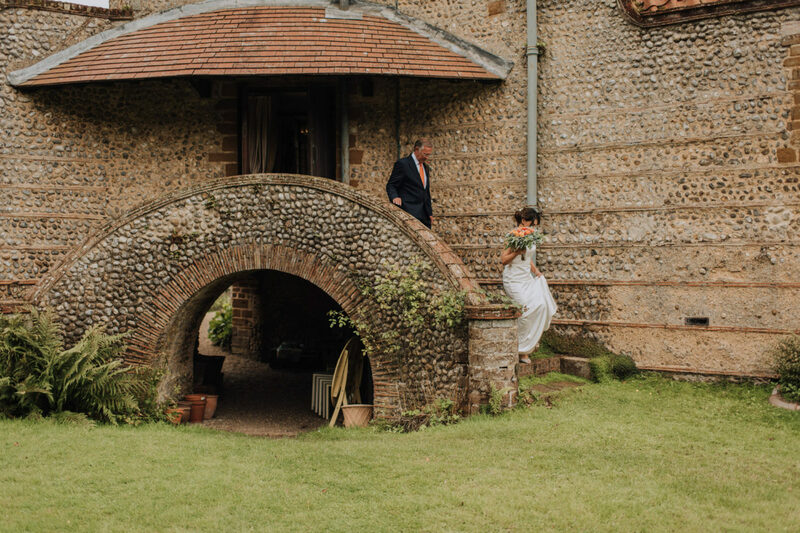 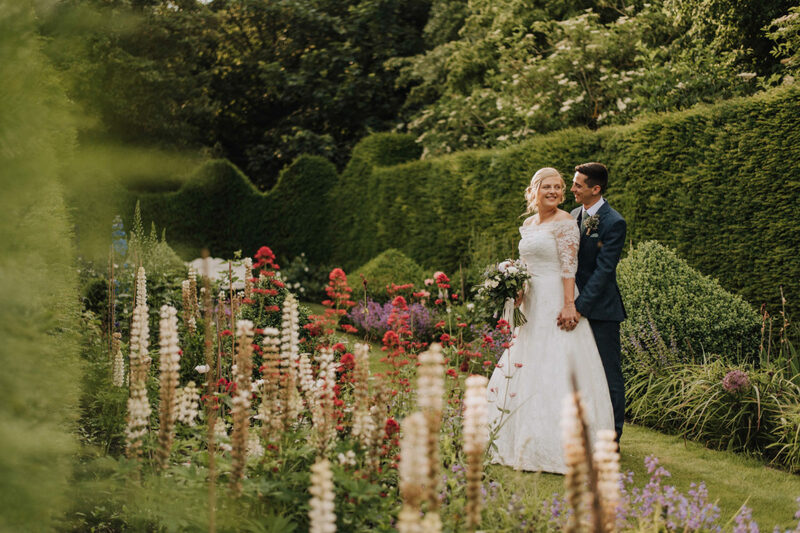 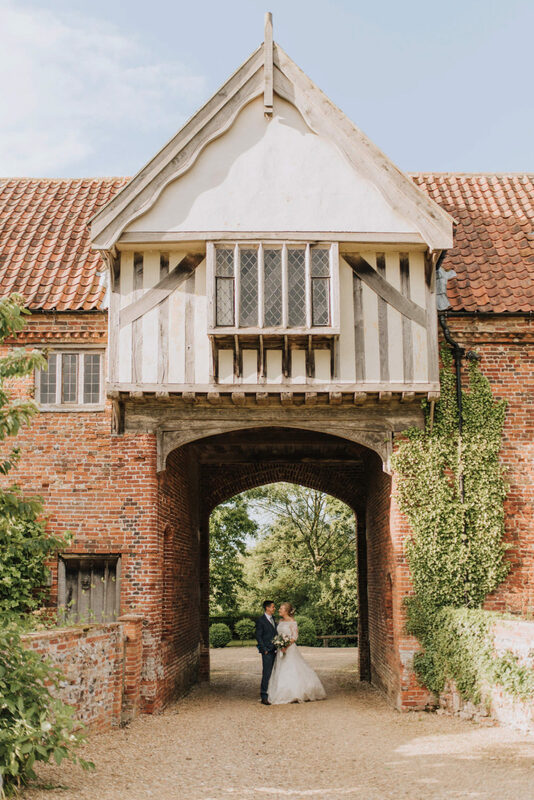 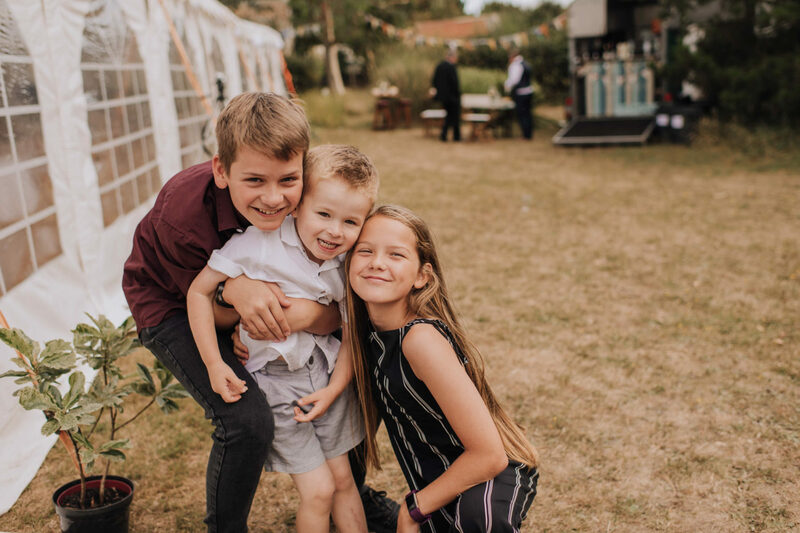 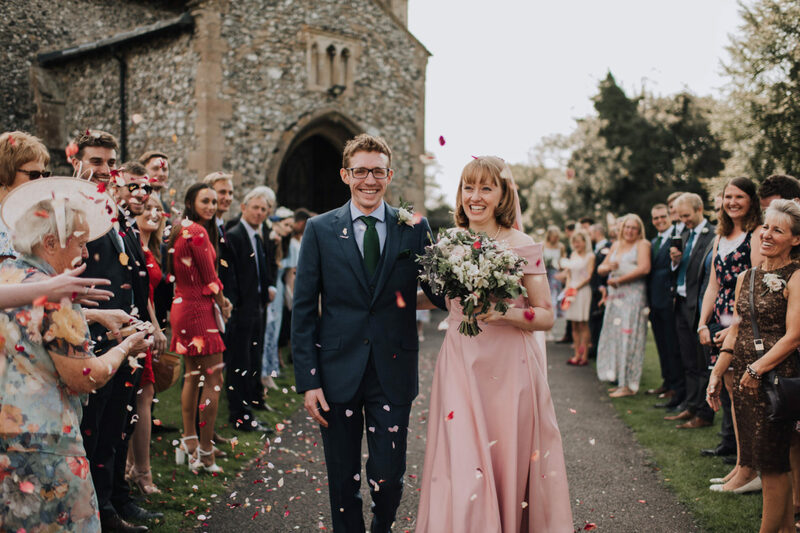 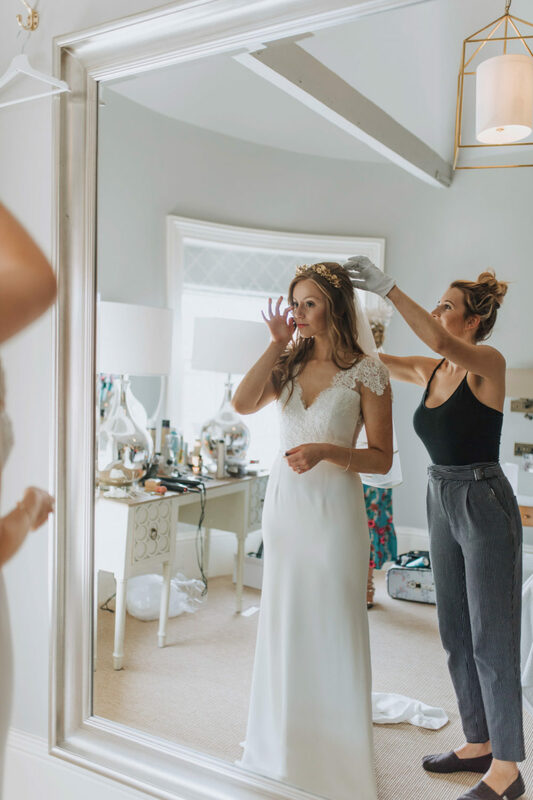 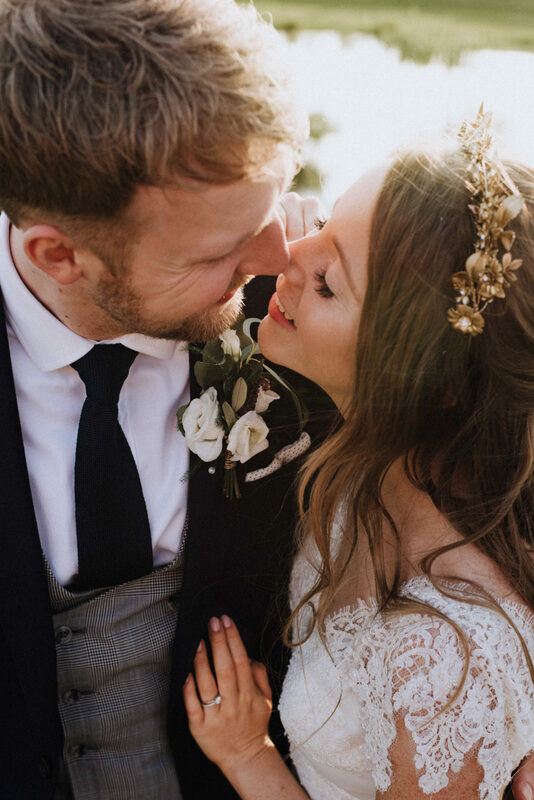 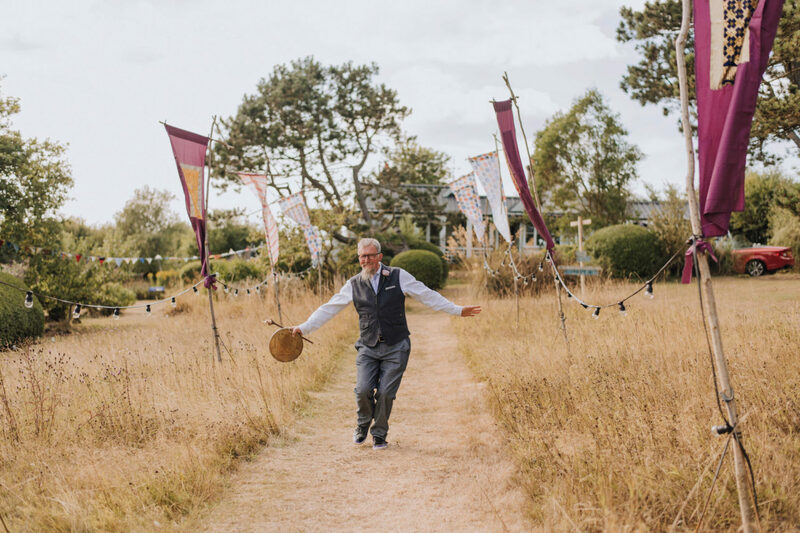 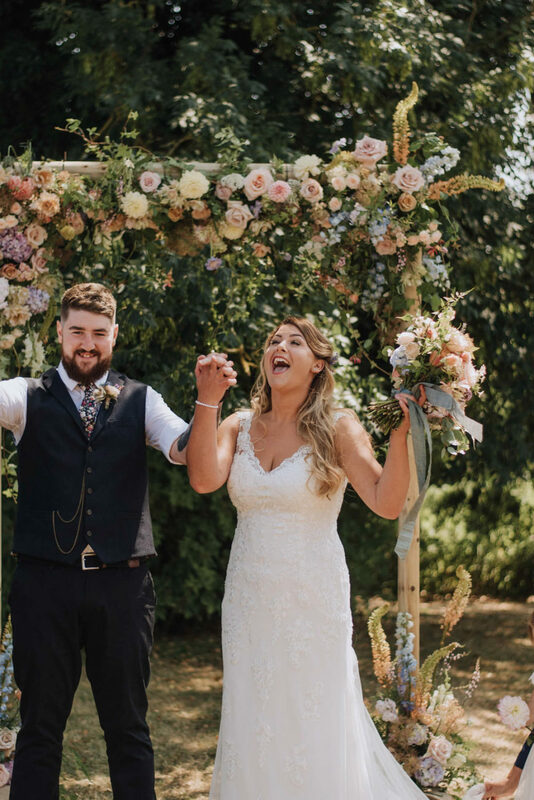 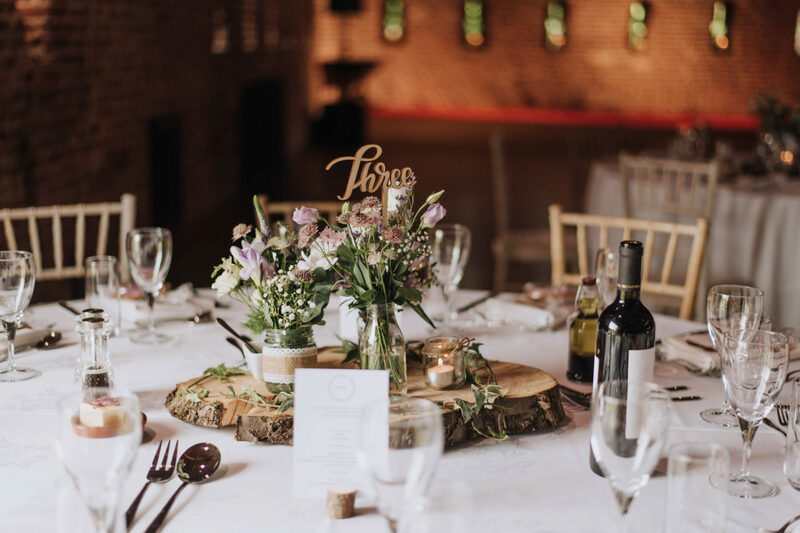 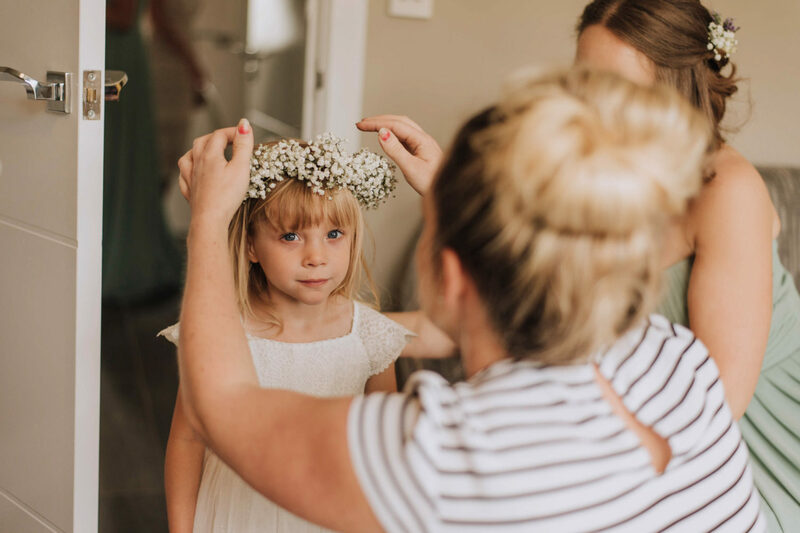 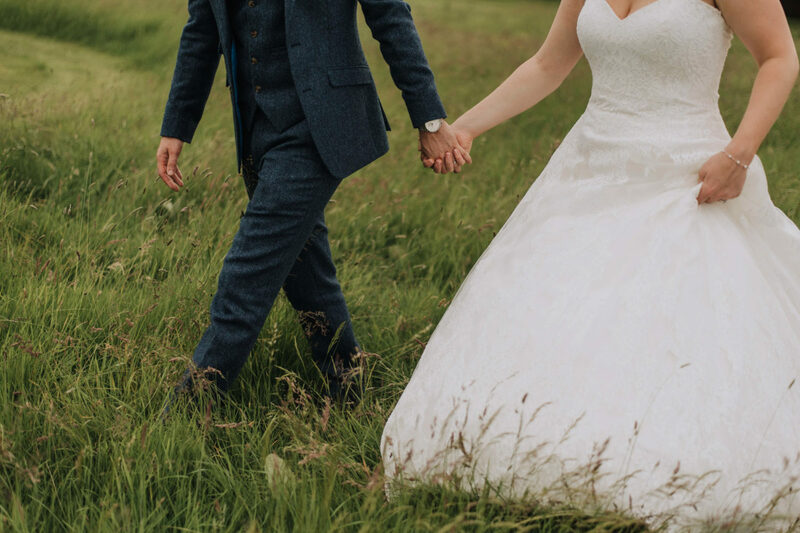 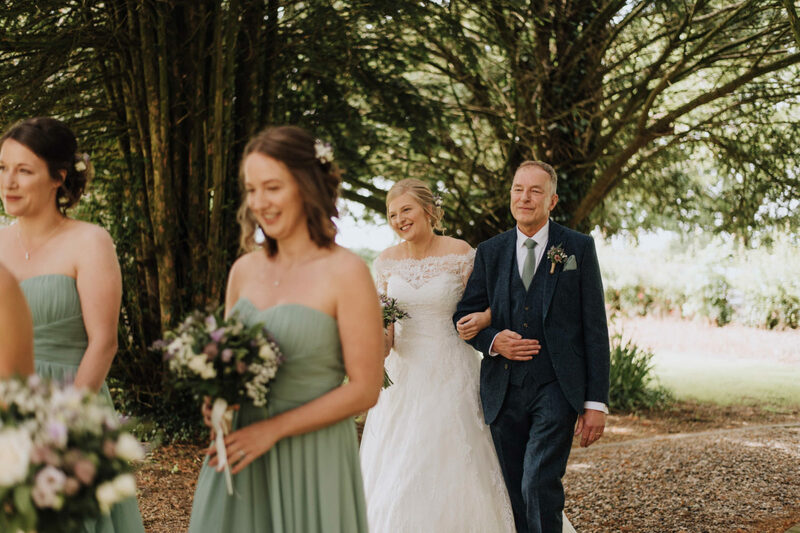 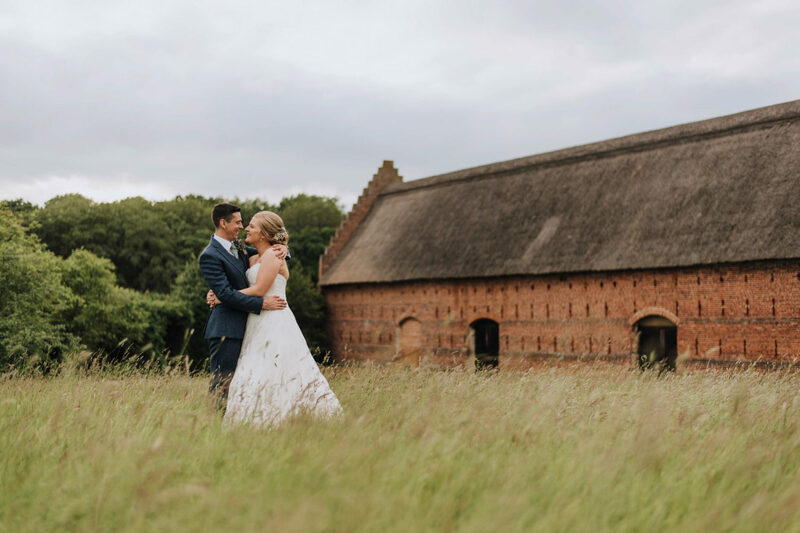 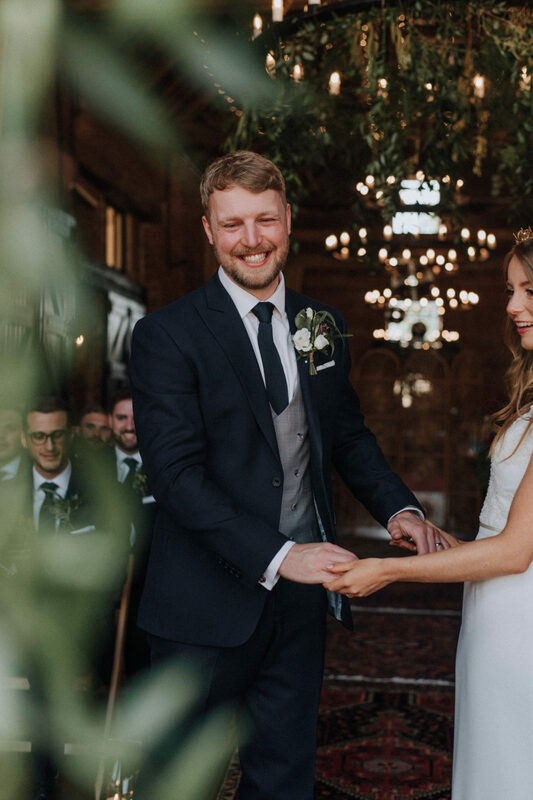 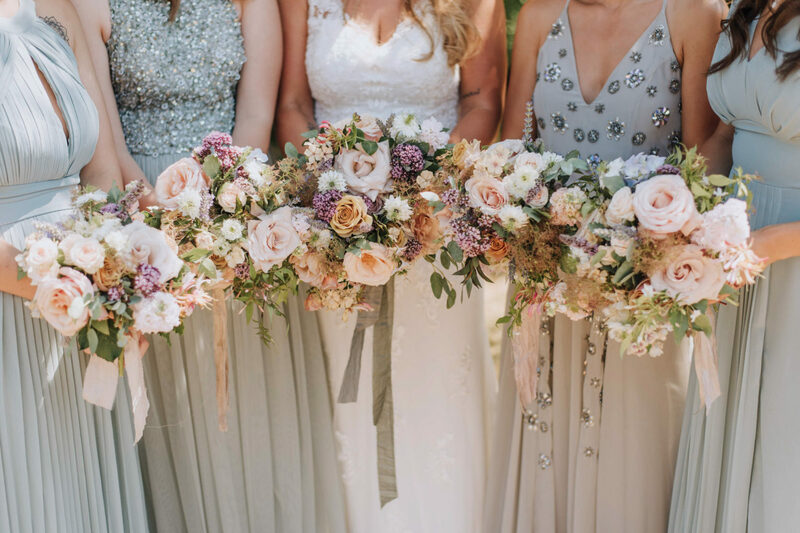 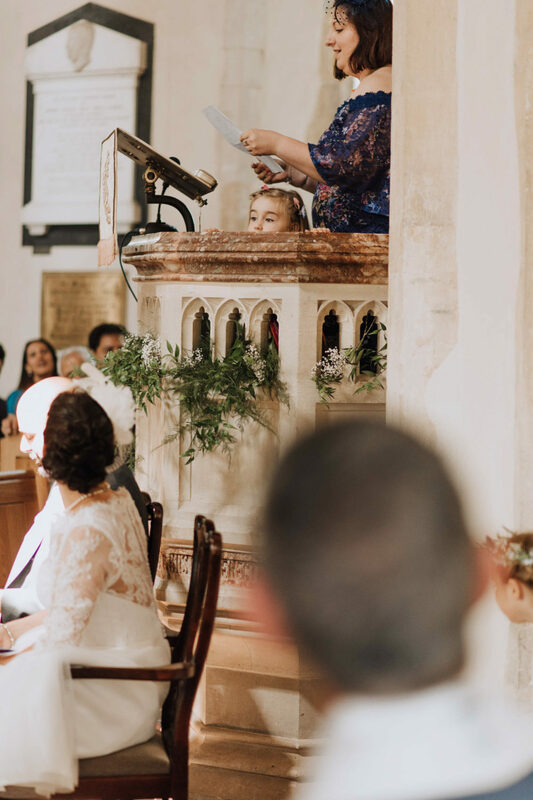 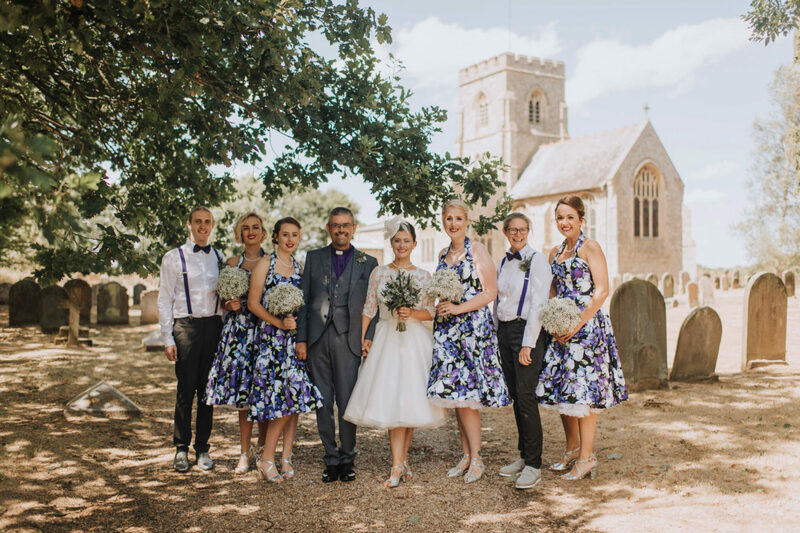 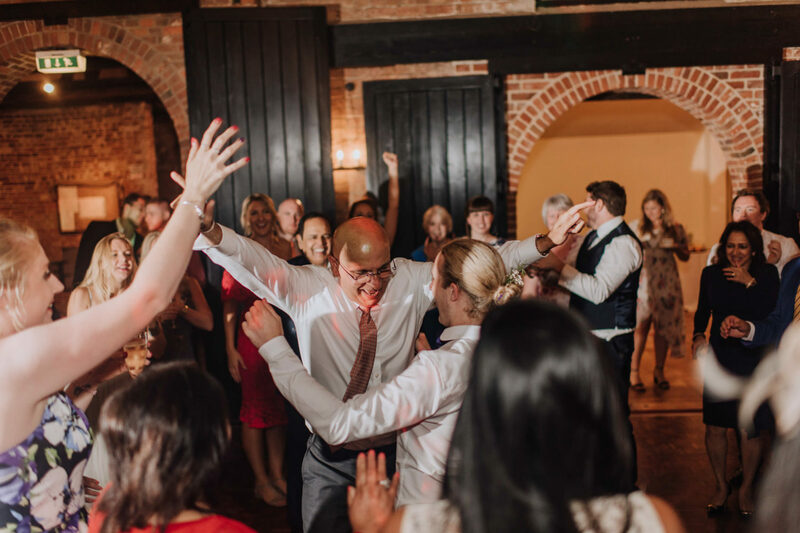 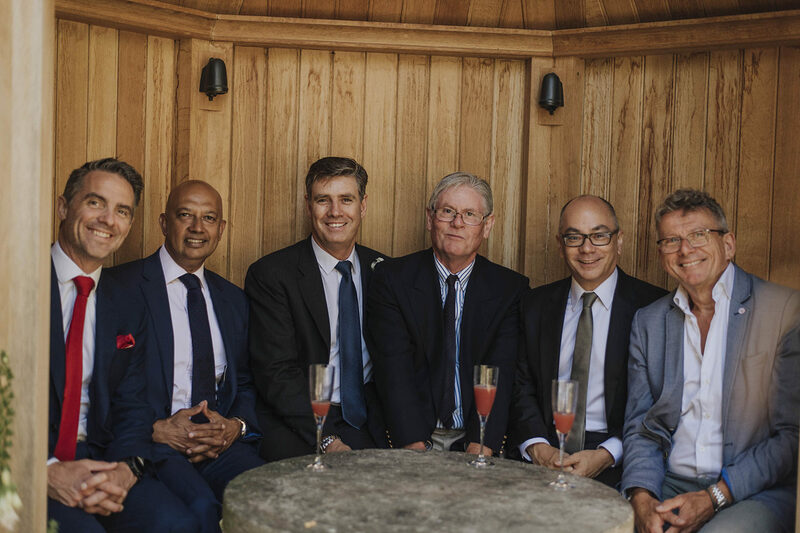 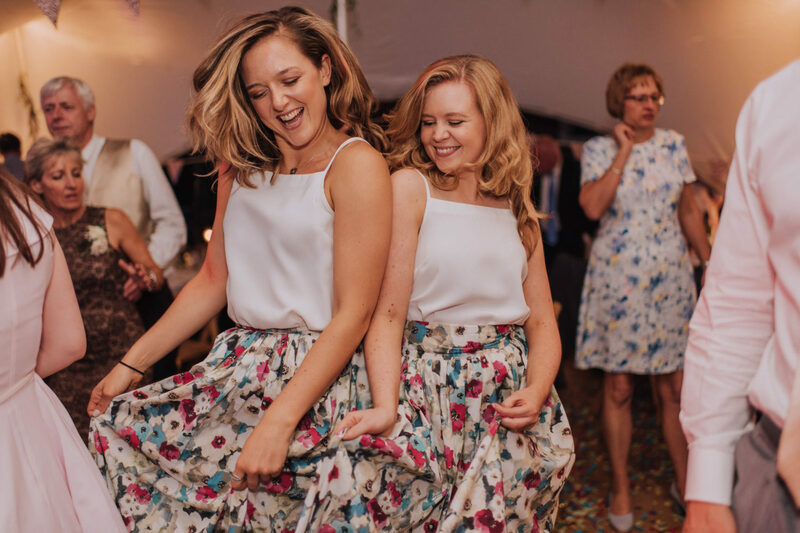 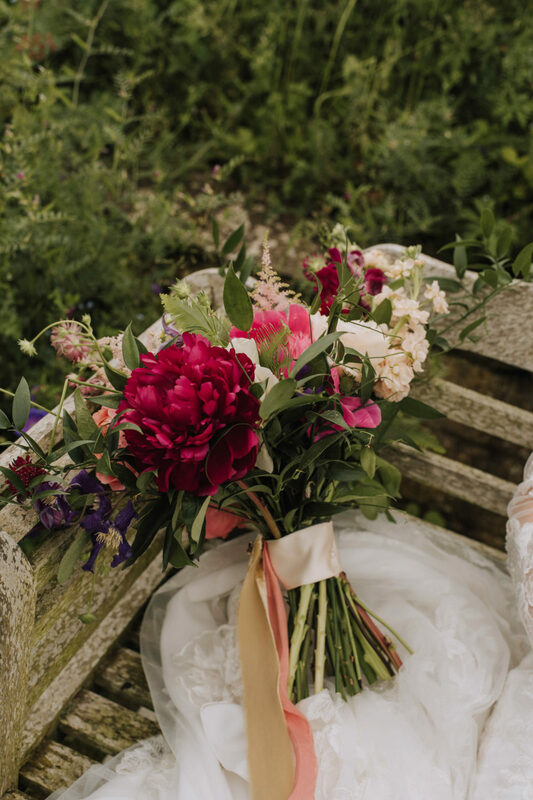 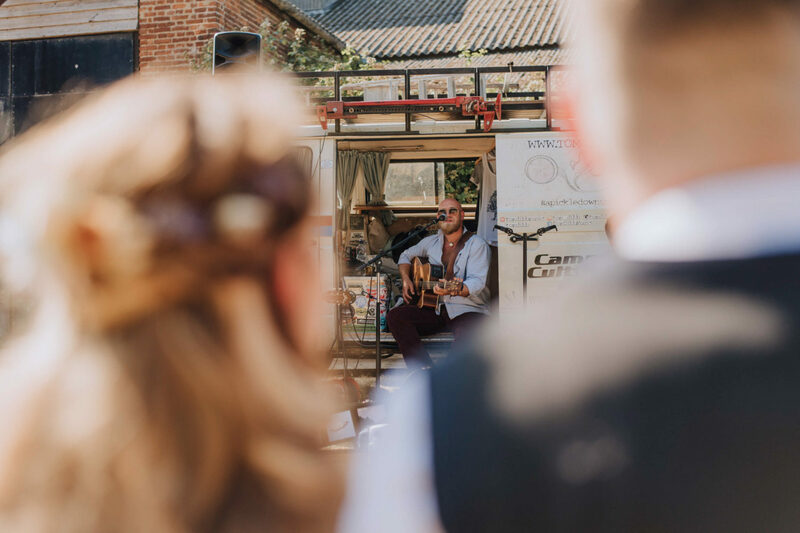 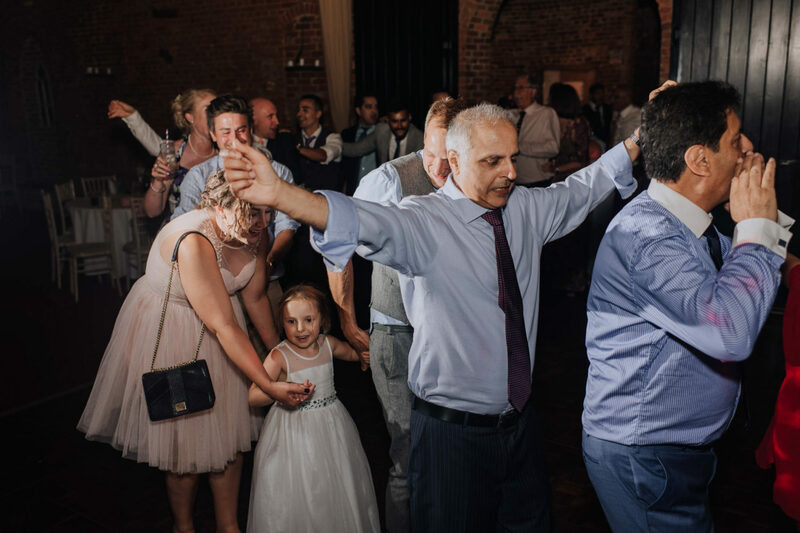 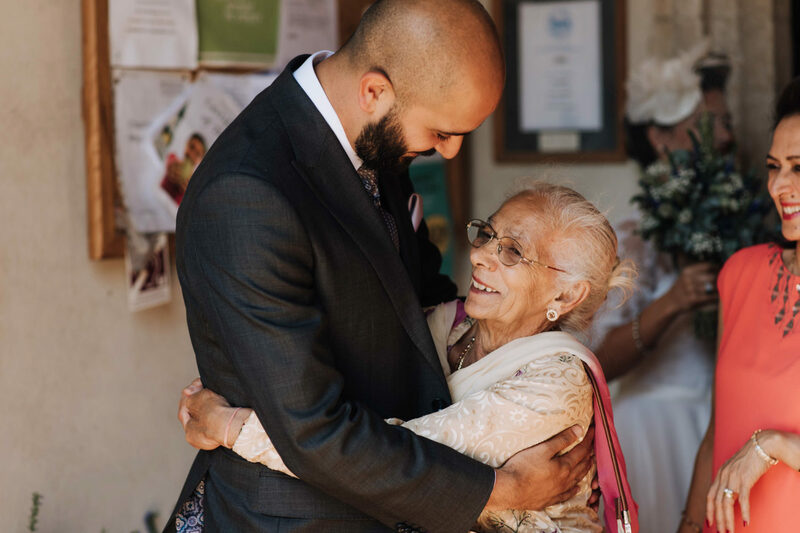 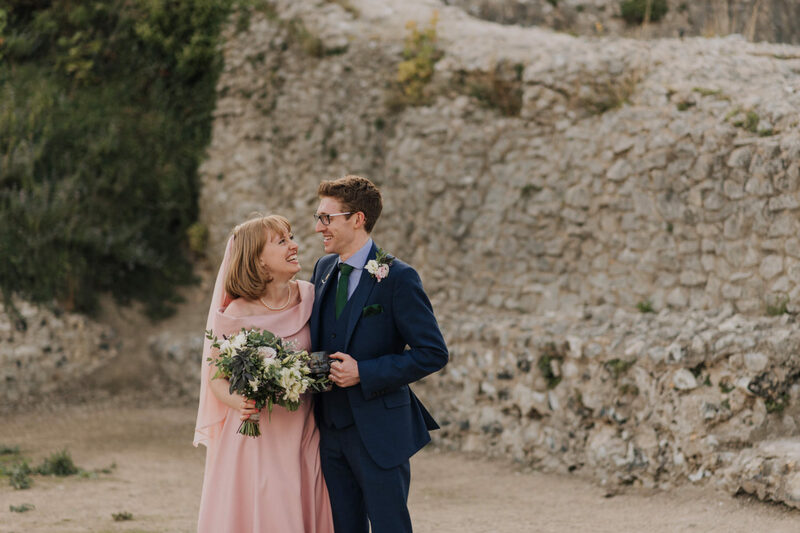 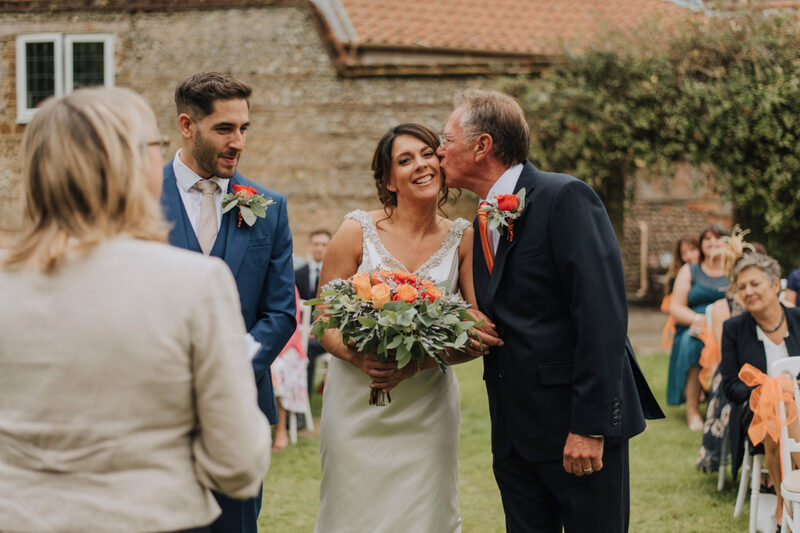 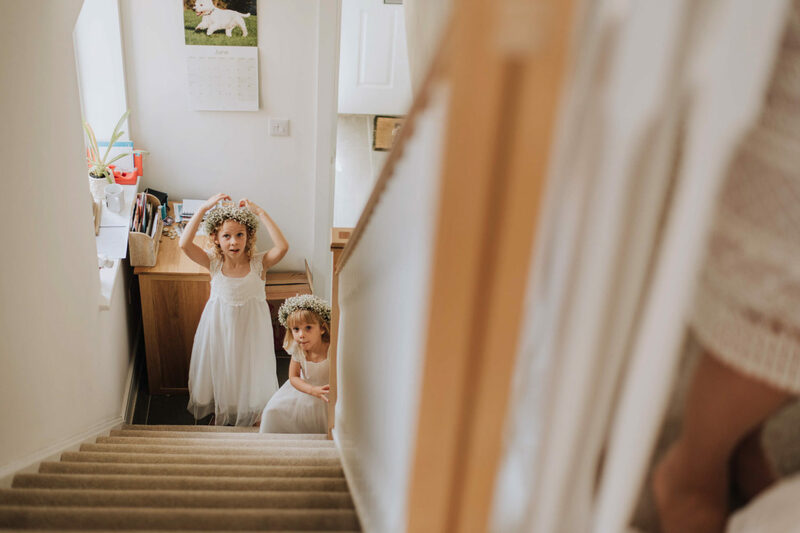 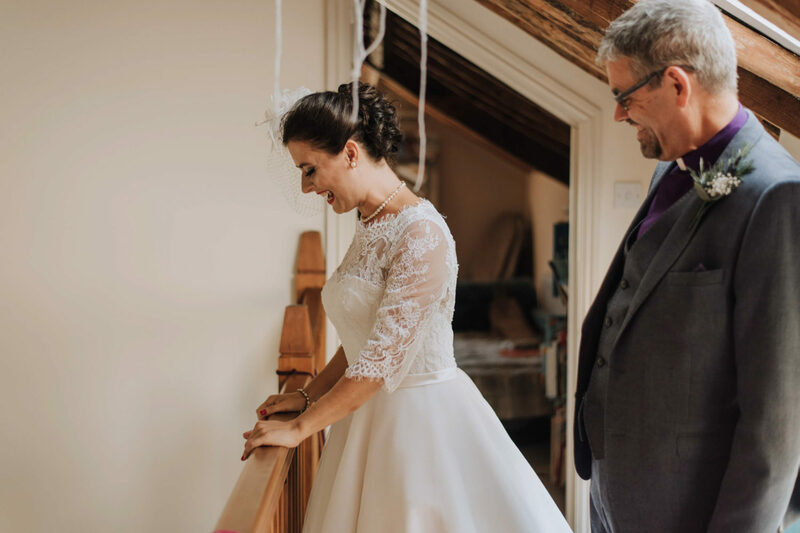 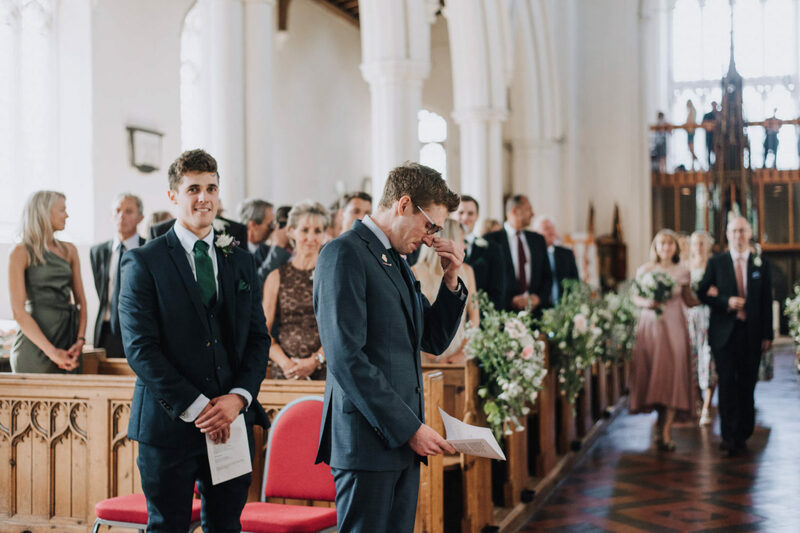 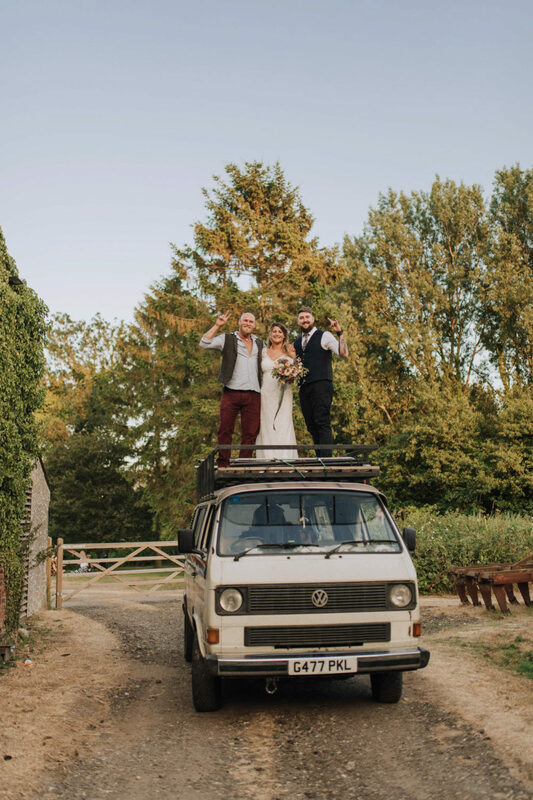 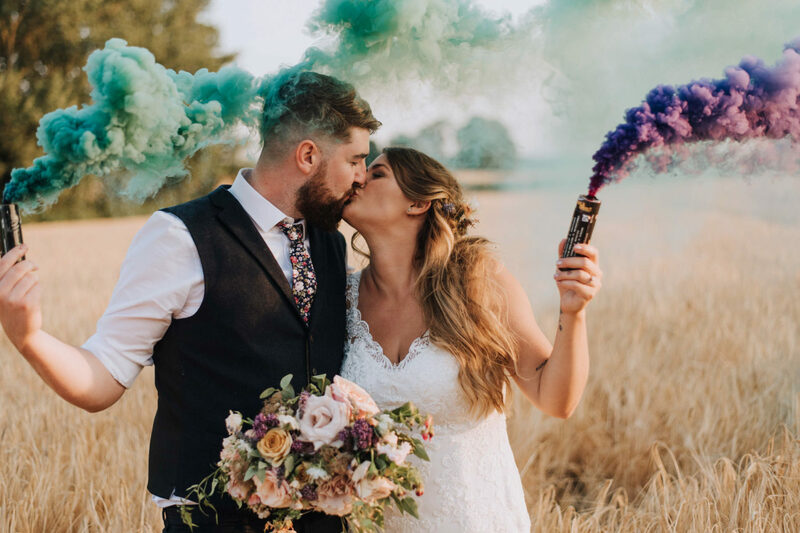 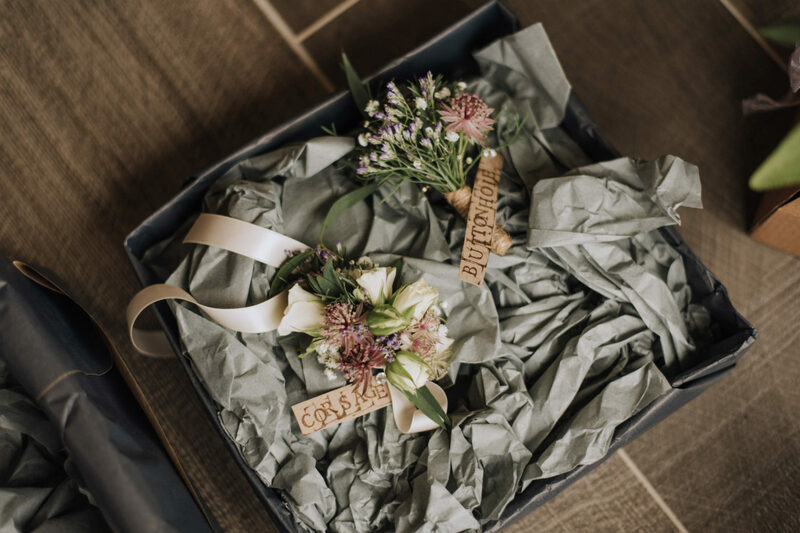 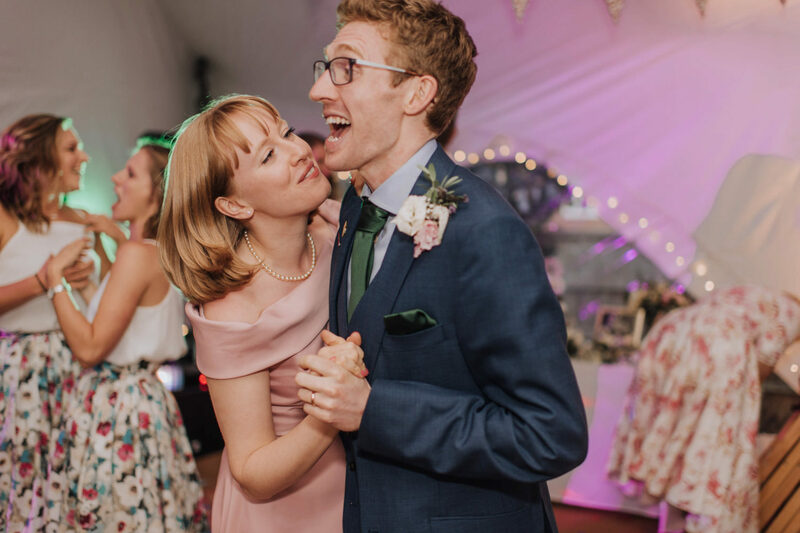 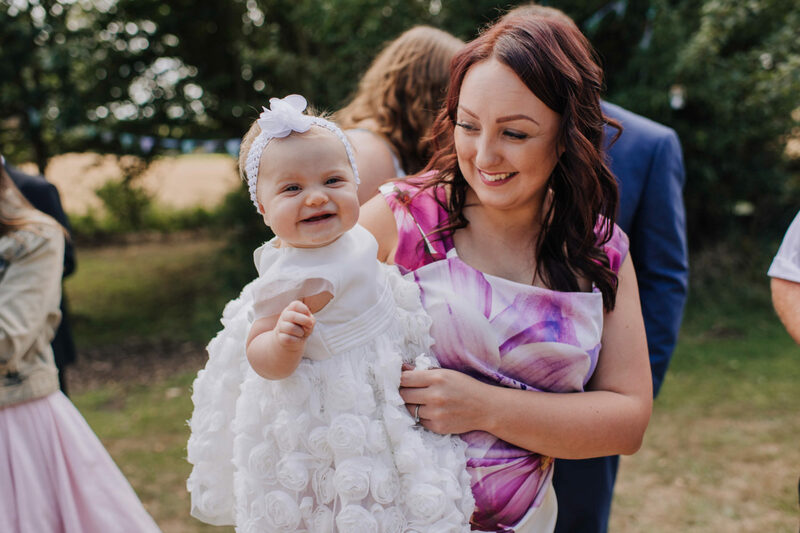 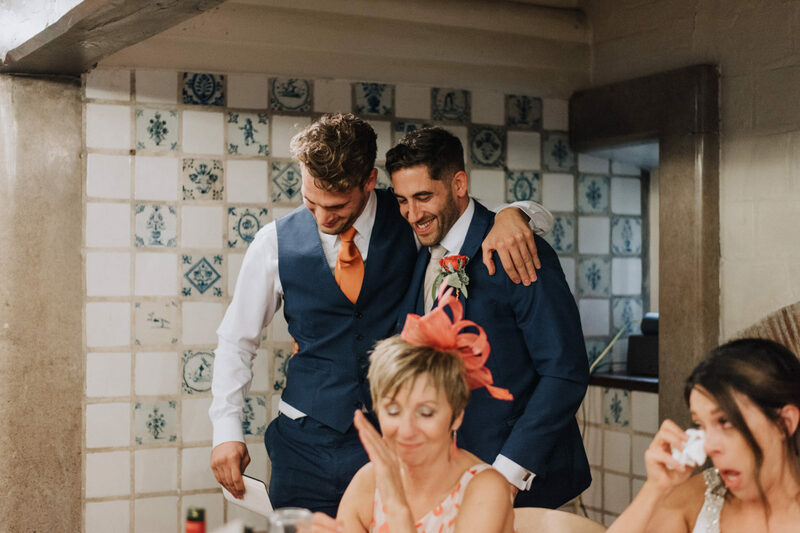 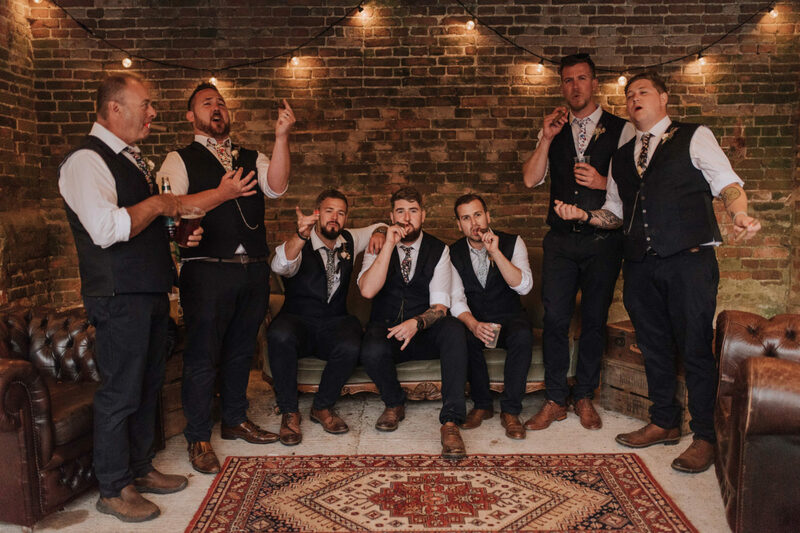 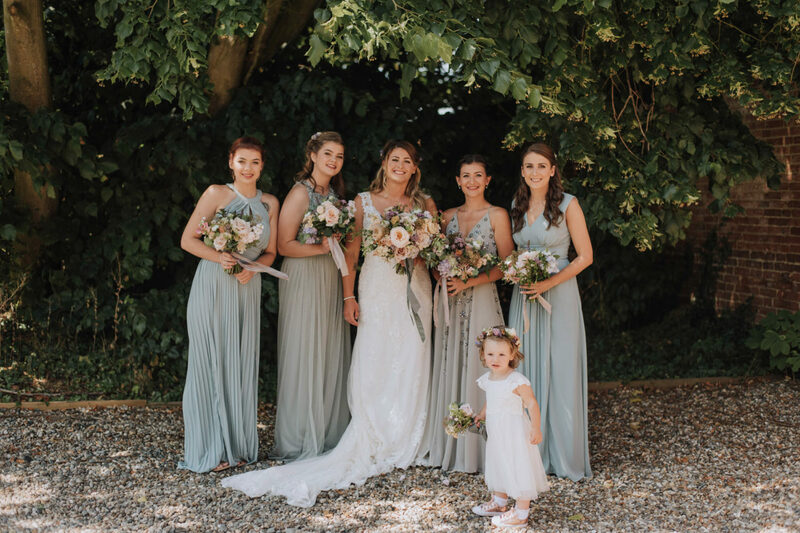 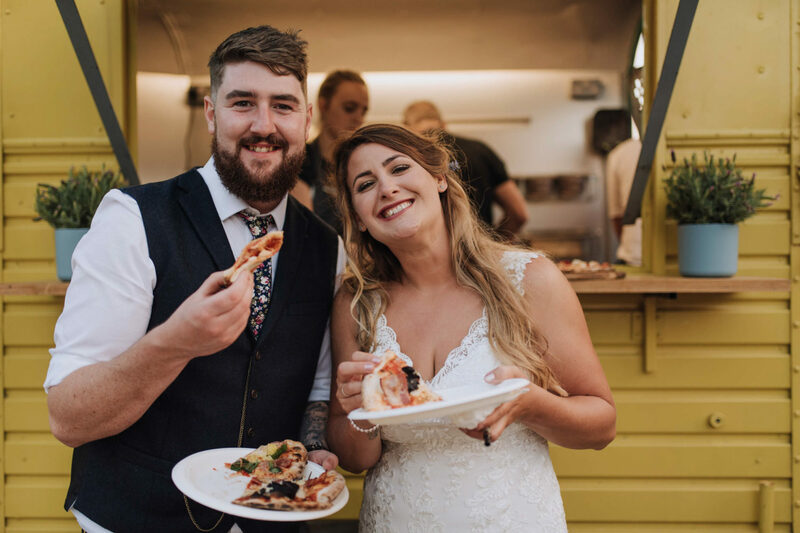 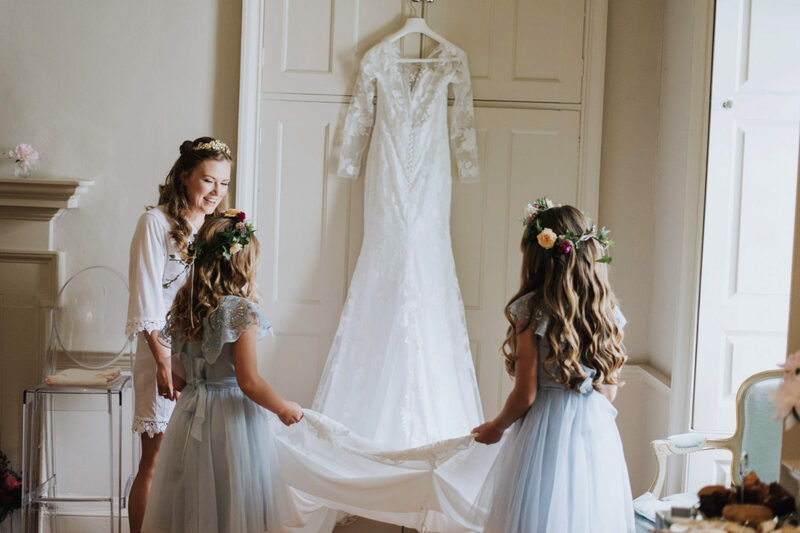 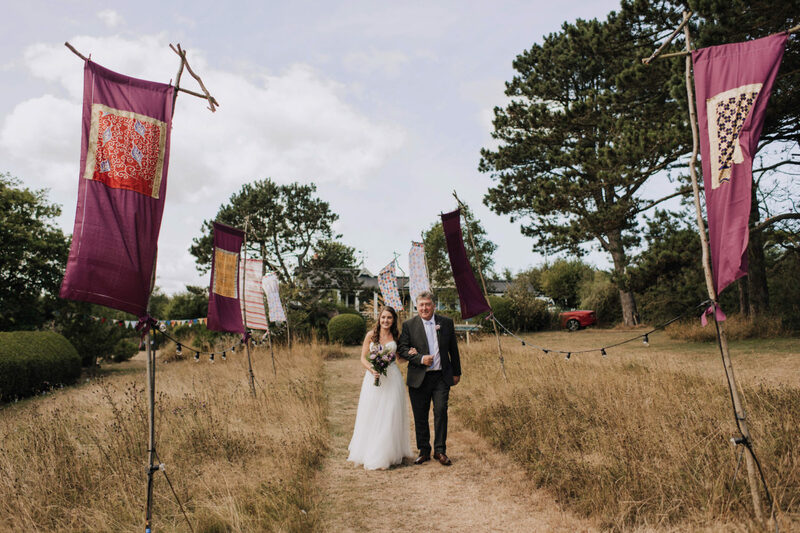 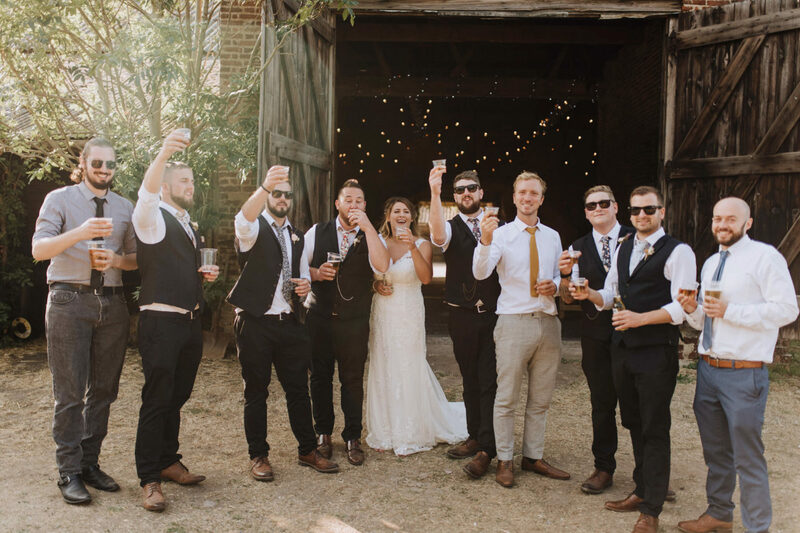 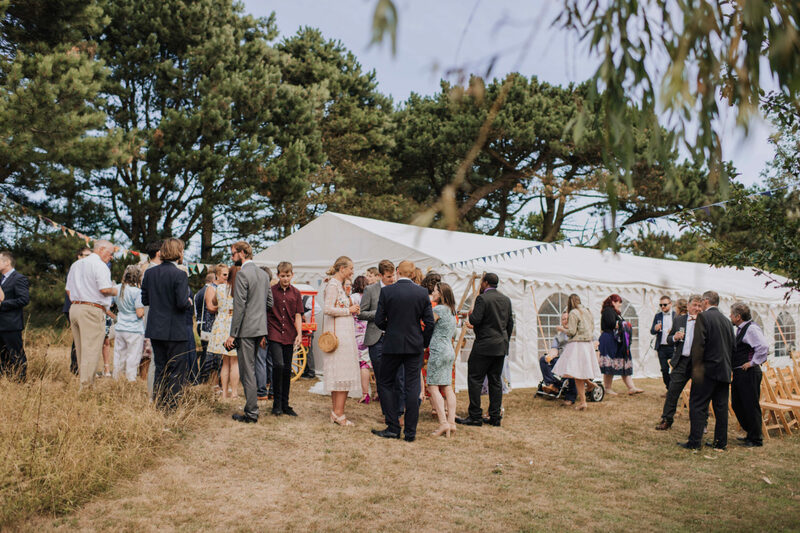 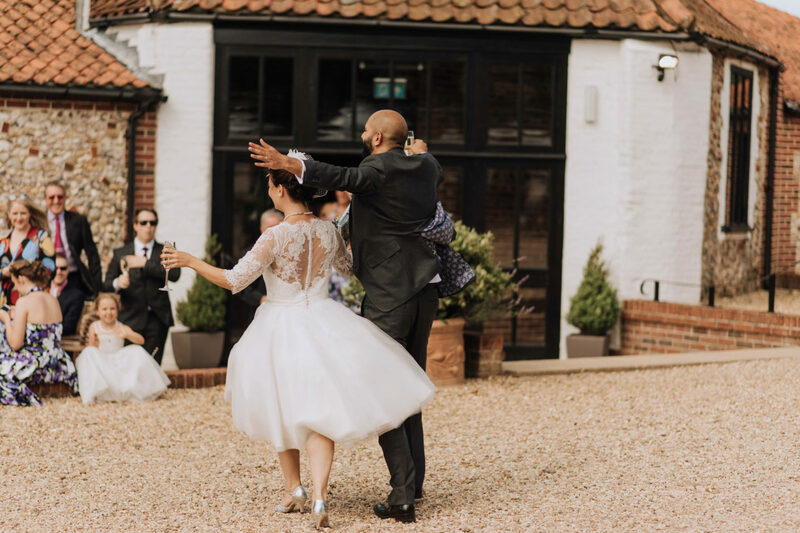 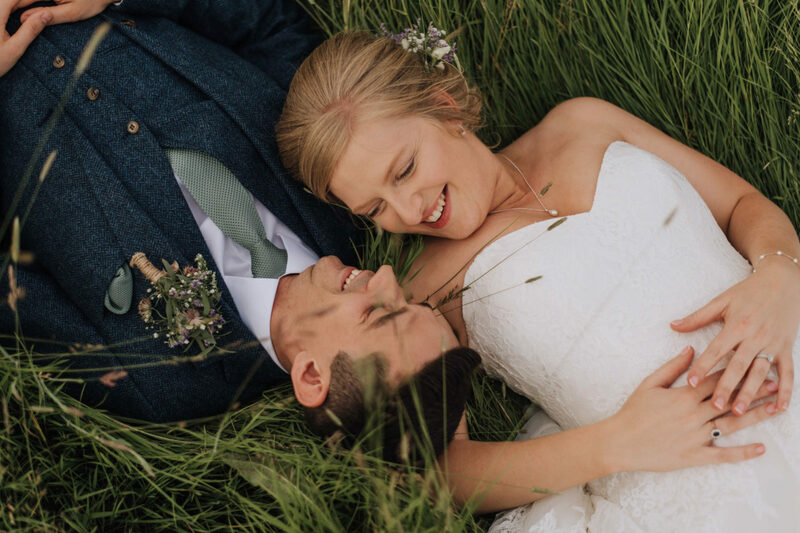 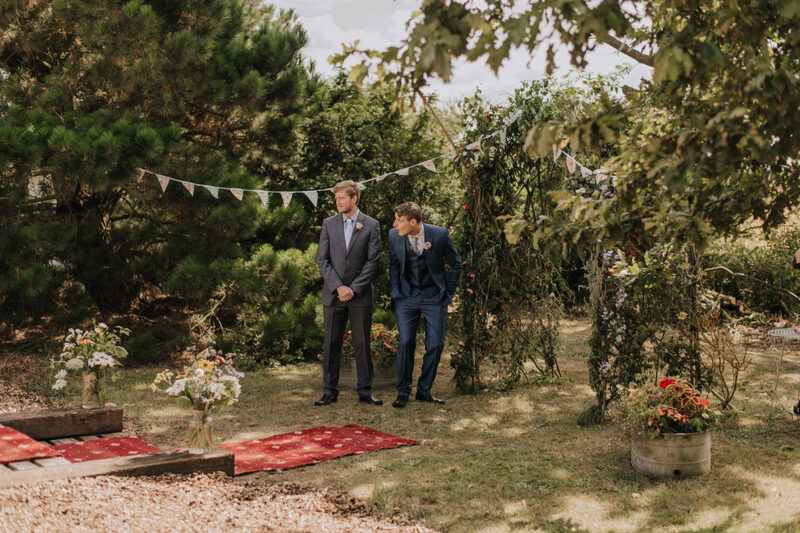 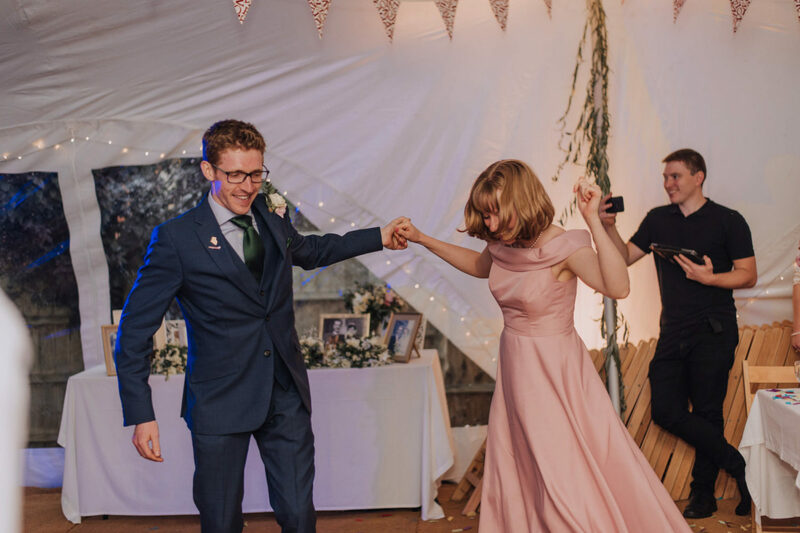 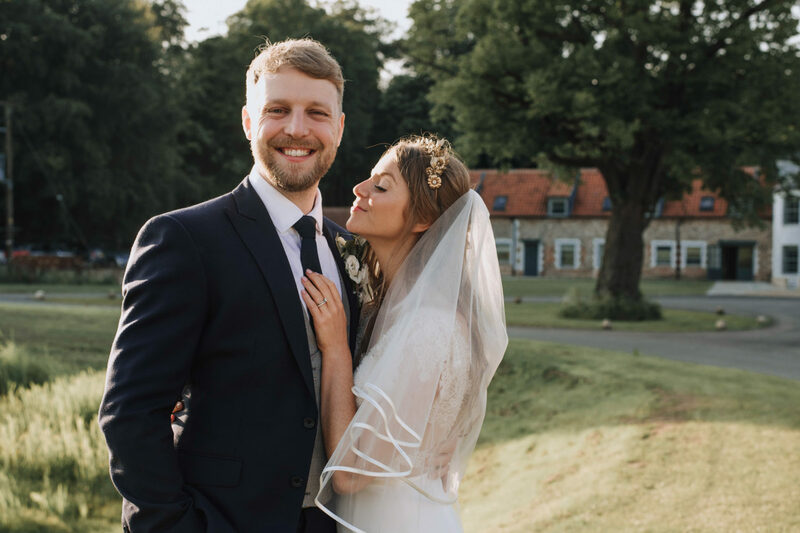 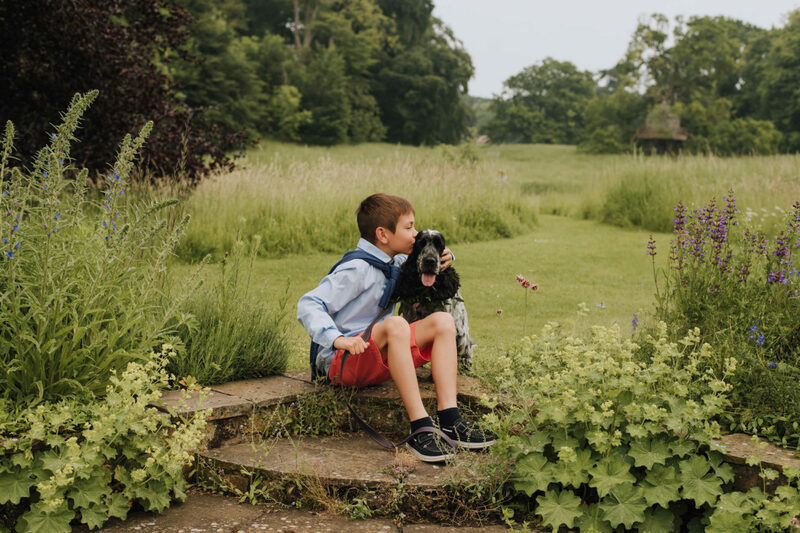 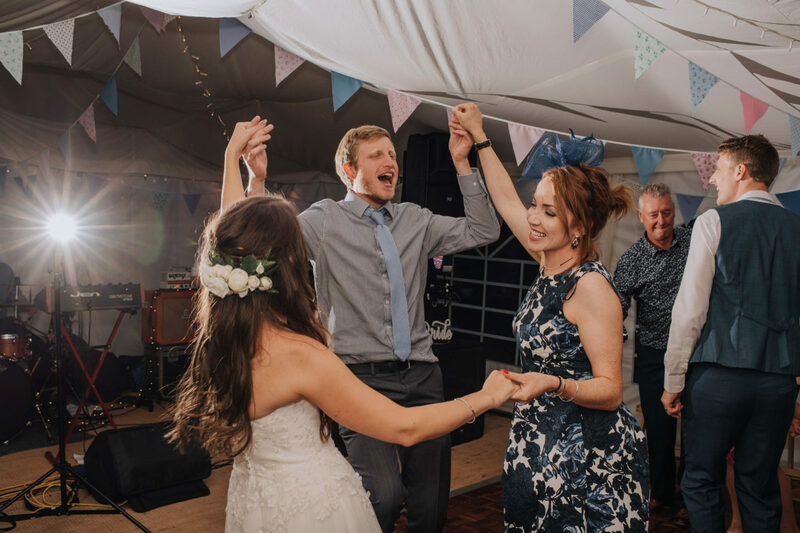 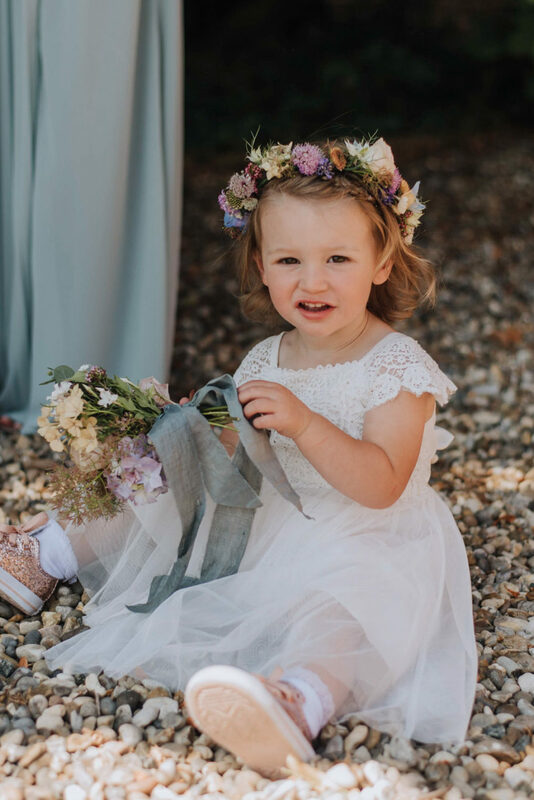 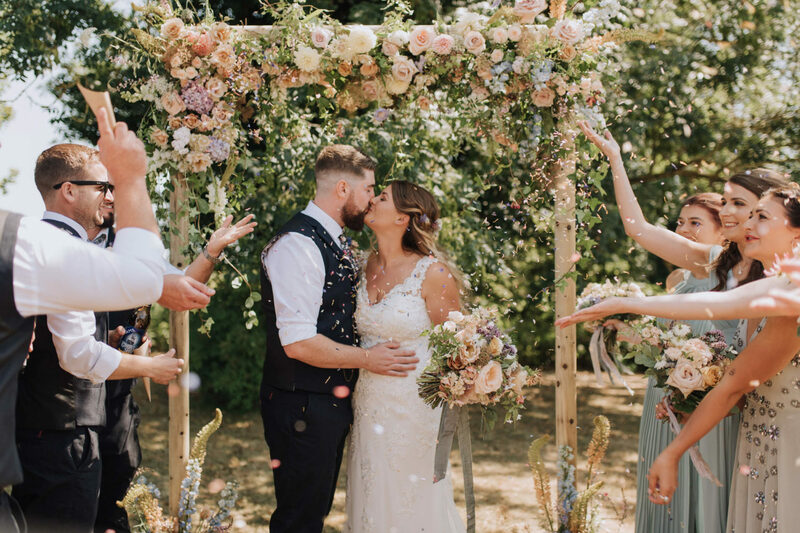 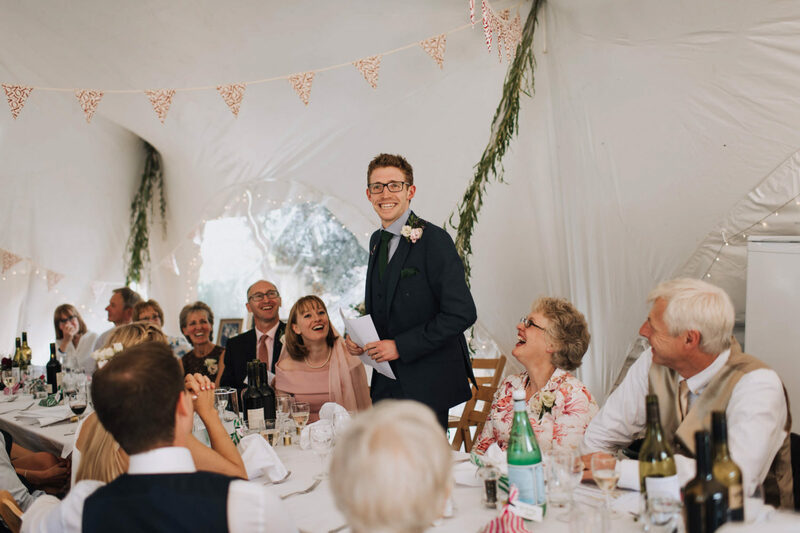 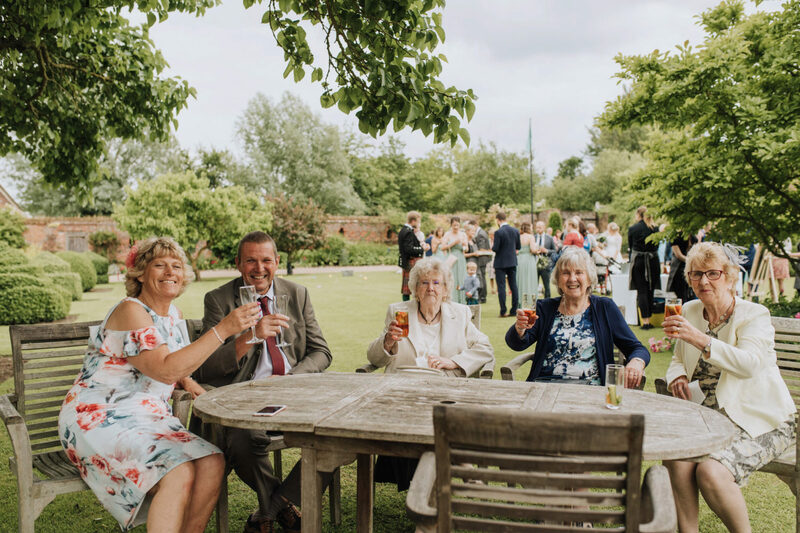 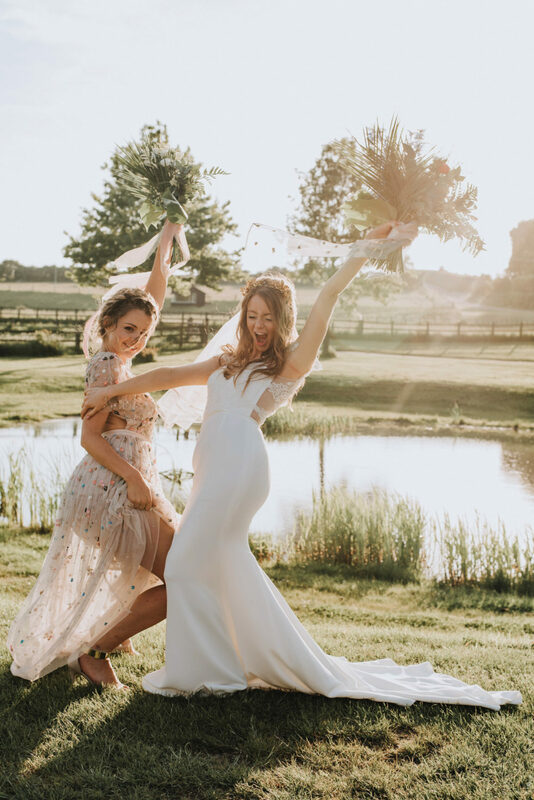 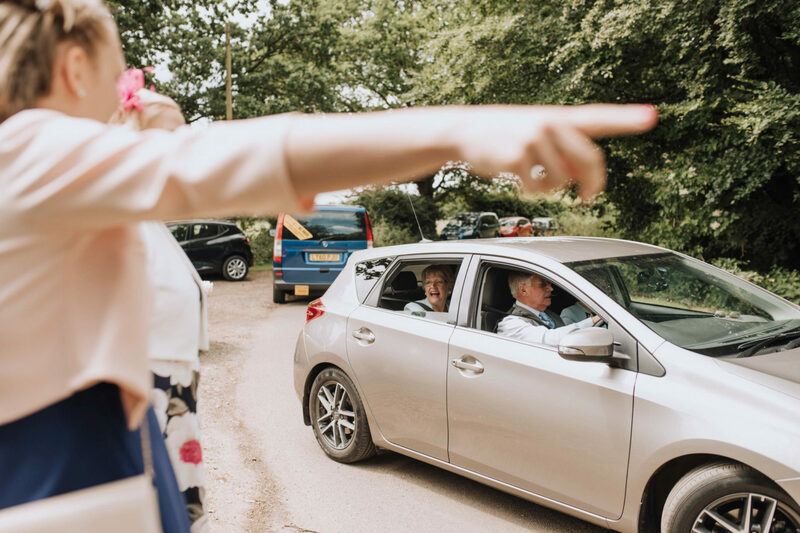 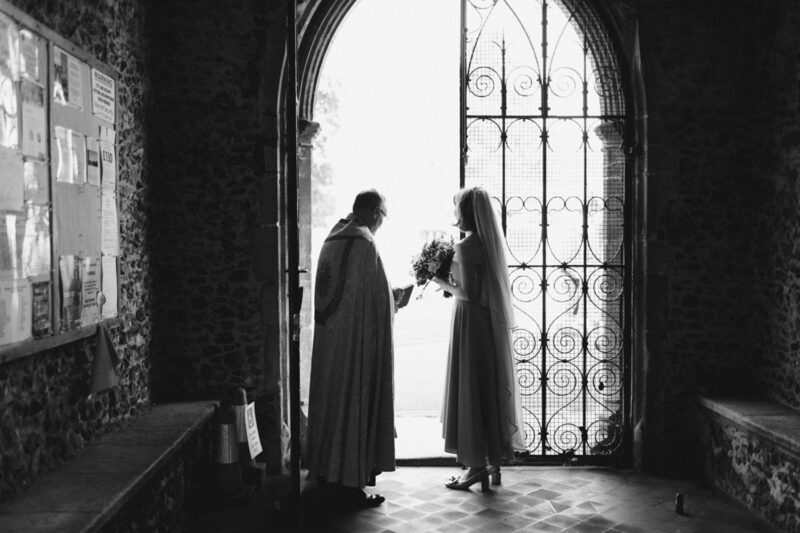 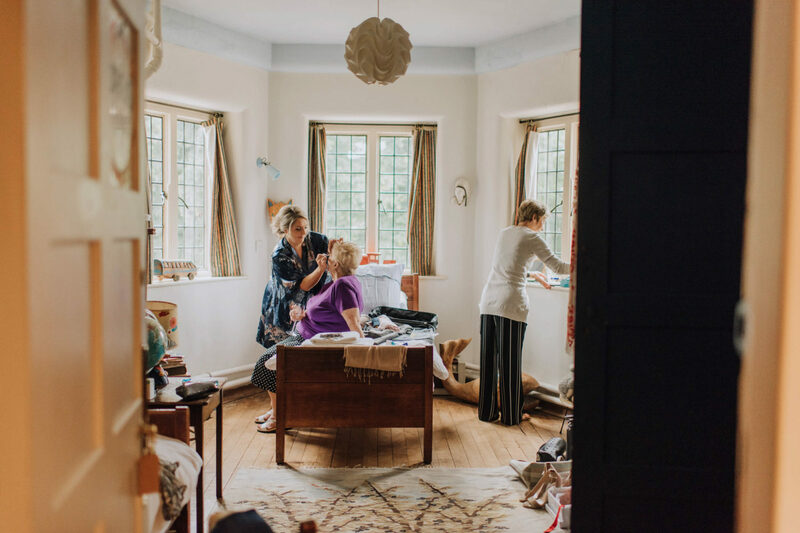 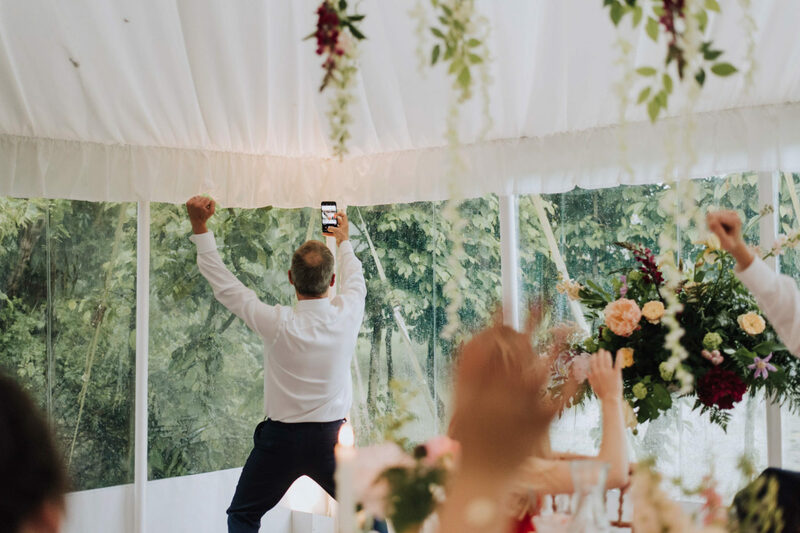 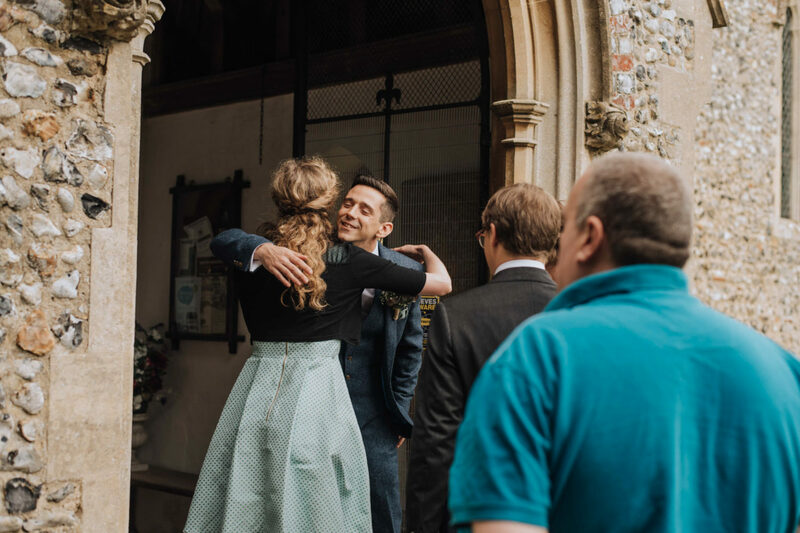 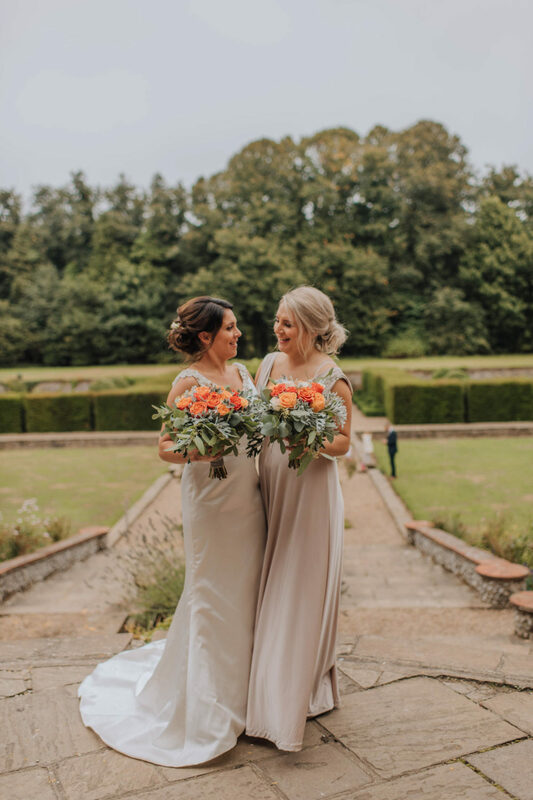 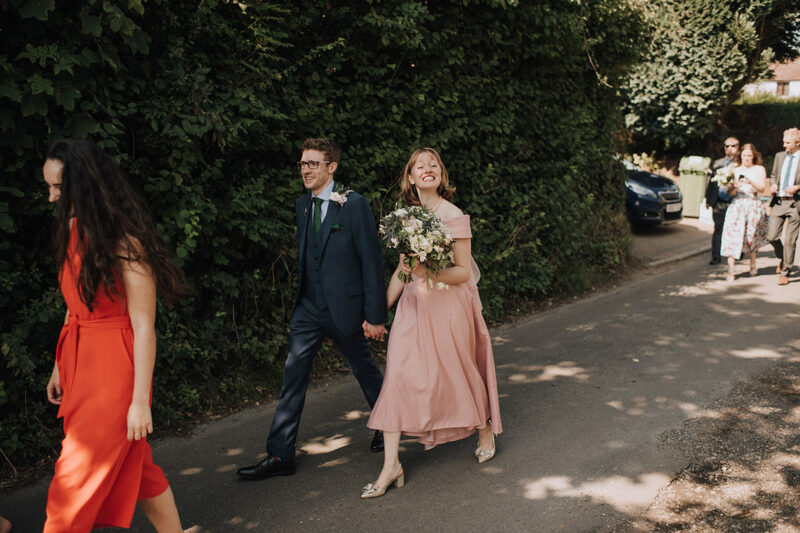 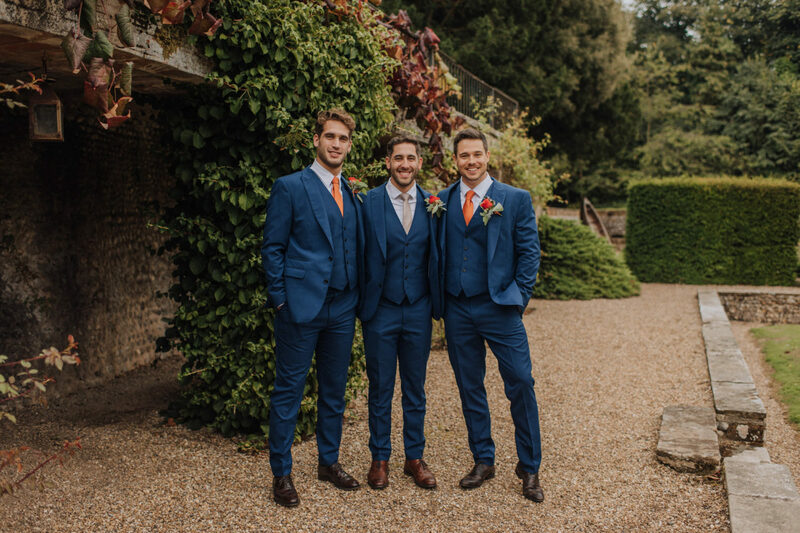 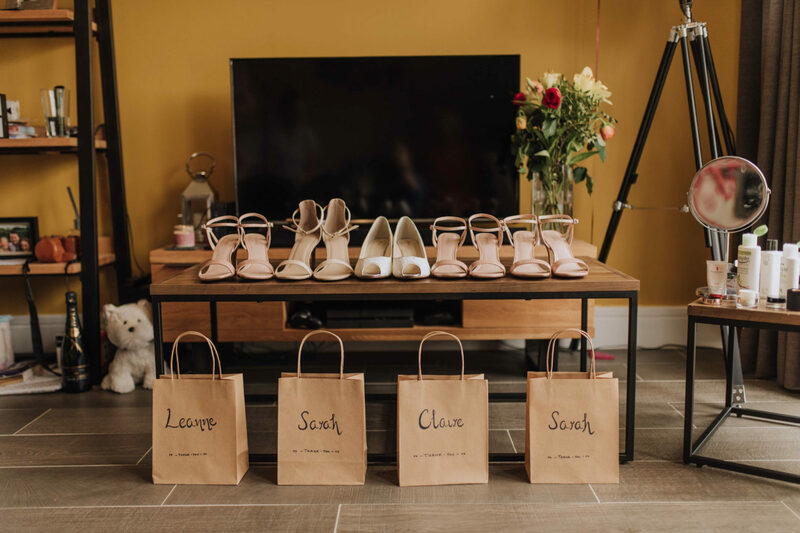 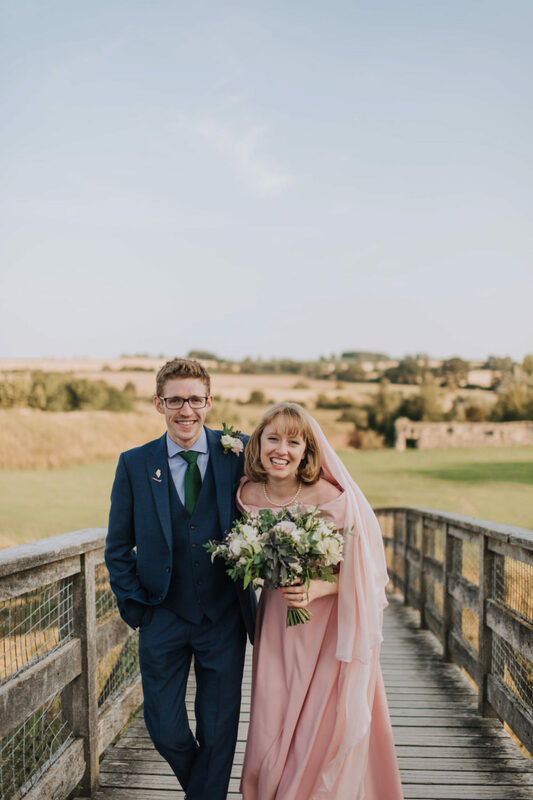 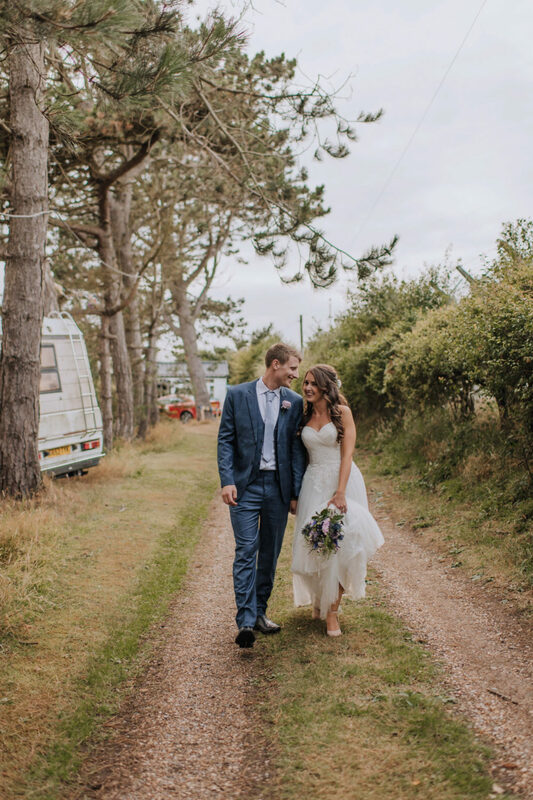 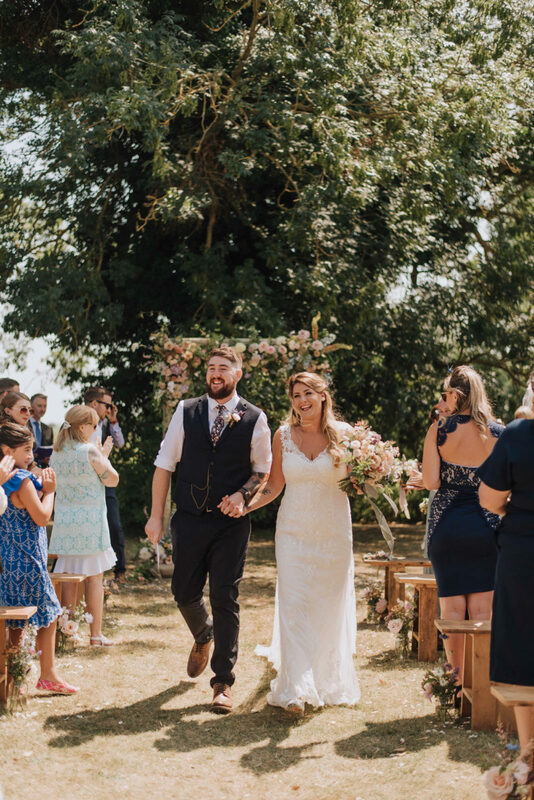 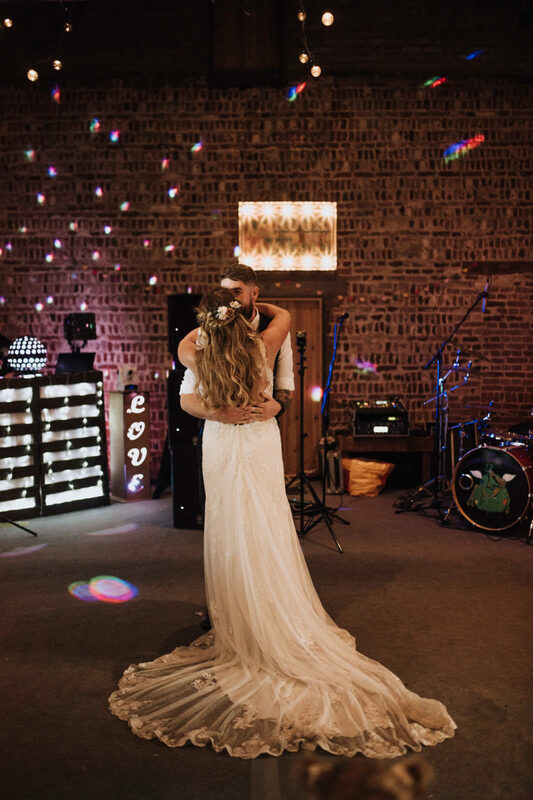 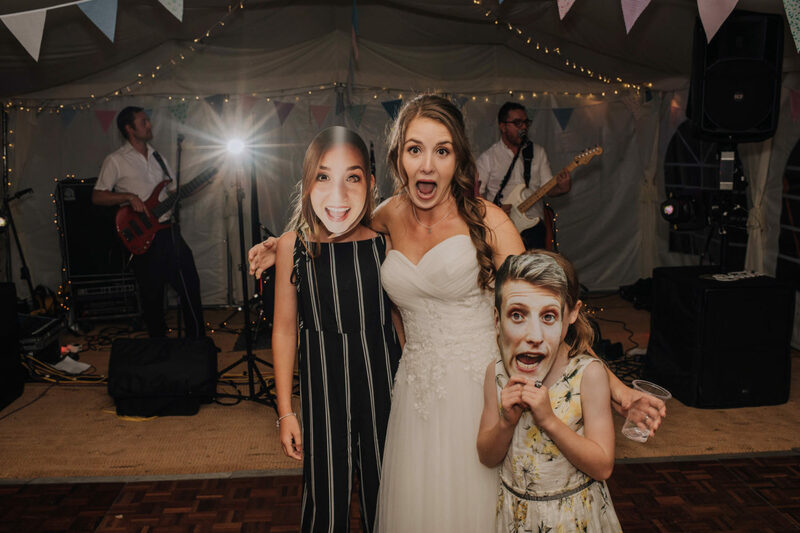 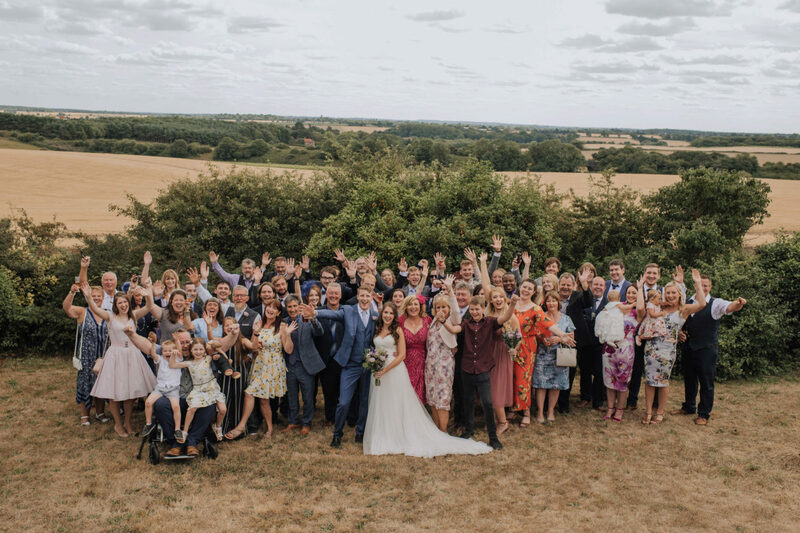 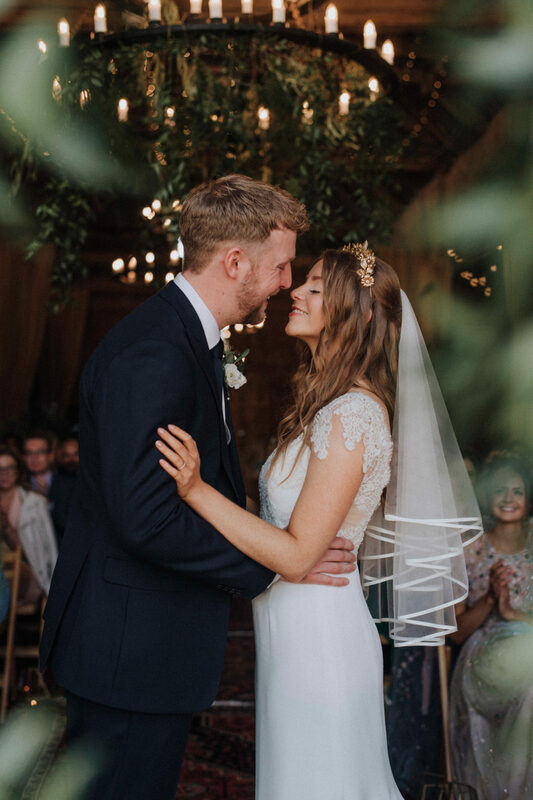 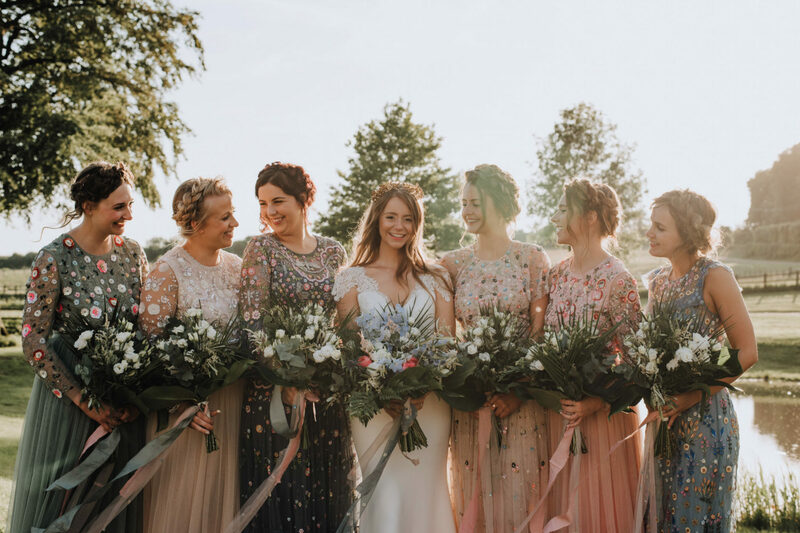 This gorgeous Summer’s June wedding took place at the idyllic Batemans Barn in Harleston – an impressive restored medieval barn, farm and farm house only half an hour from Norwich. 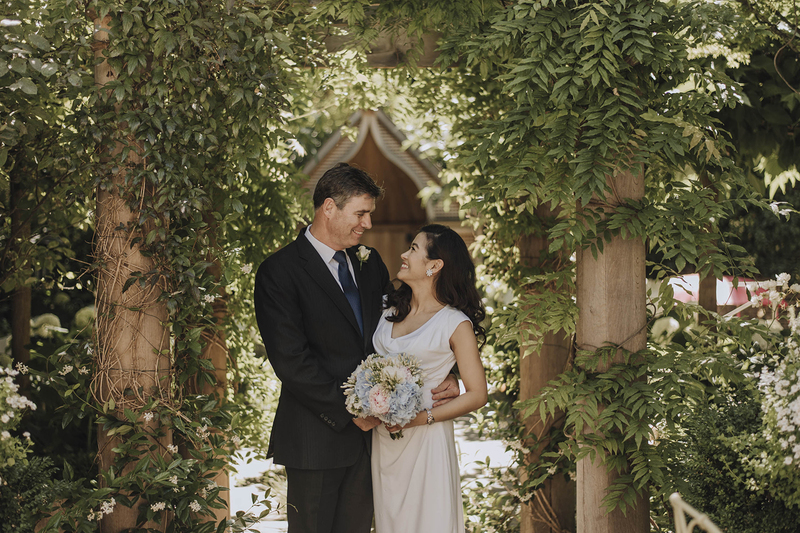 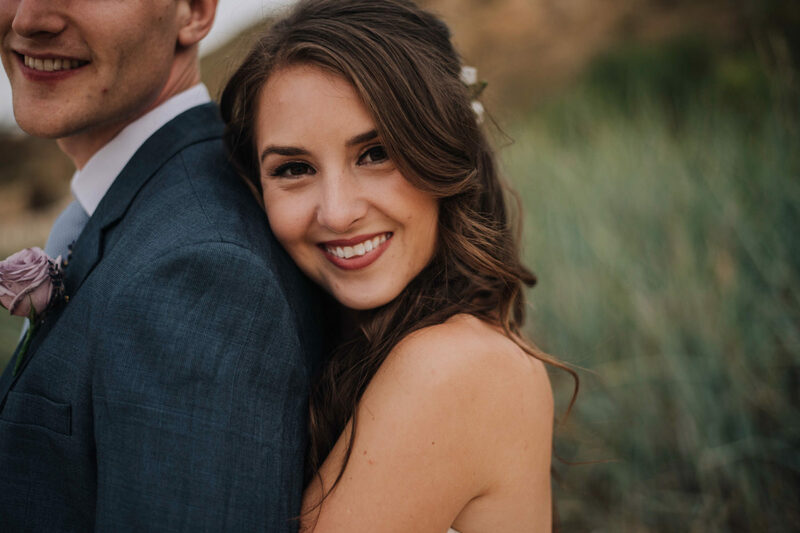 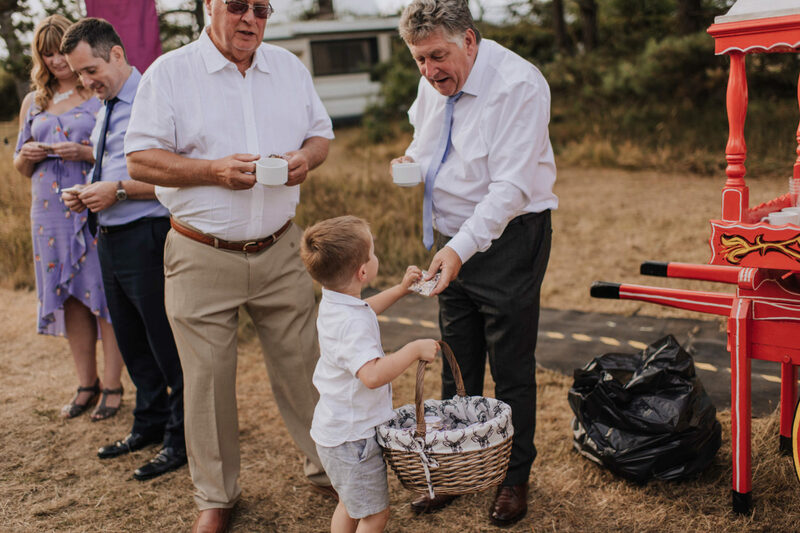 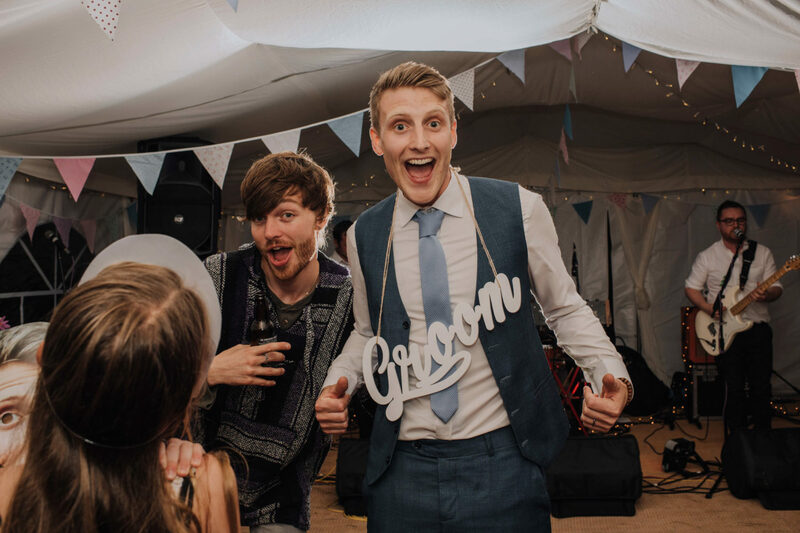 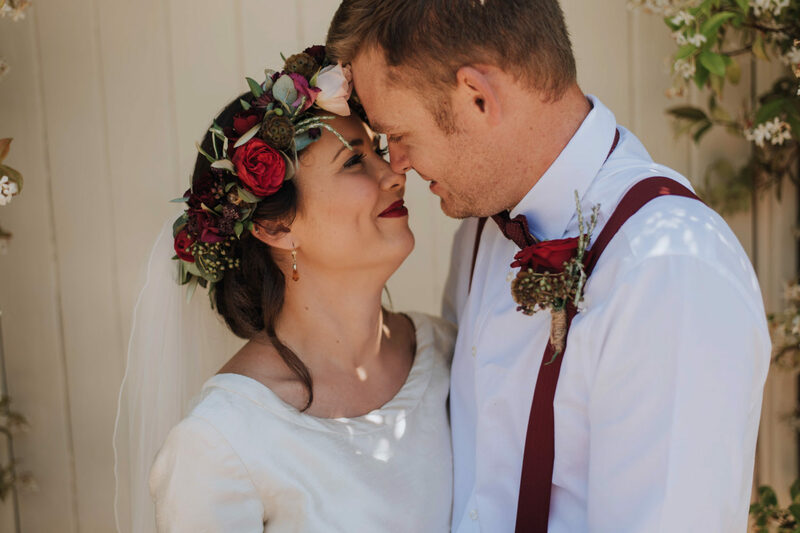 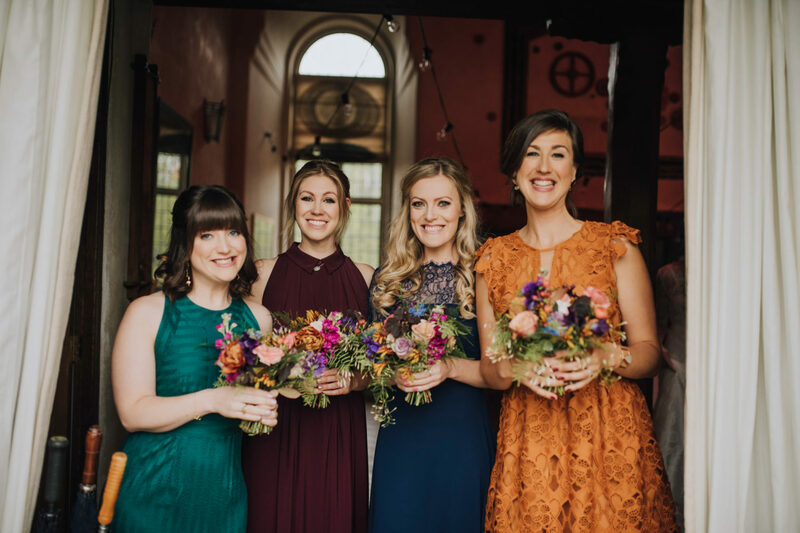 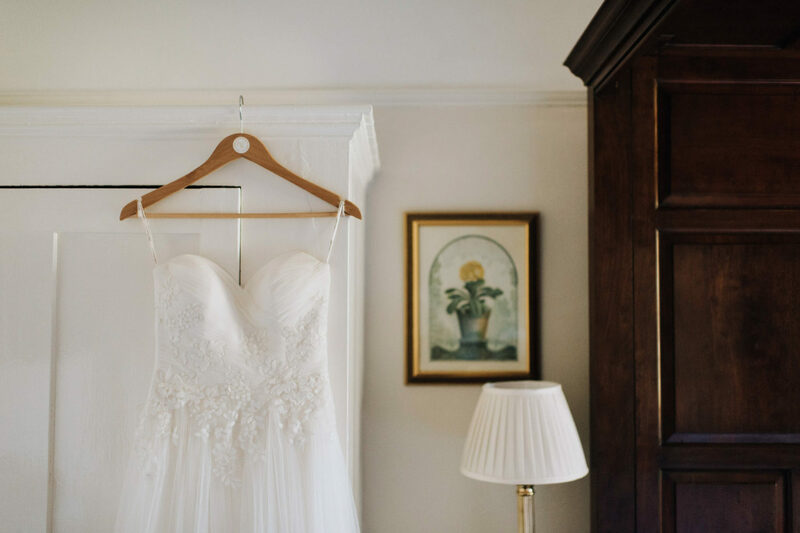 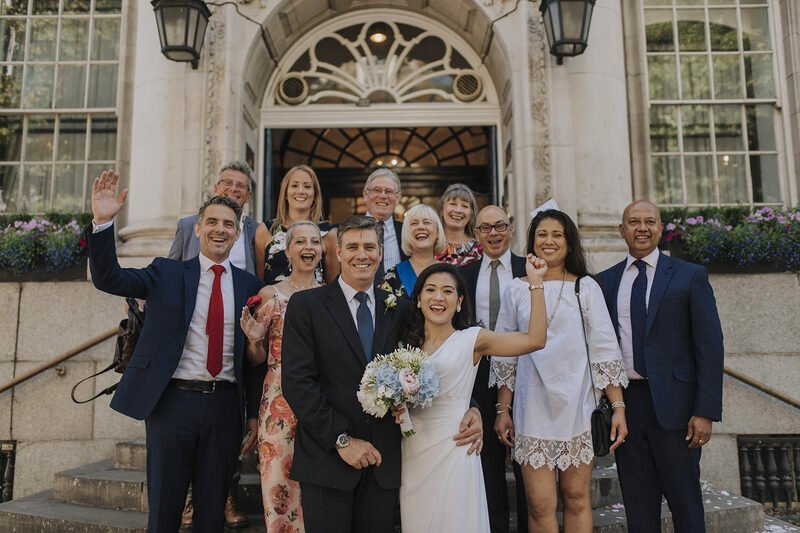 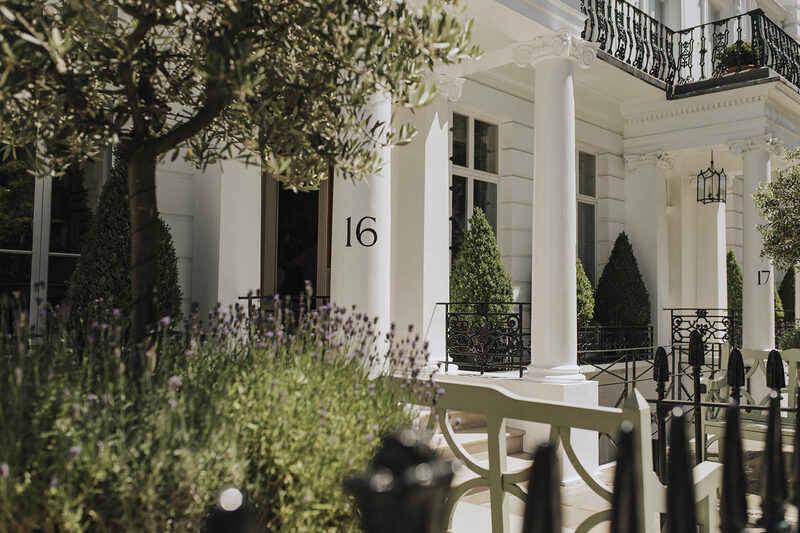 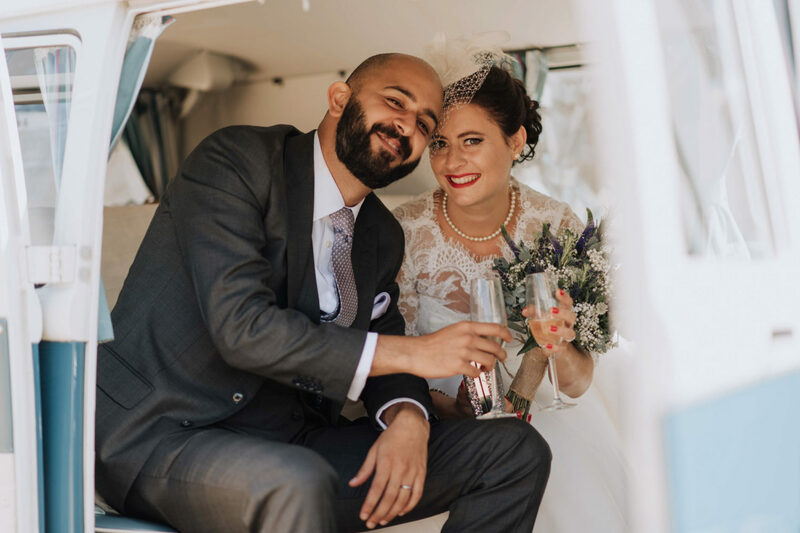 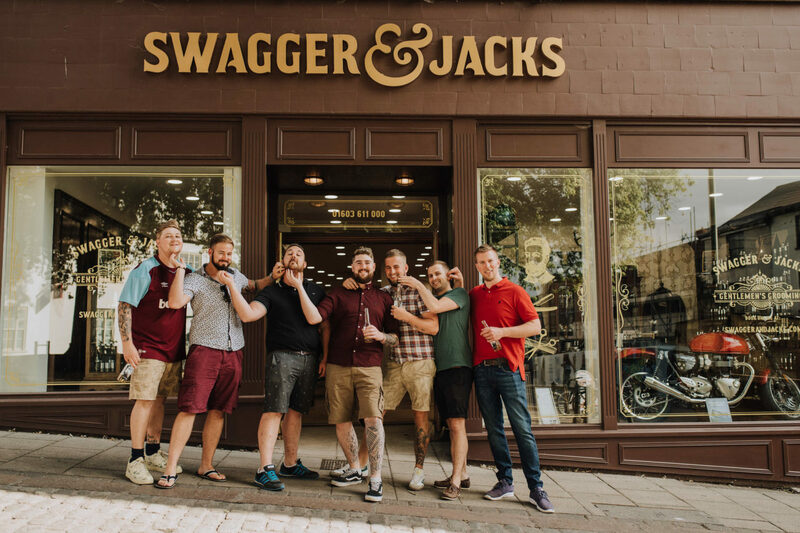 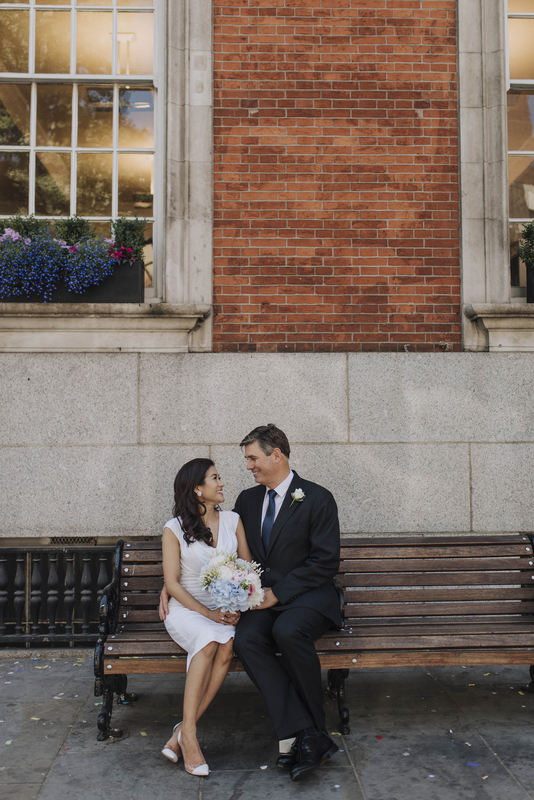 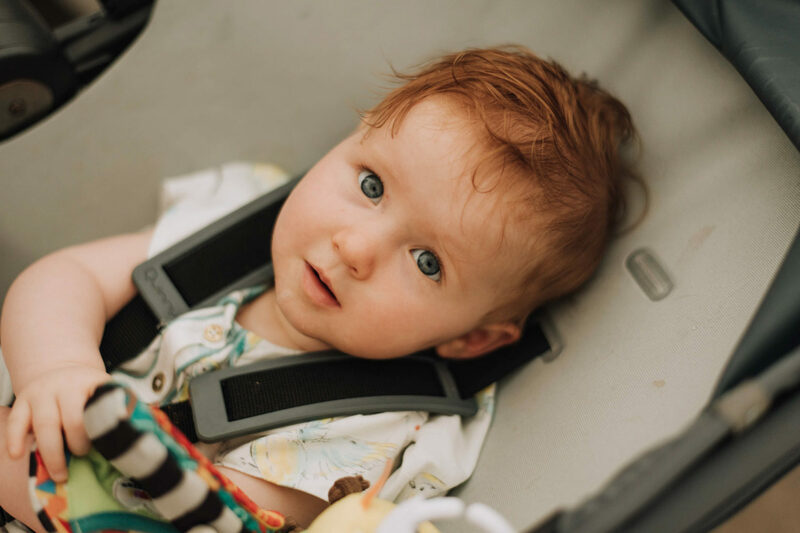 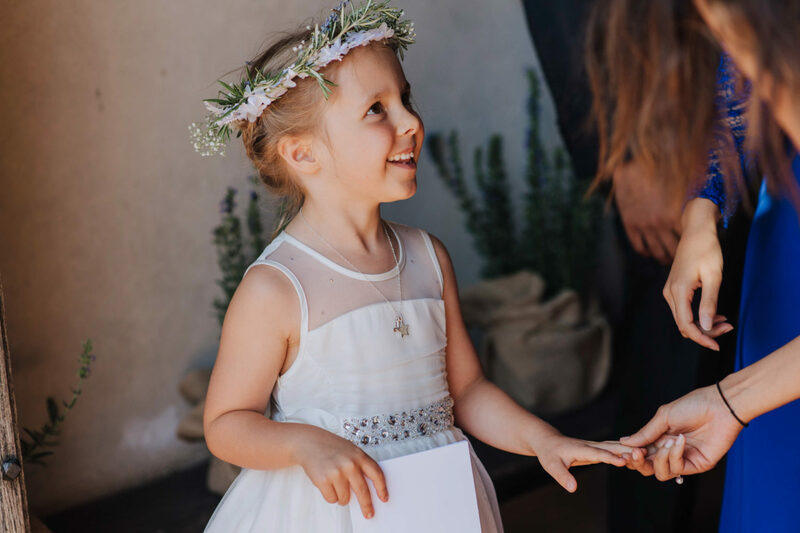 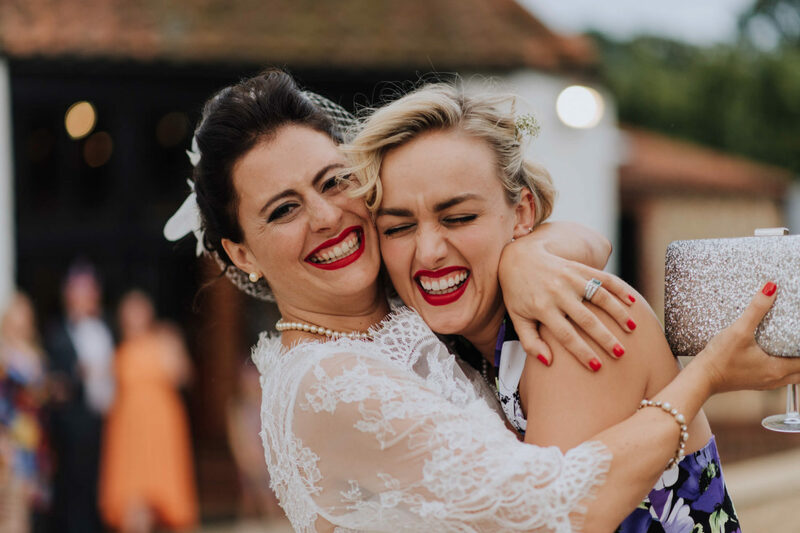 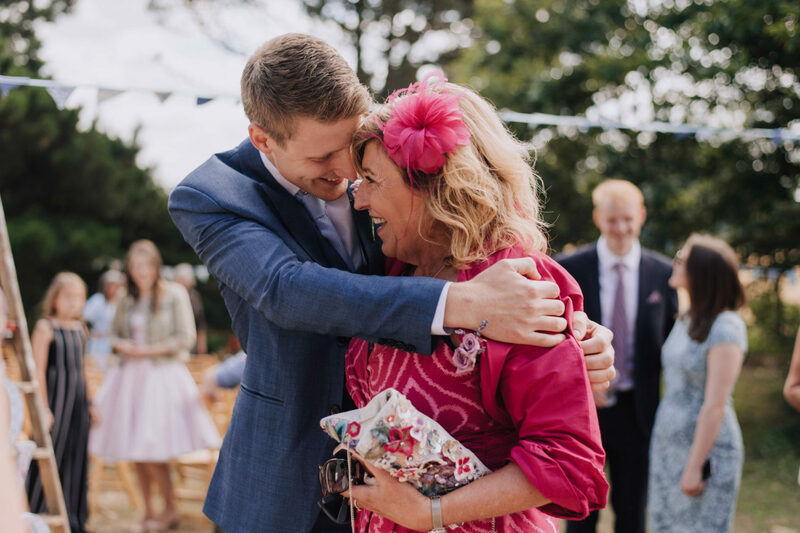 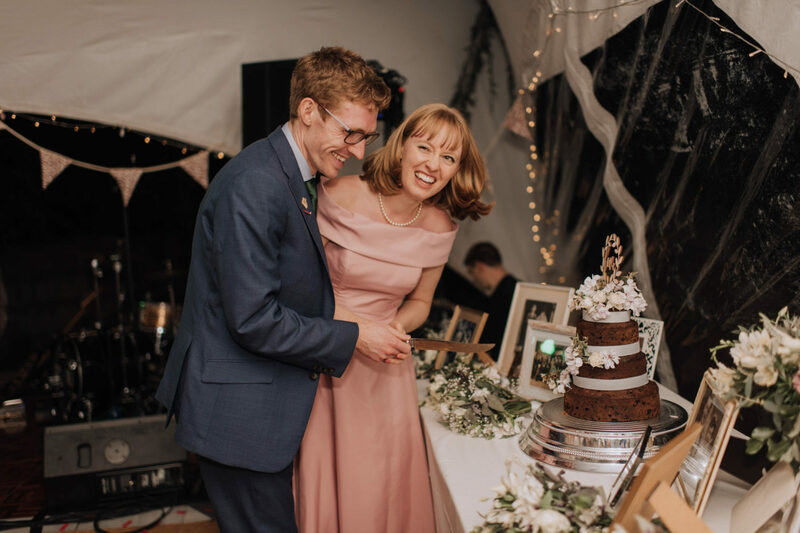 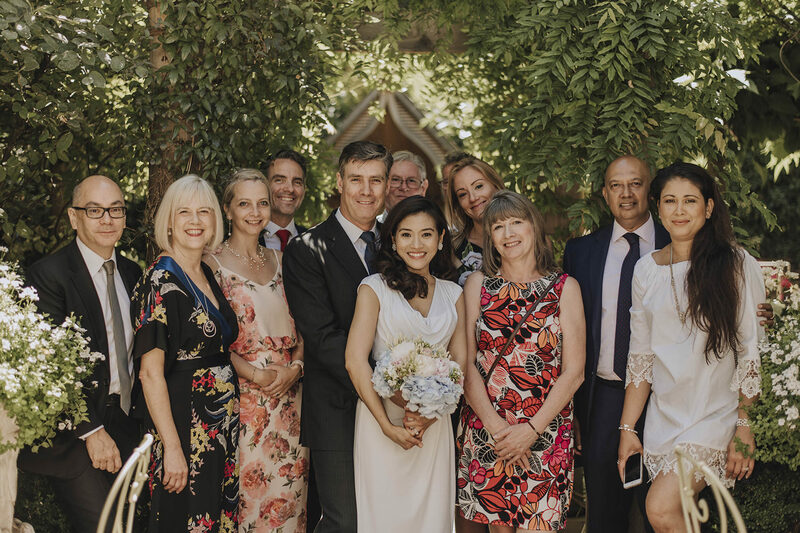 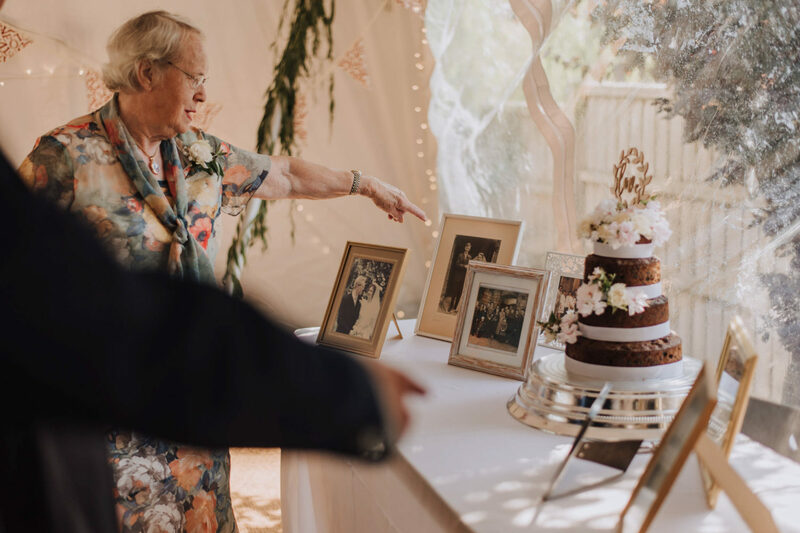 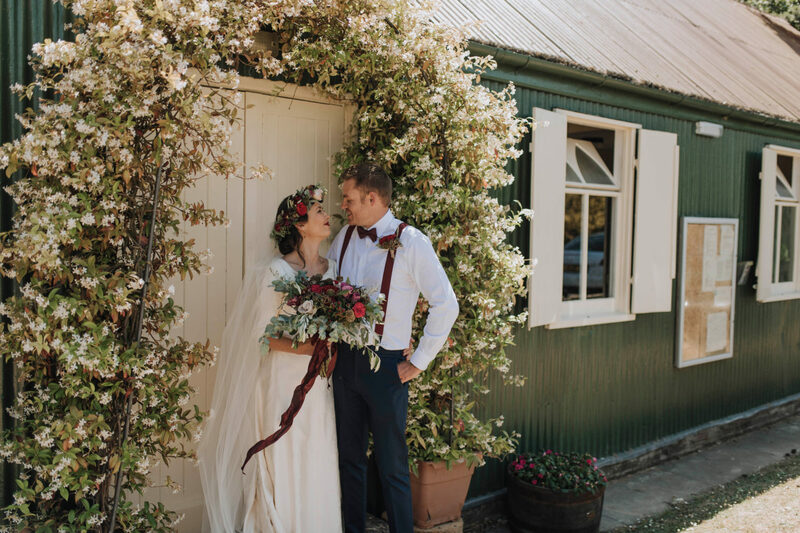 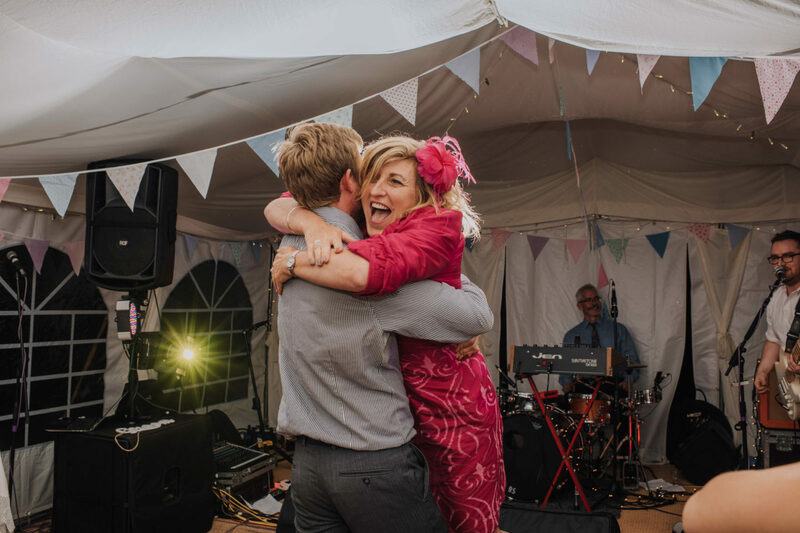 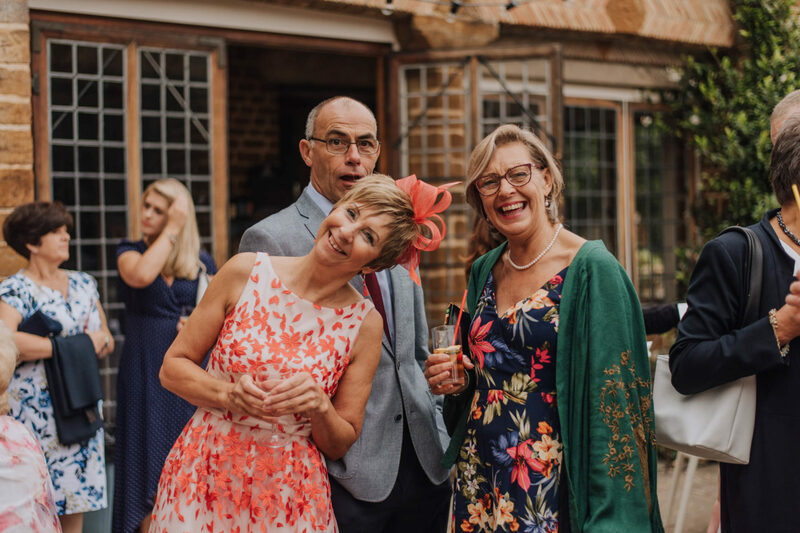 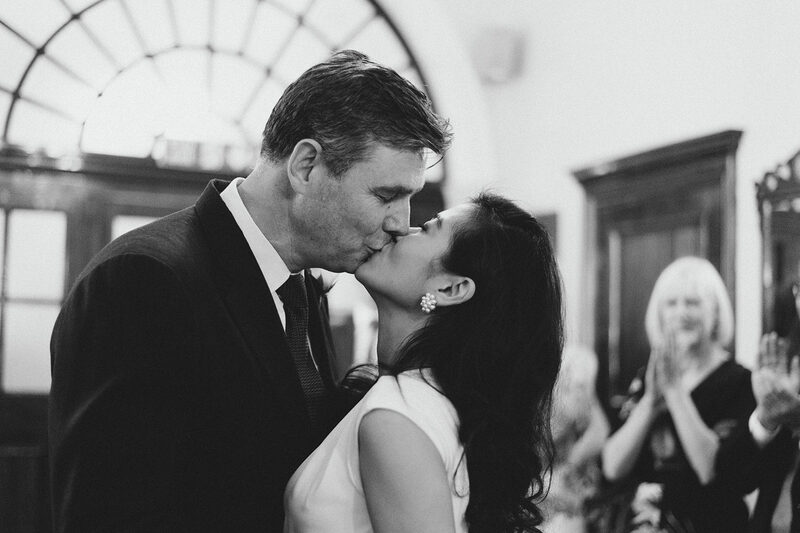 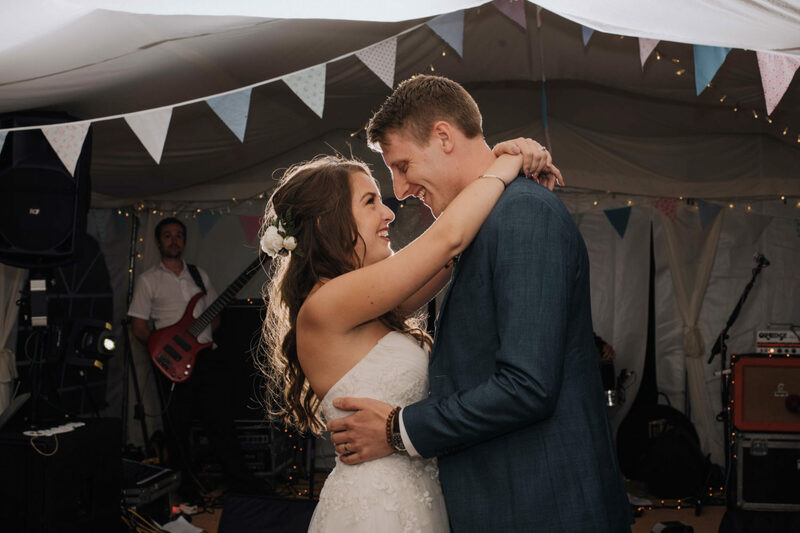 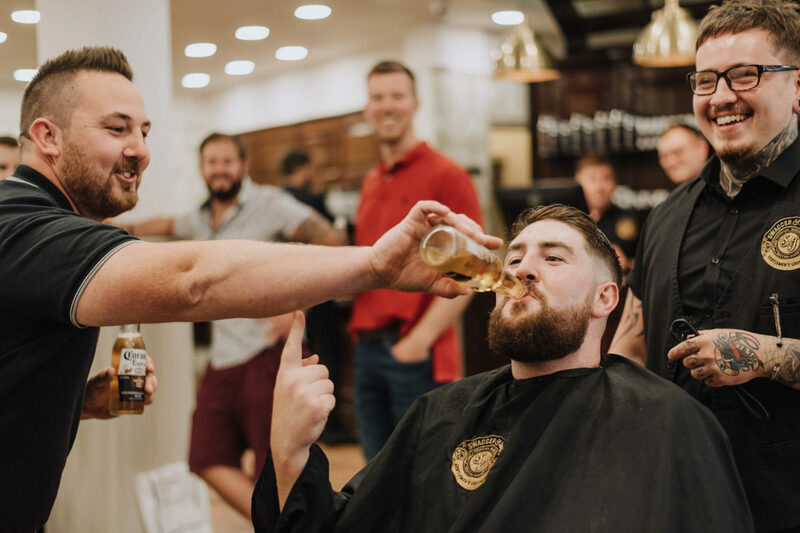 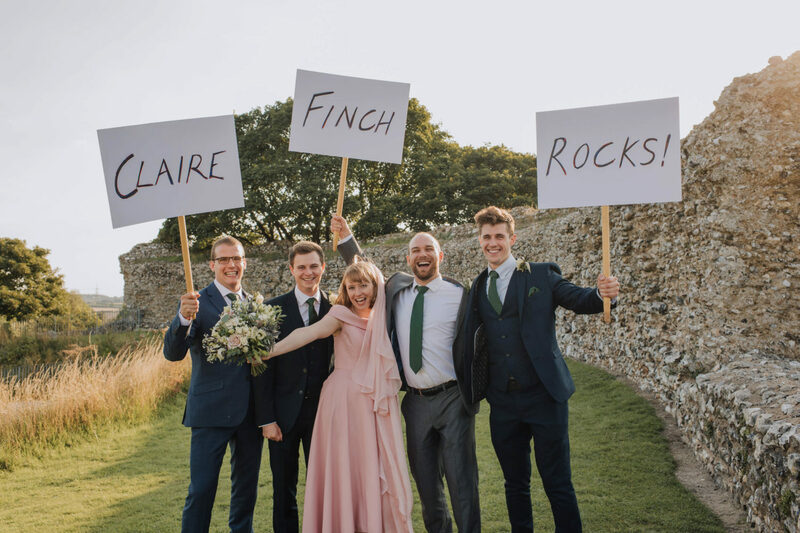 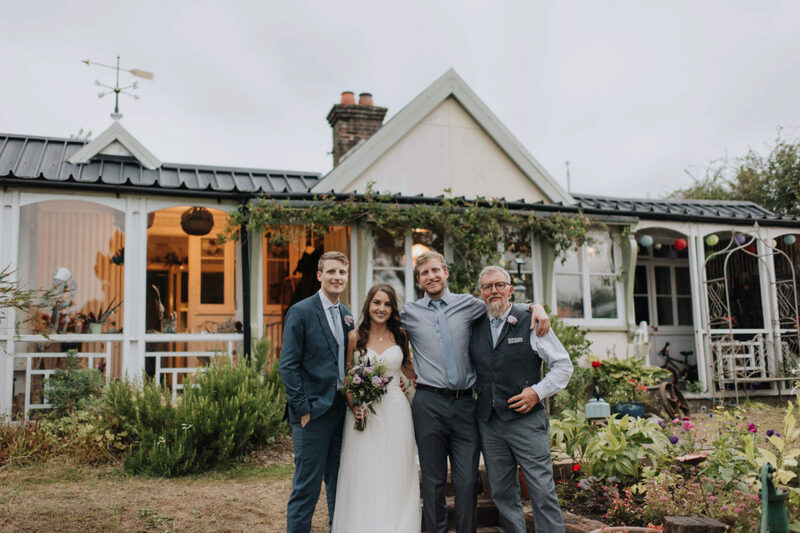 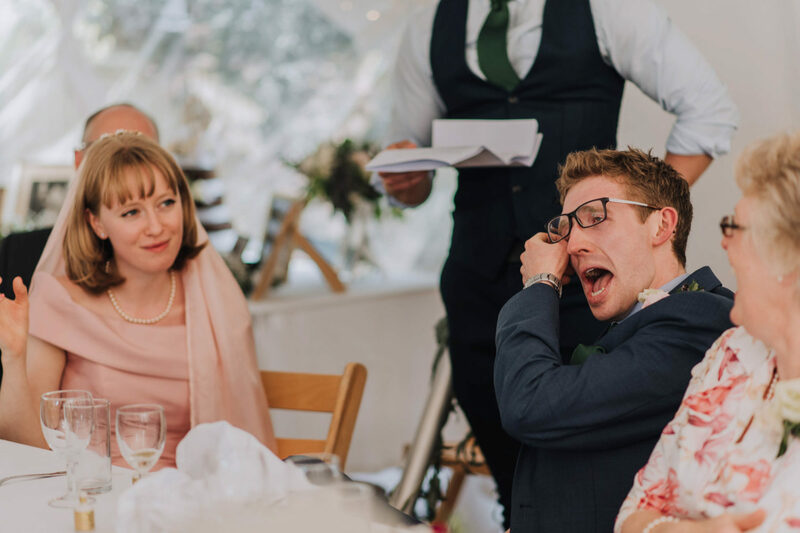 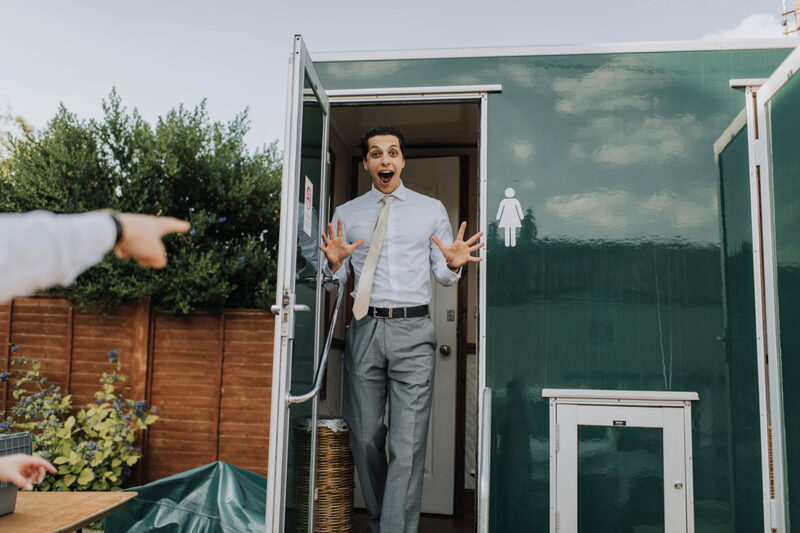 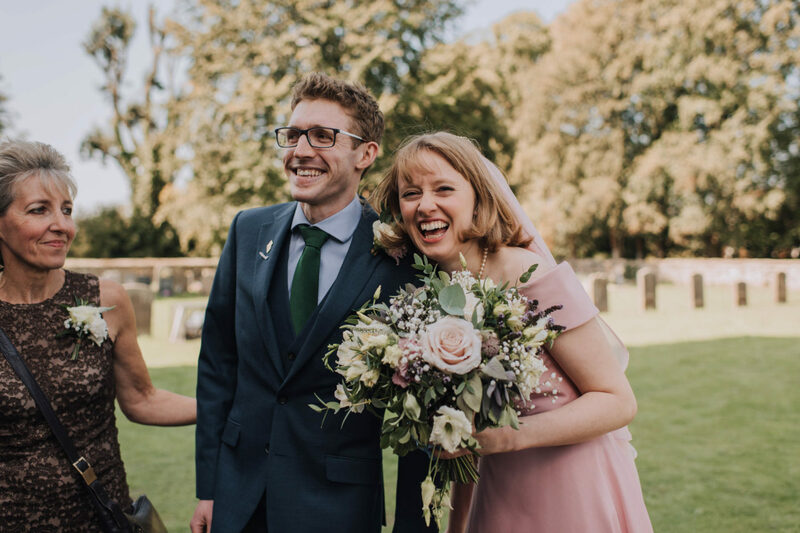 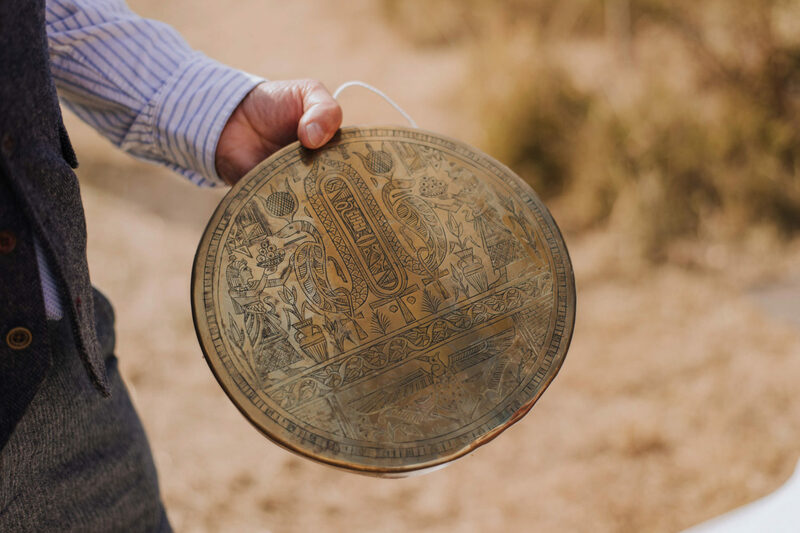 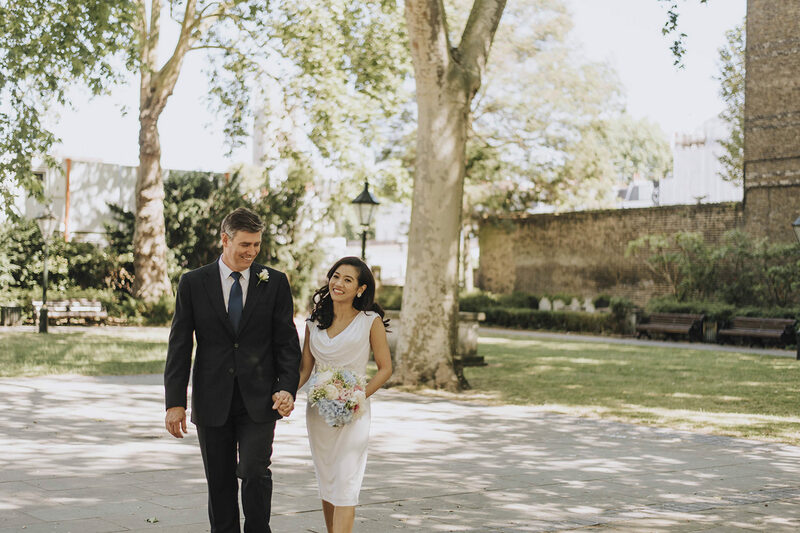 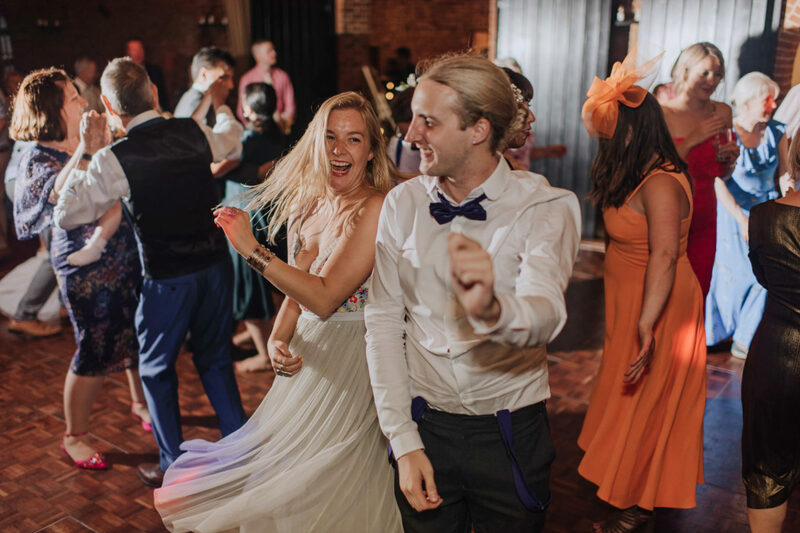 So… if you haven’t guessed already, Christine is South African which meant lots and lots of family and friends flew from South Africa over to little ol’ Norfolk for a super fun and relaxed South African themed wedding day! 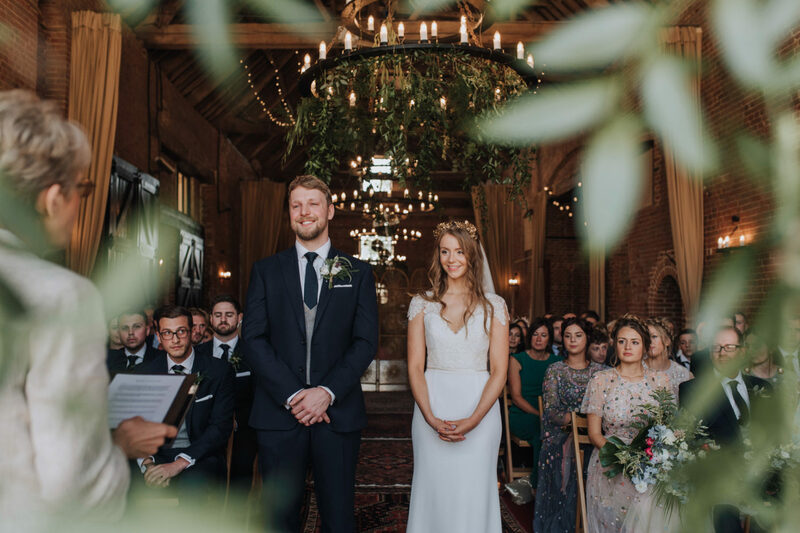 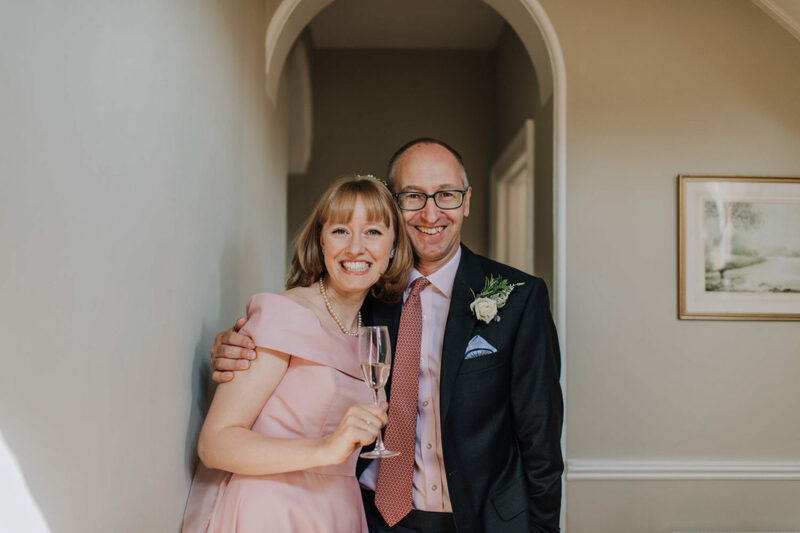 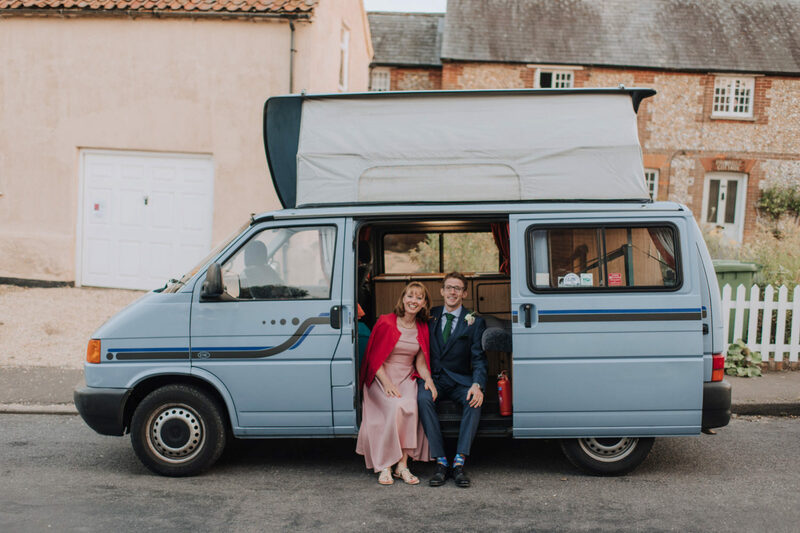 The owners (Nicole and her husband) behind this stunning, historic Norfolk wedding venue, were at hand with everything and accompanied by Nev and Christine’s amazing creative styling and the florist’s colourful flower garlands and arrangements, Bateman’s Barn became a vision of bold pinks, oranges and golds! 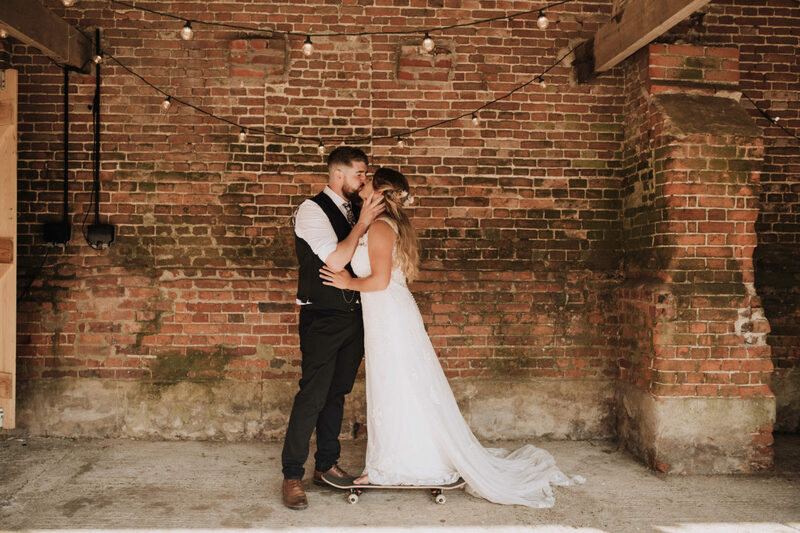 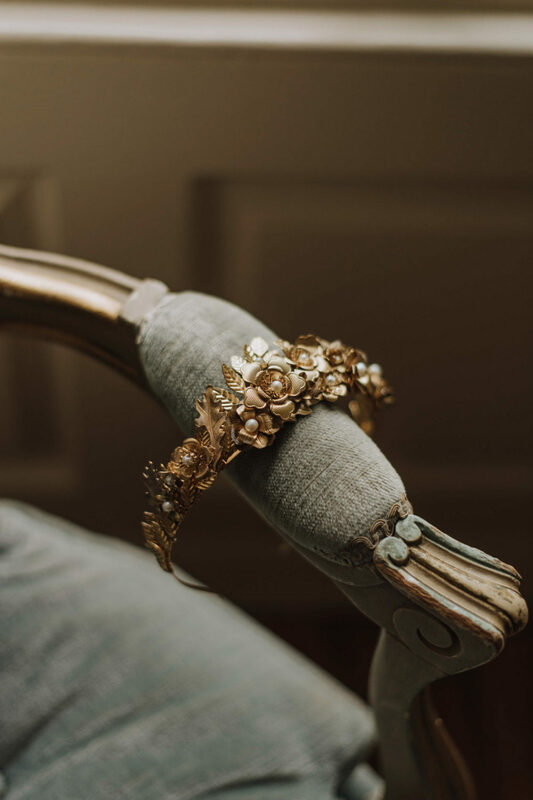 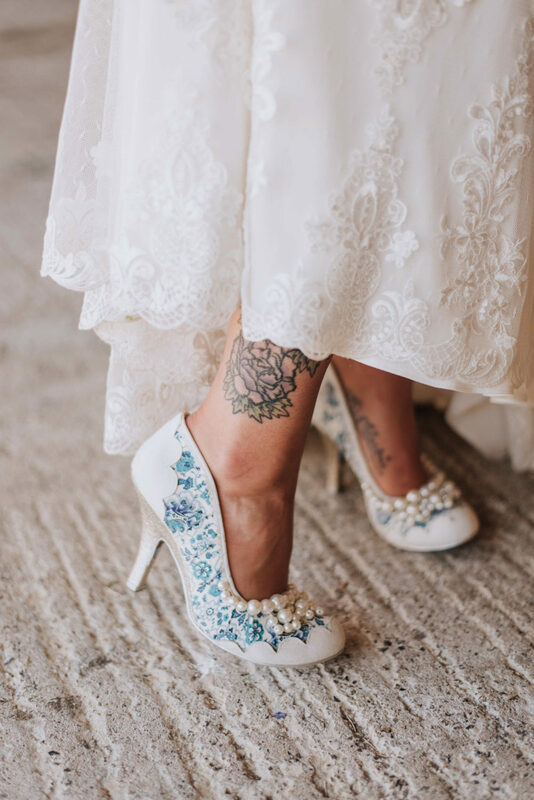 There were so many unique and quirky little details that made the day so memorable and full of ambiance! 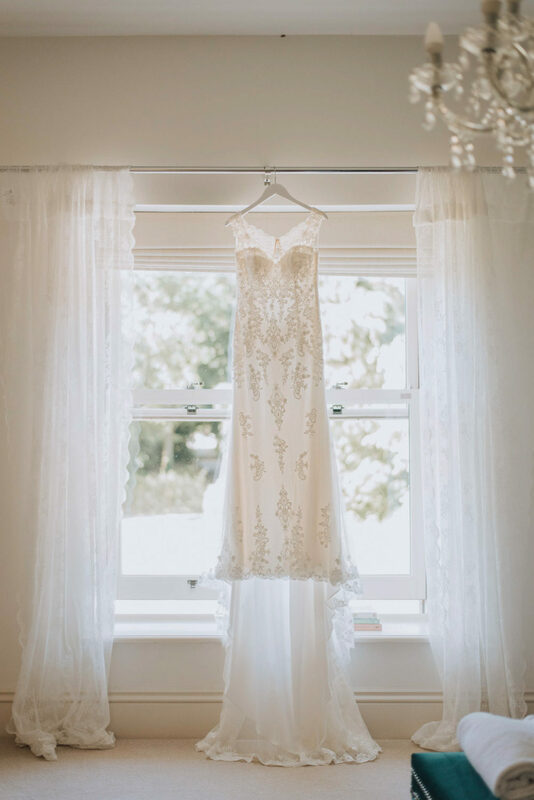 (among southern African peoples) a bride price, traditionally one paid with cattle. 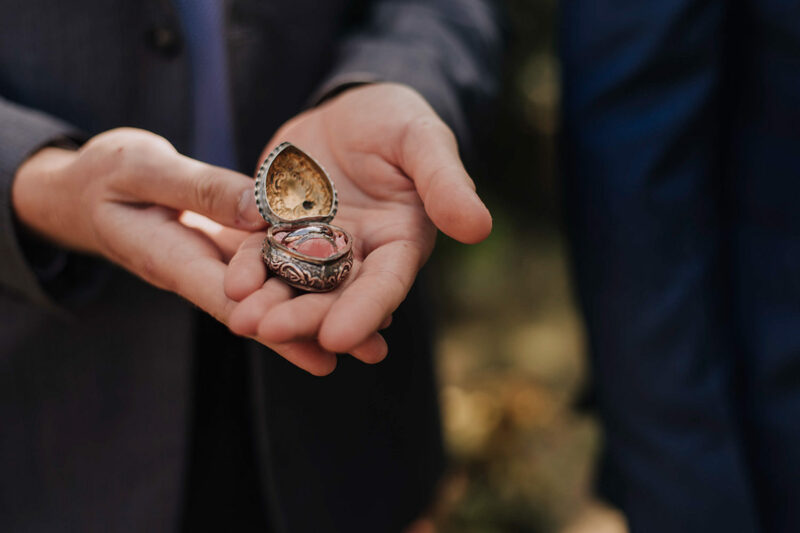 the practice of paying a bride price.